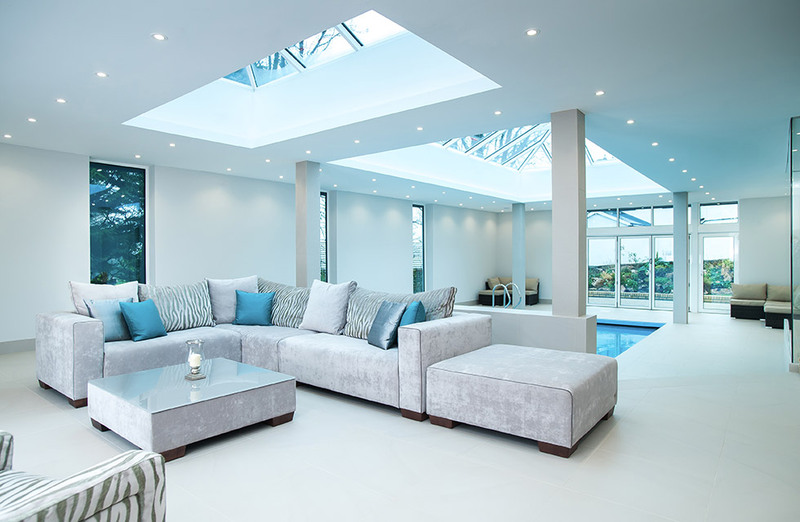 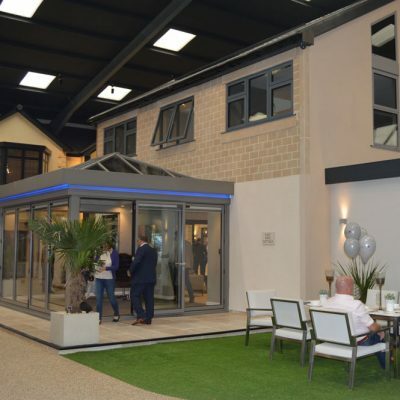 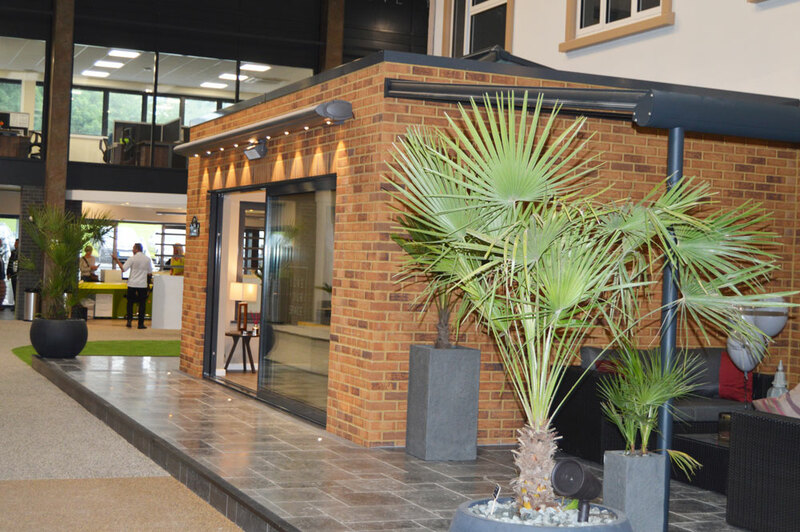 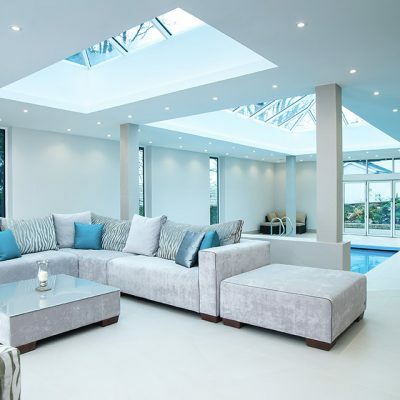 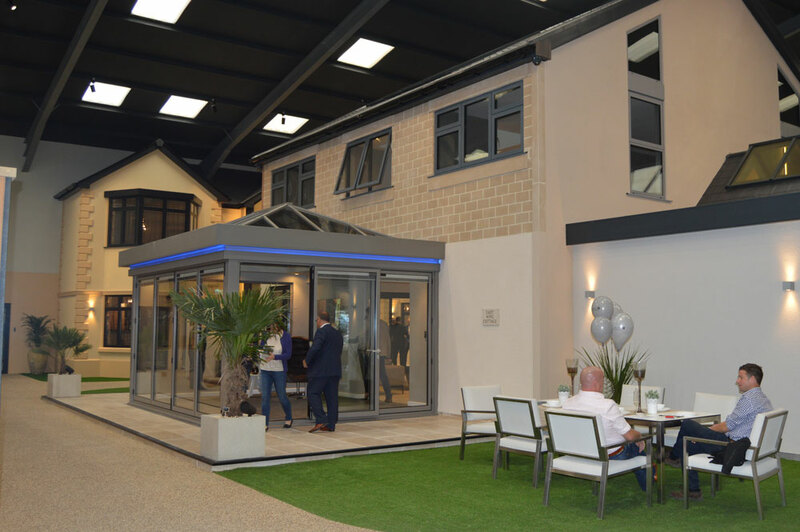 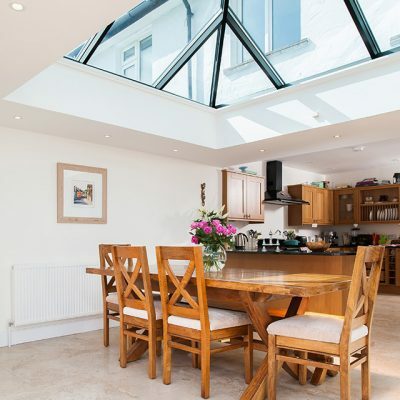 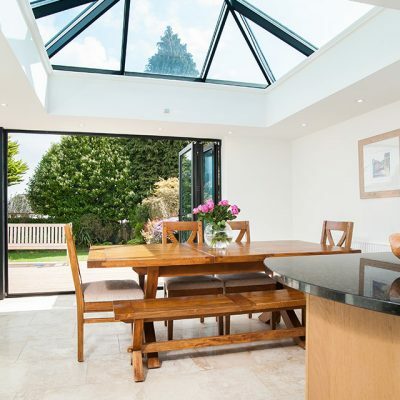 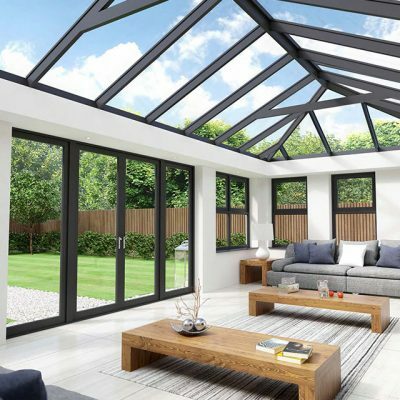 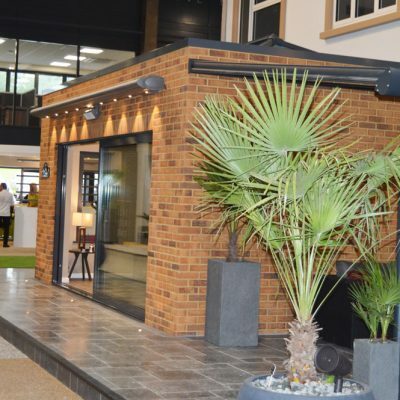 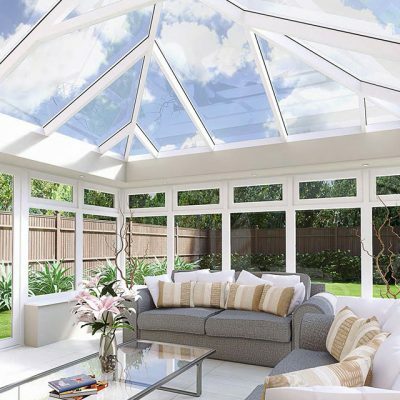 For many, introducing some much-needed extra living space in the form of a new conservatory or orangery means adding a wealth of value to their property, not just economically, but practically too. 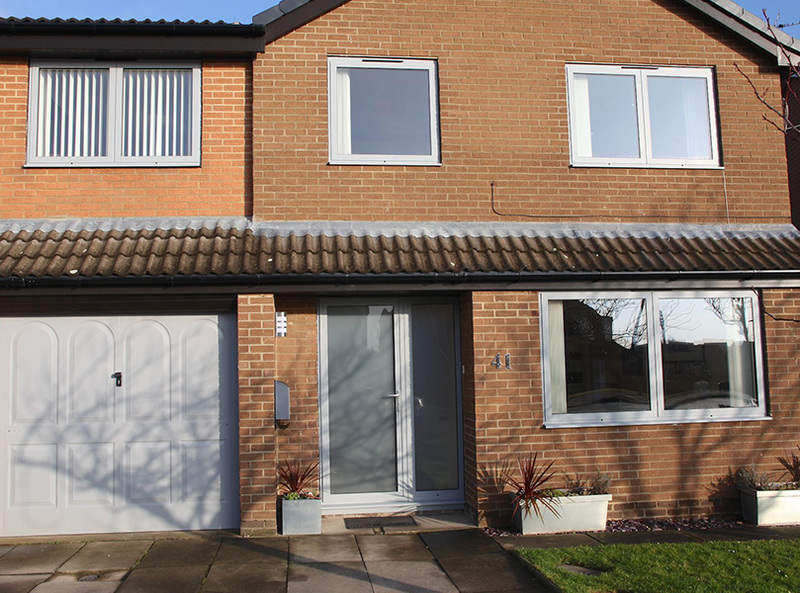 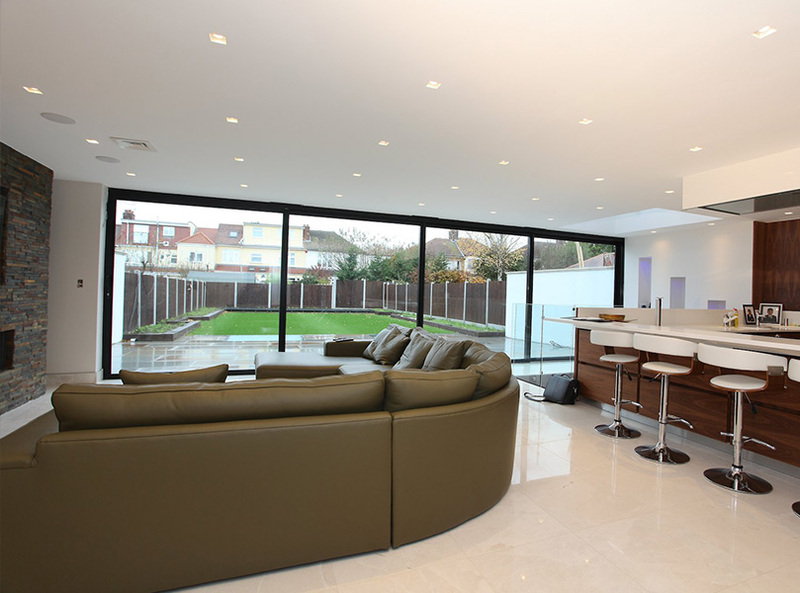 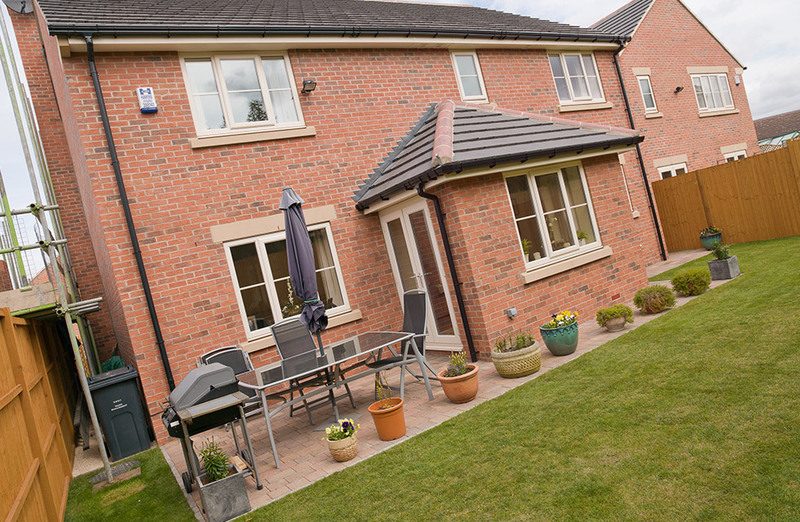 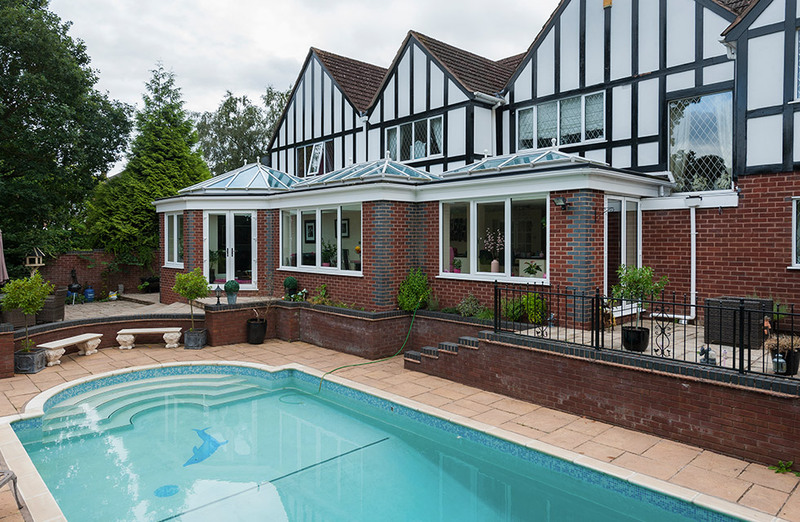 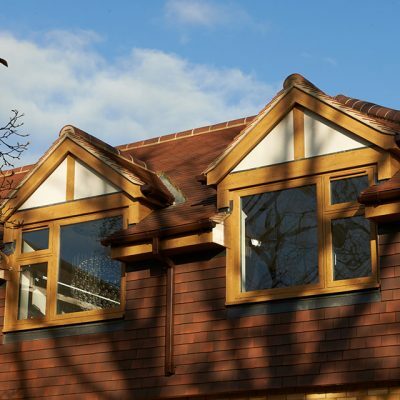 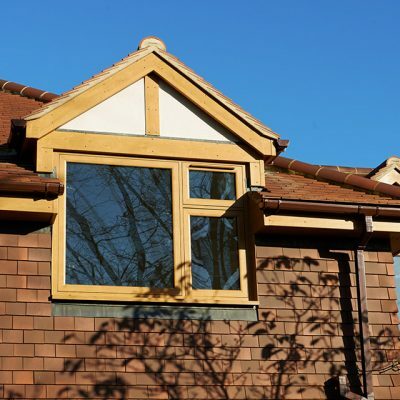 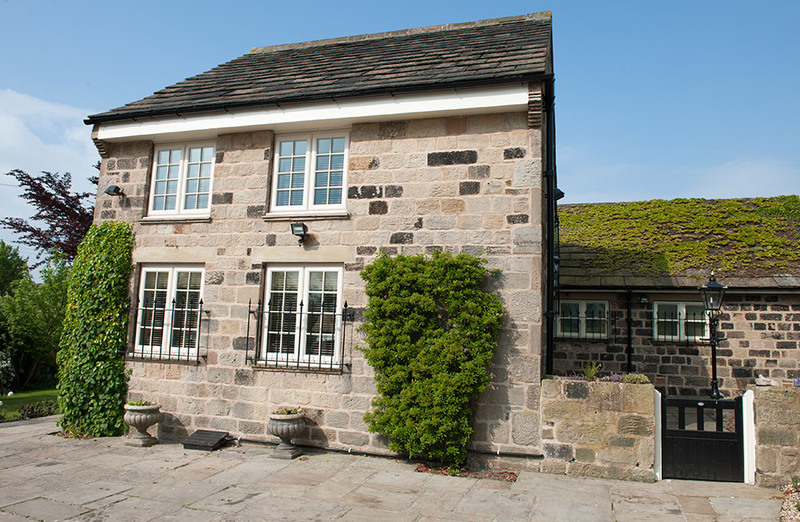 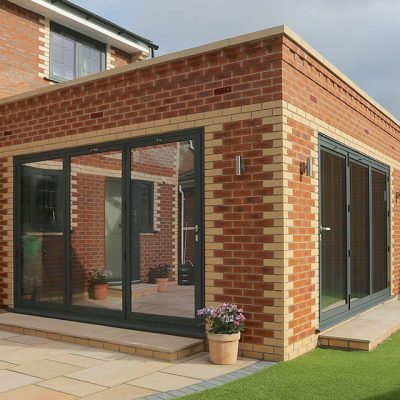 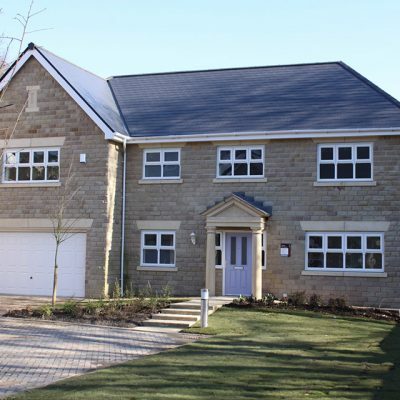 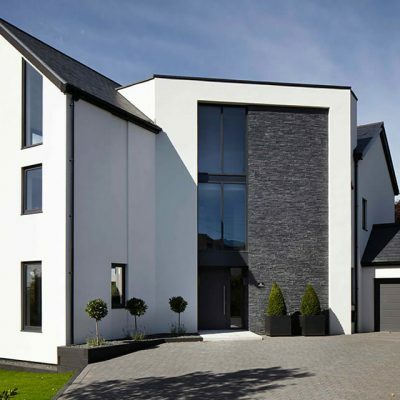 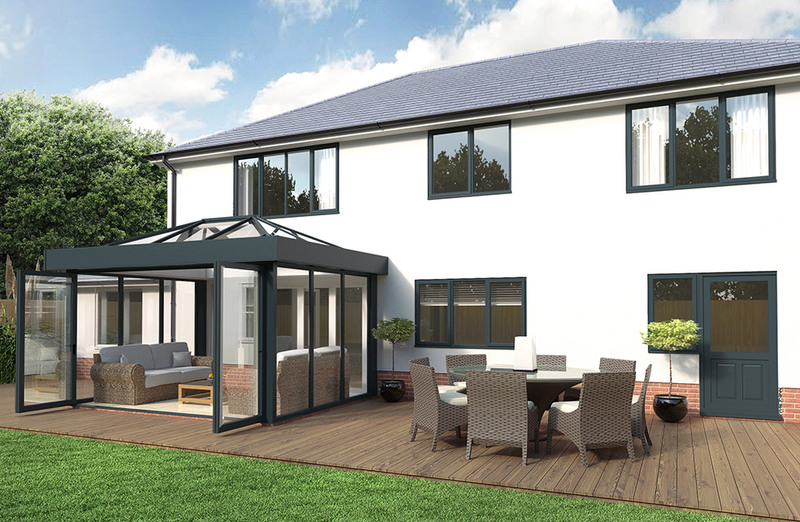 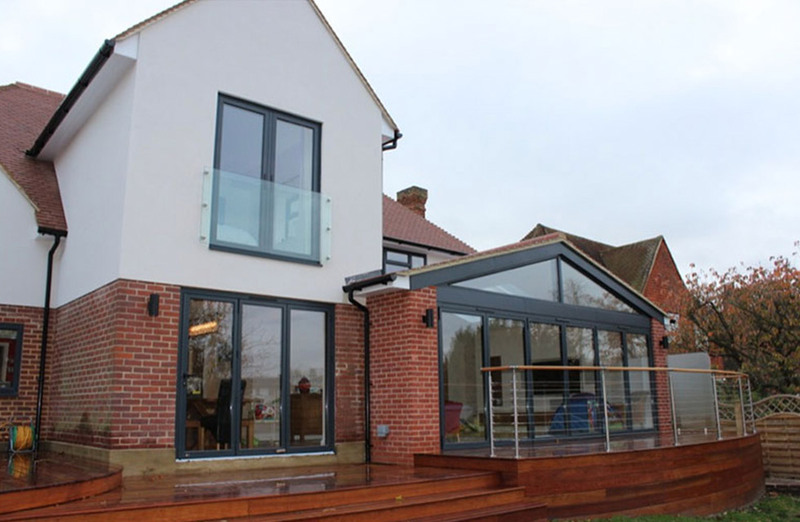 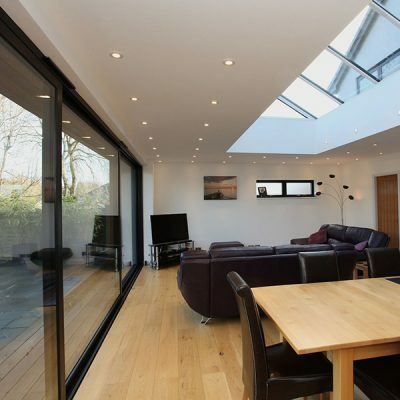 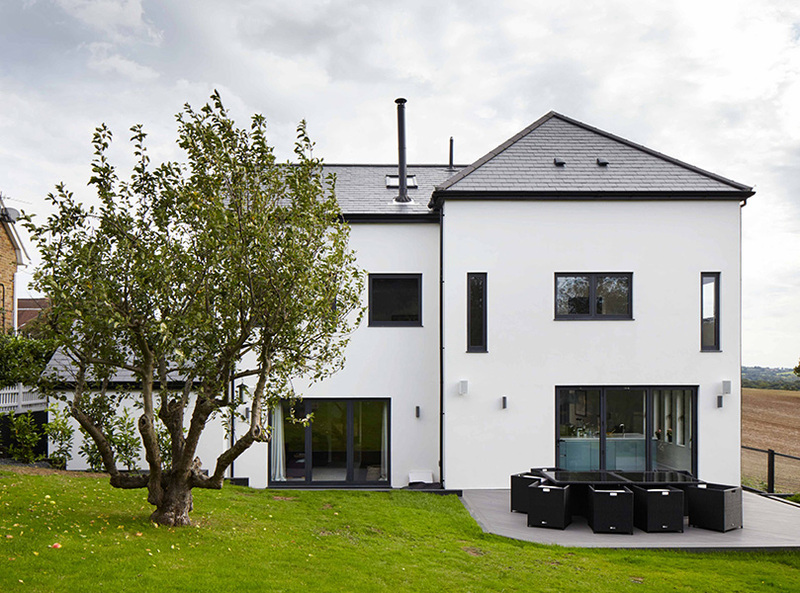 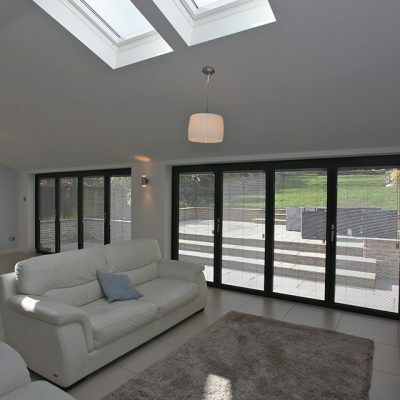 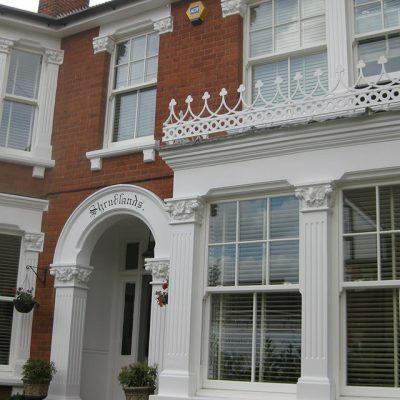 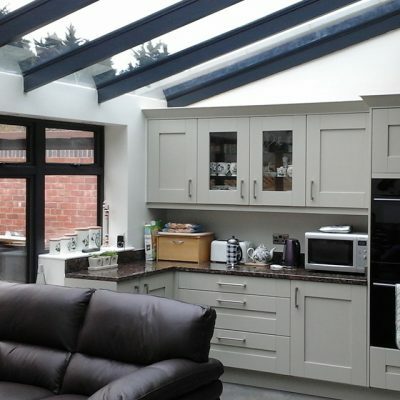 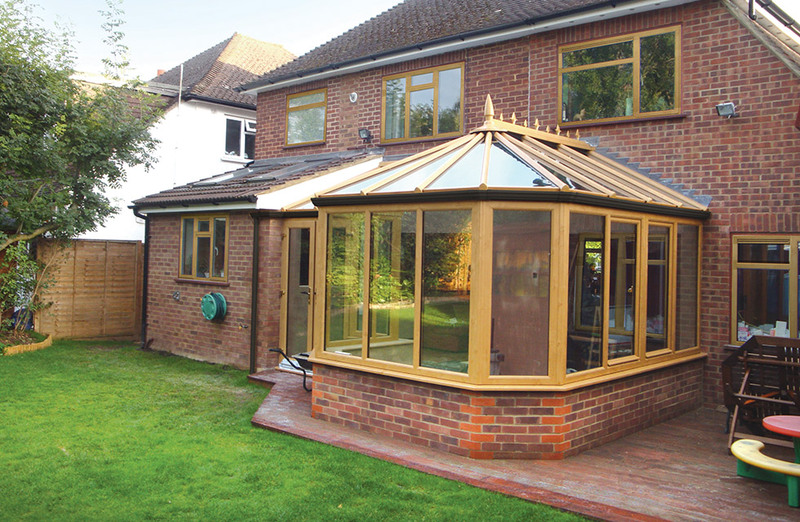 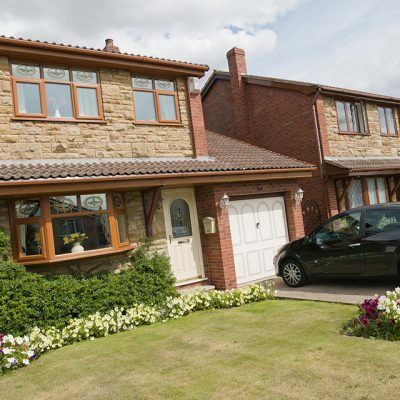 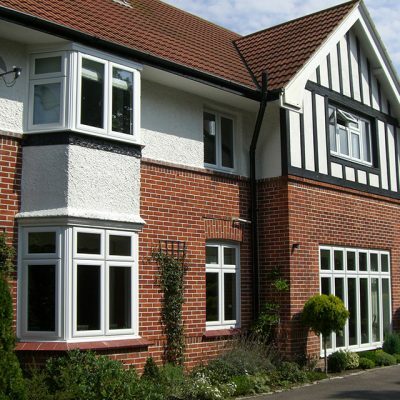 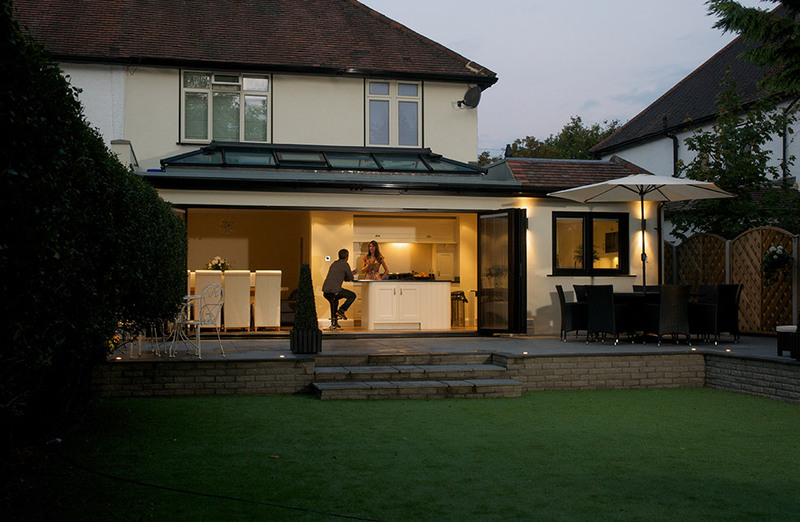 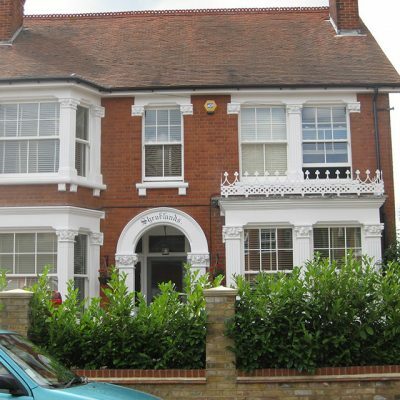 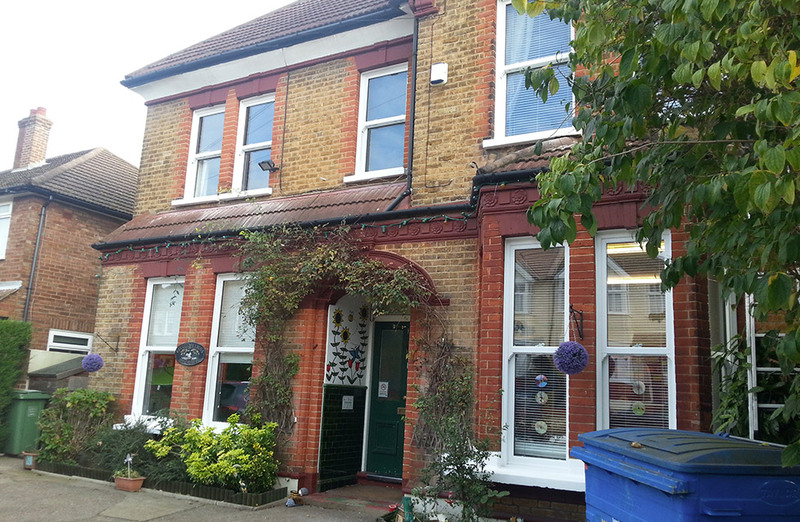 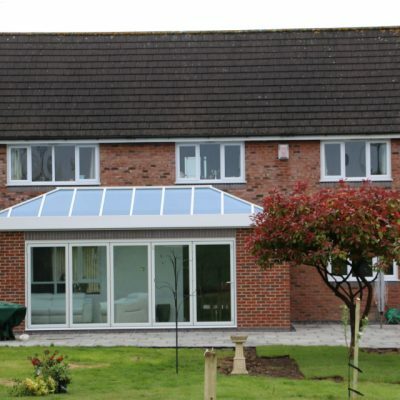 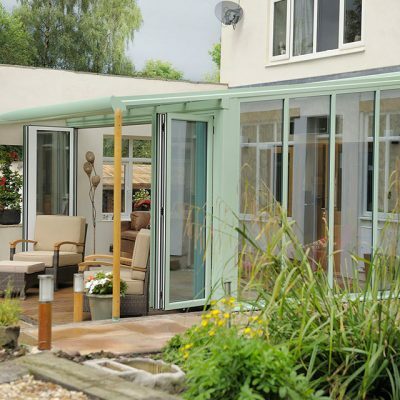 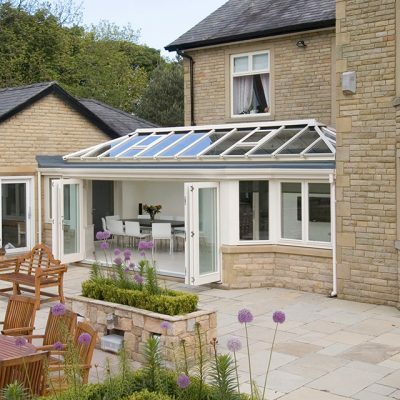 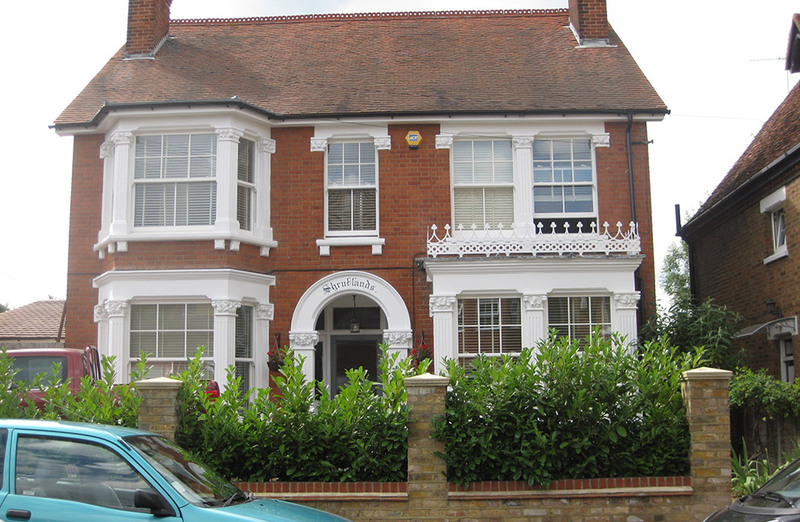 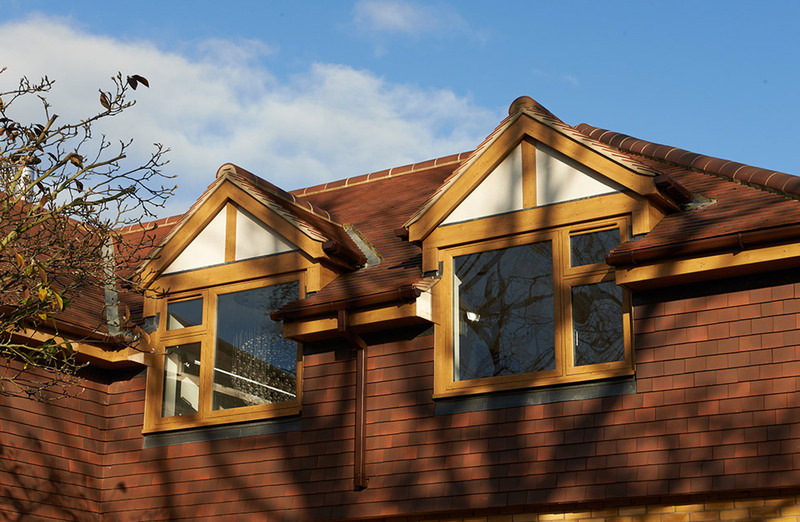 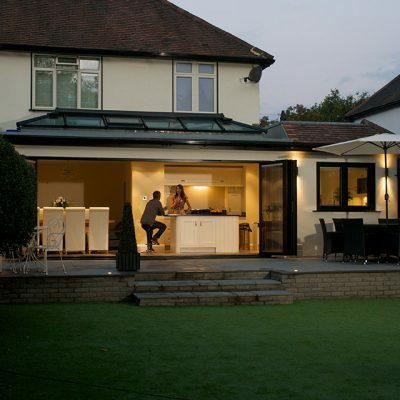 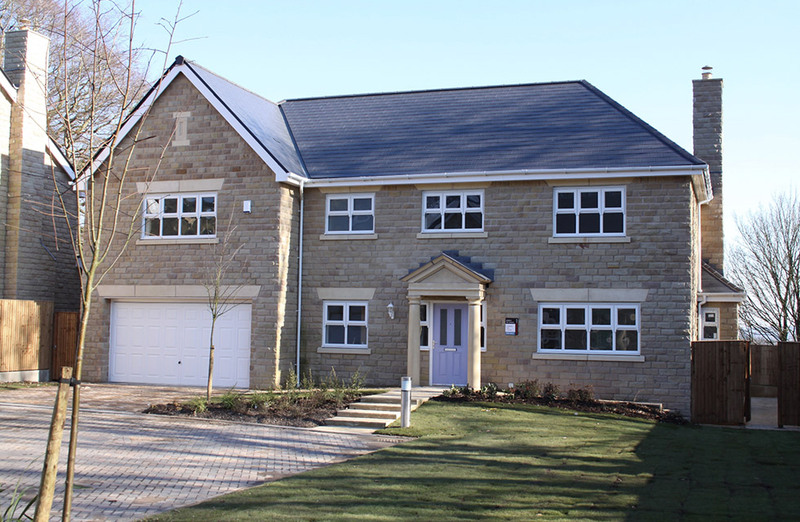 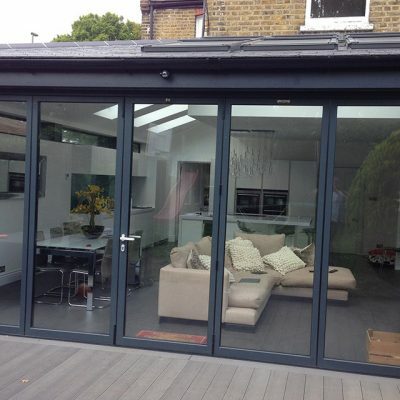 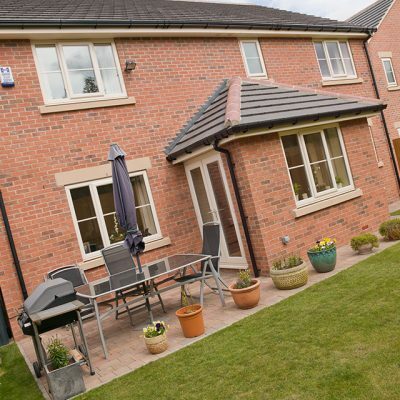 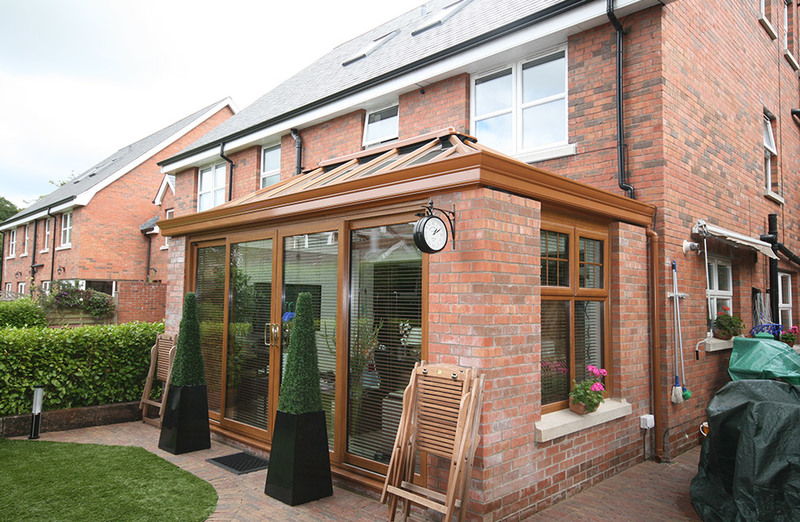 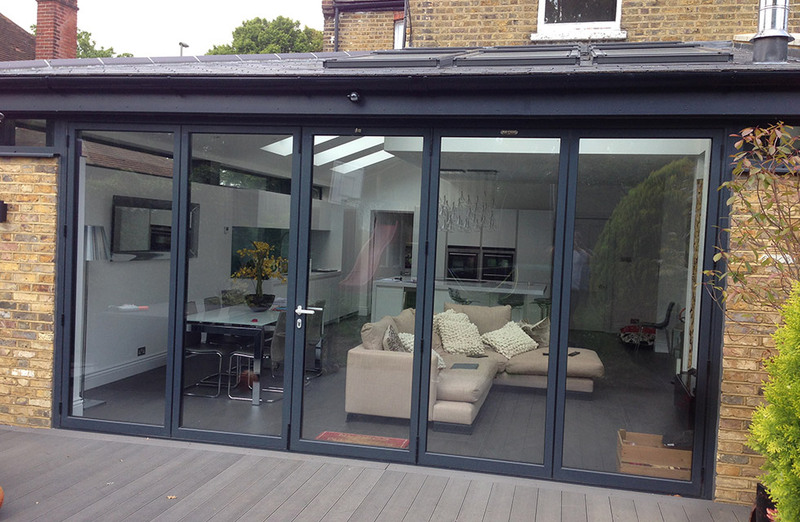 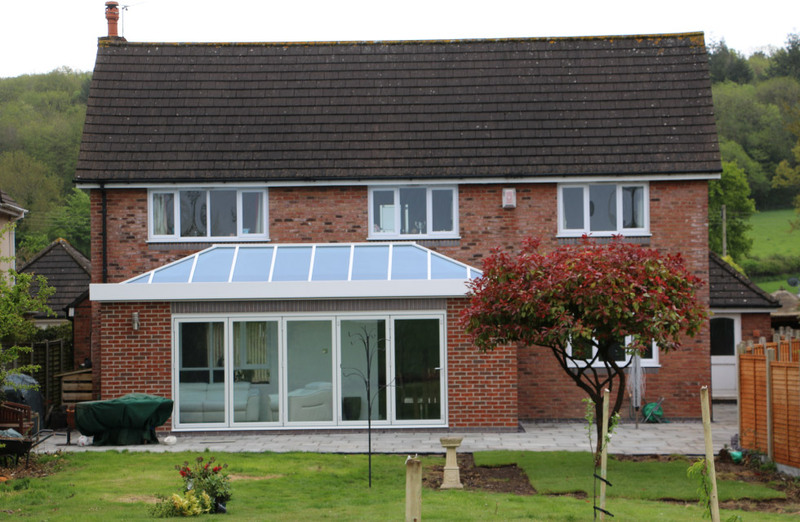 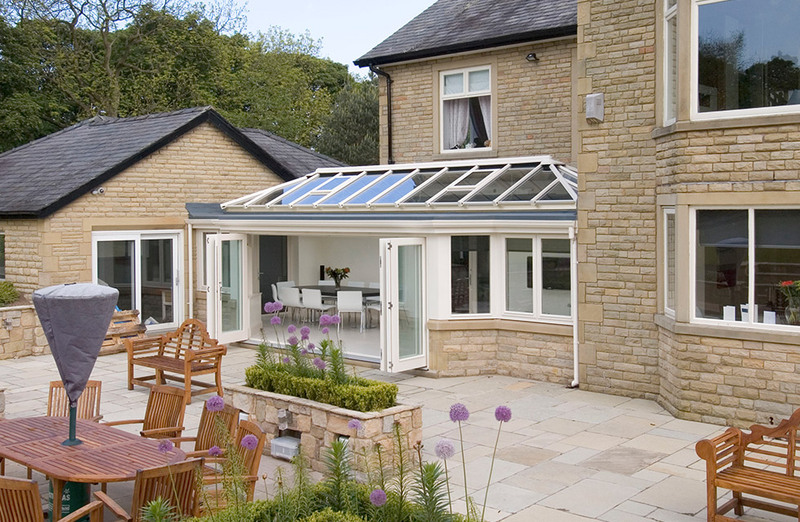 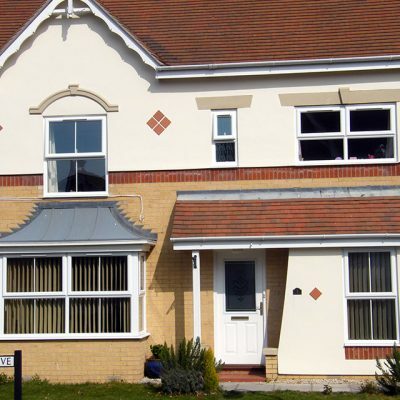 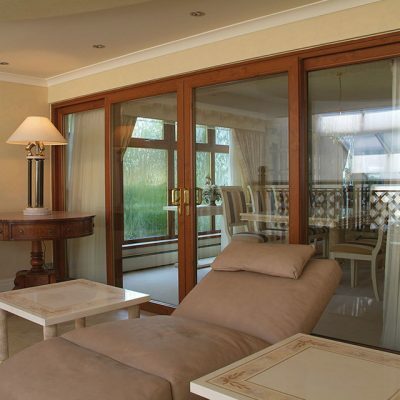 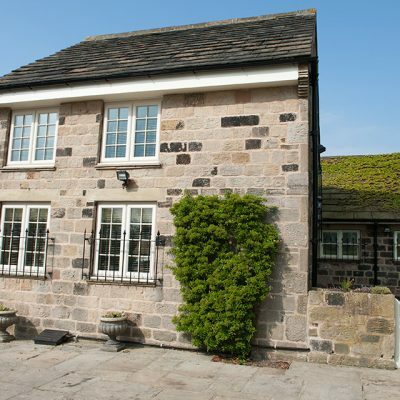 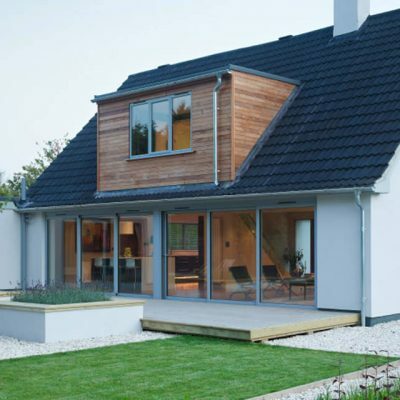 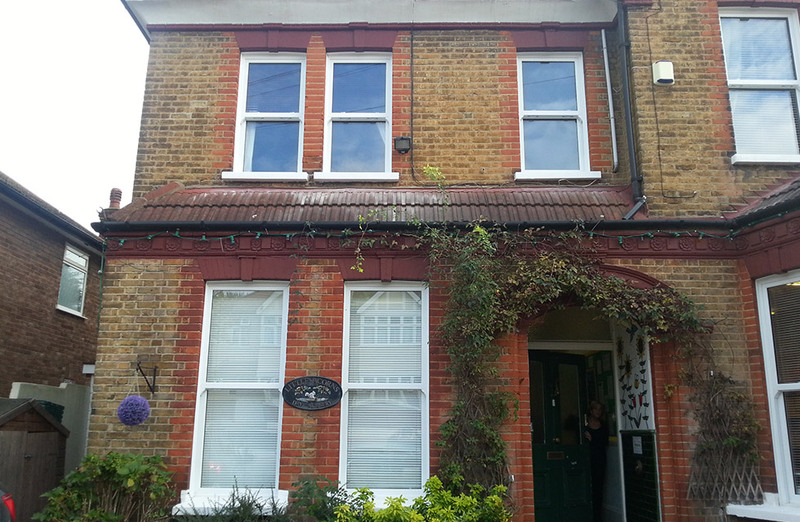 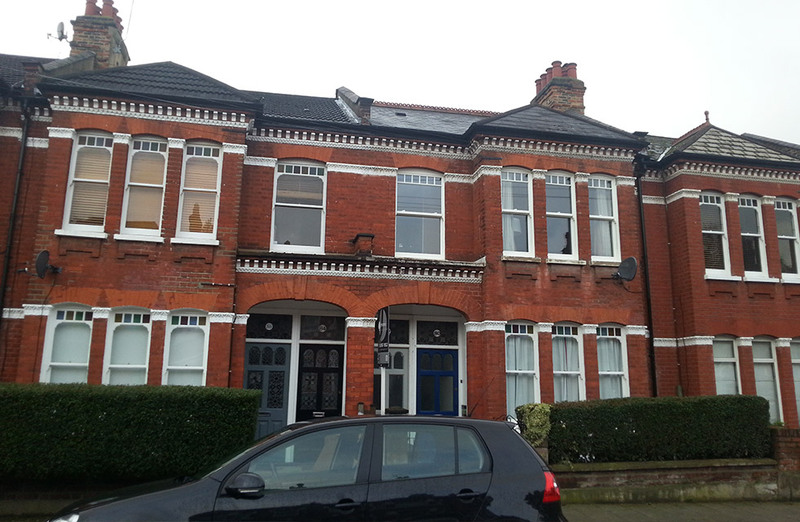 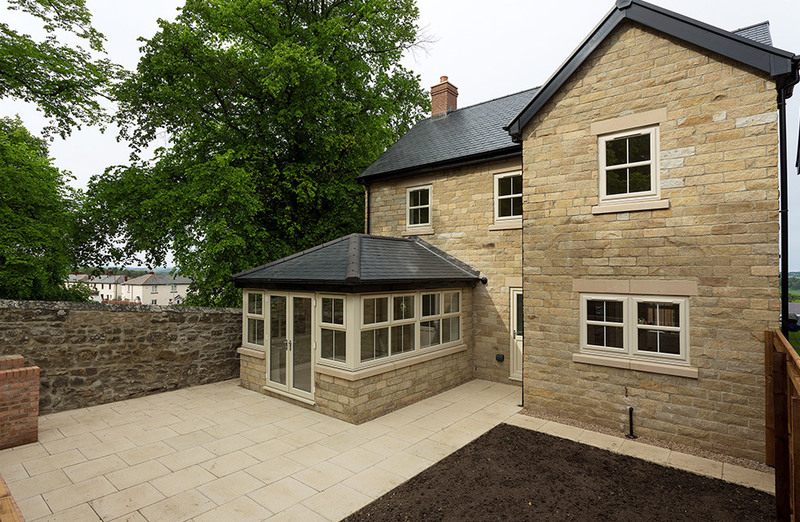 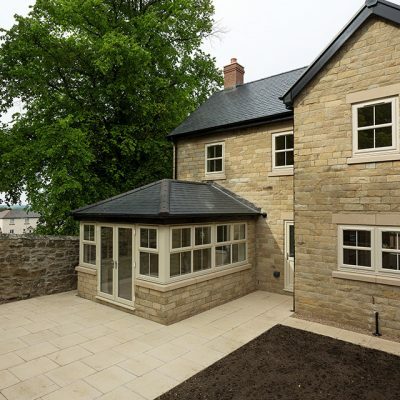 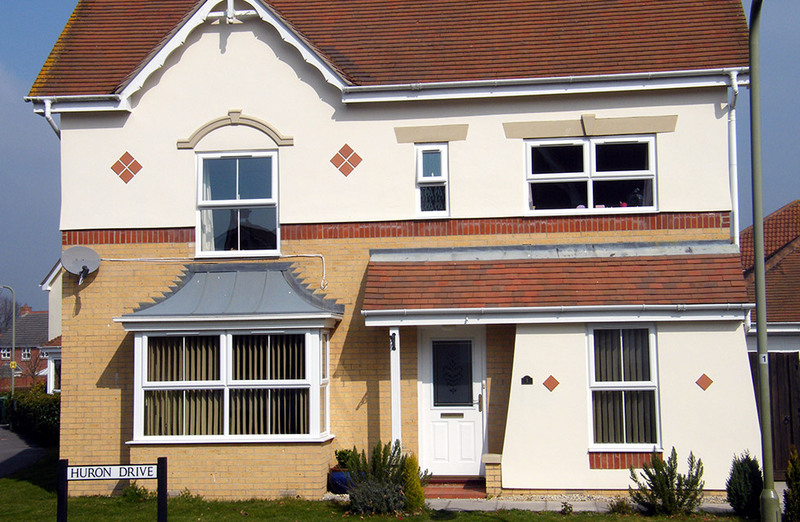 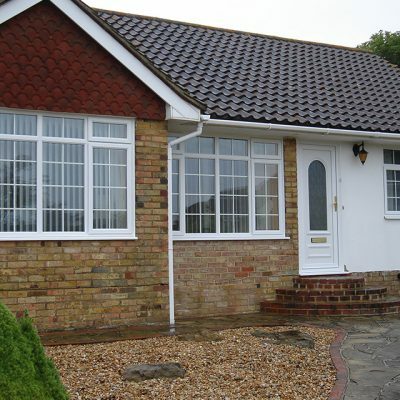 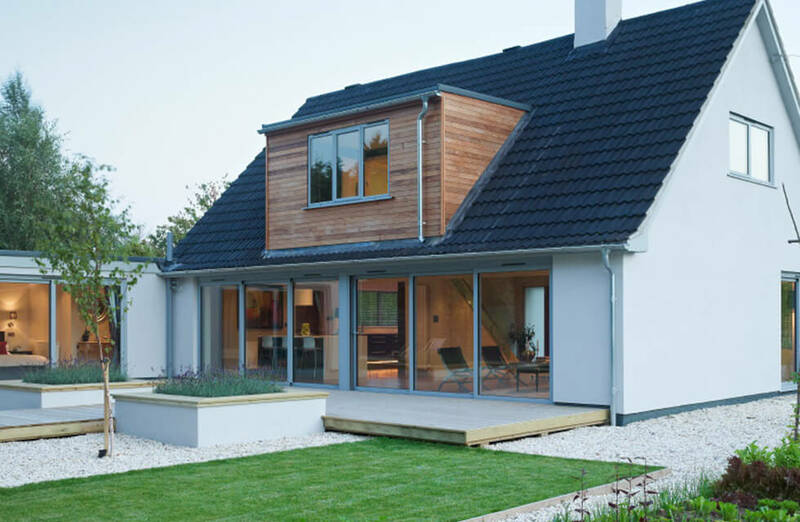 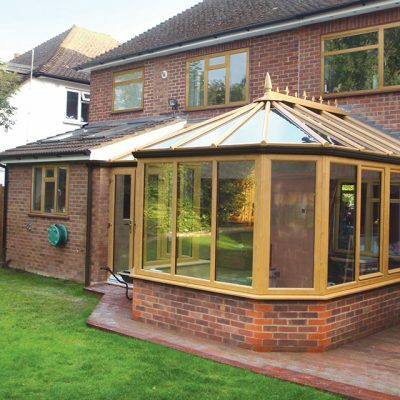 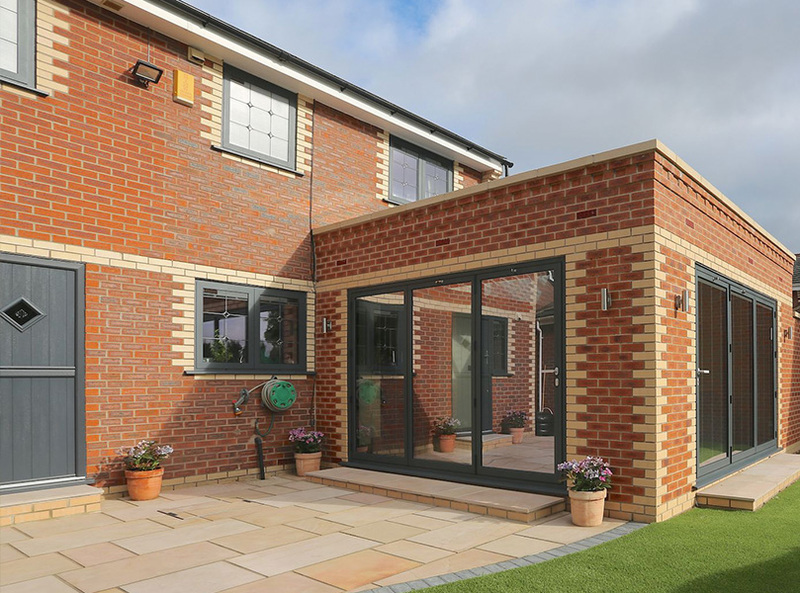 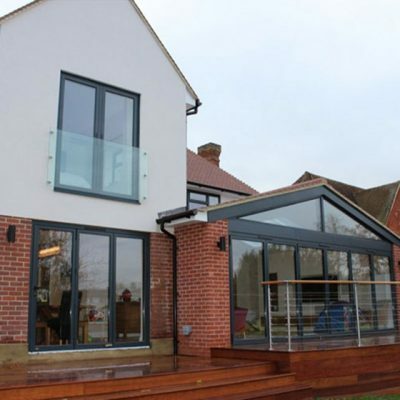 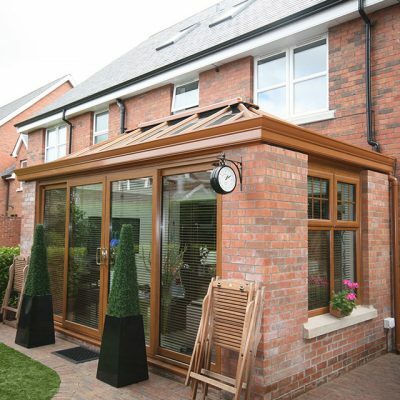 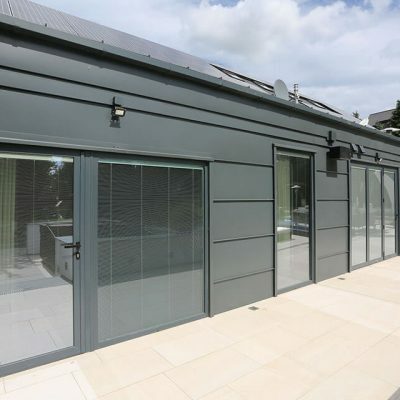 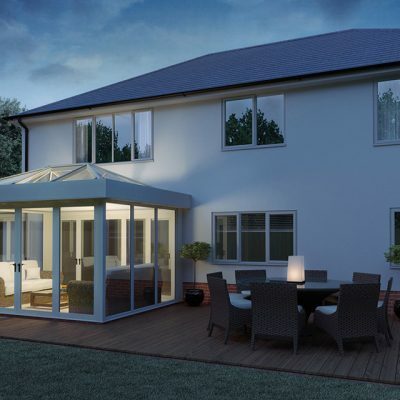 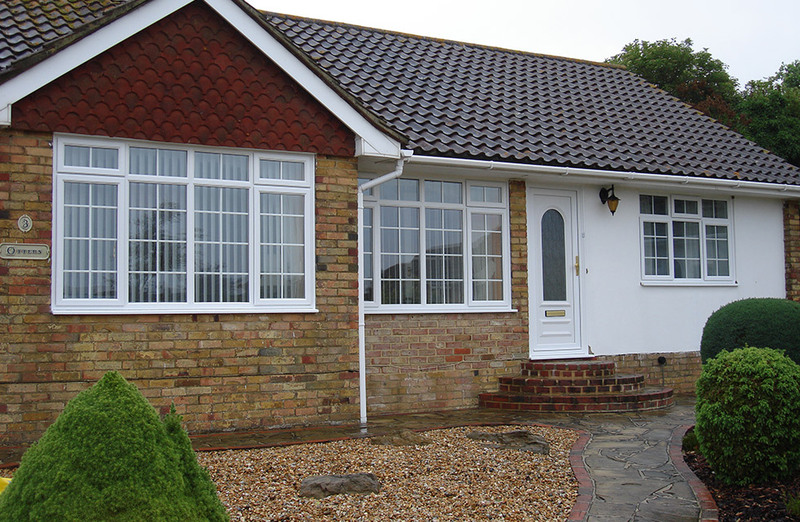 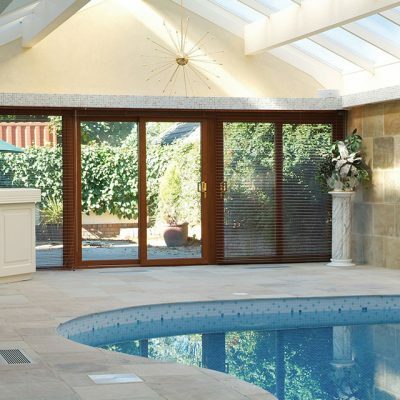 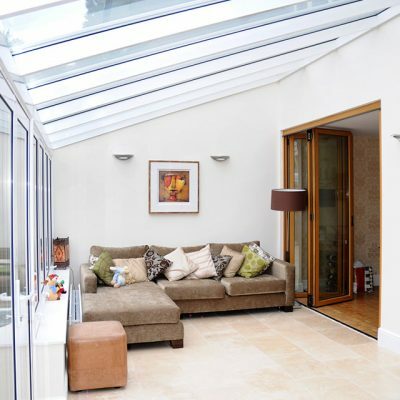 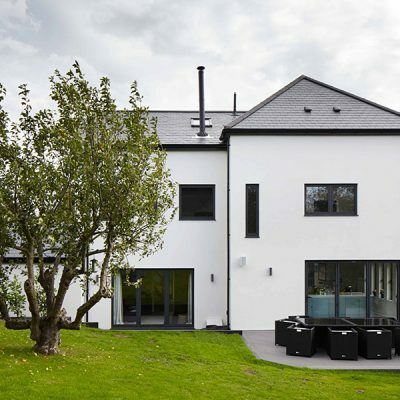 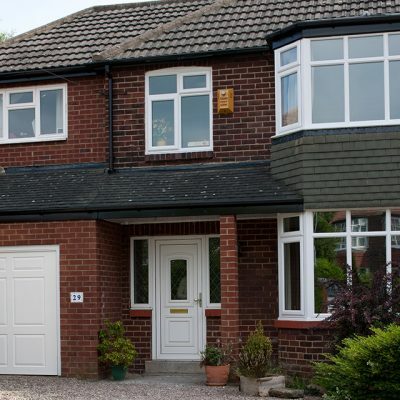 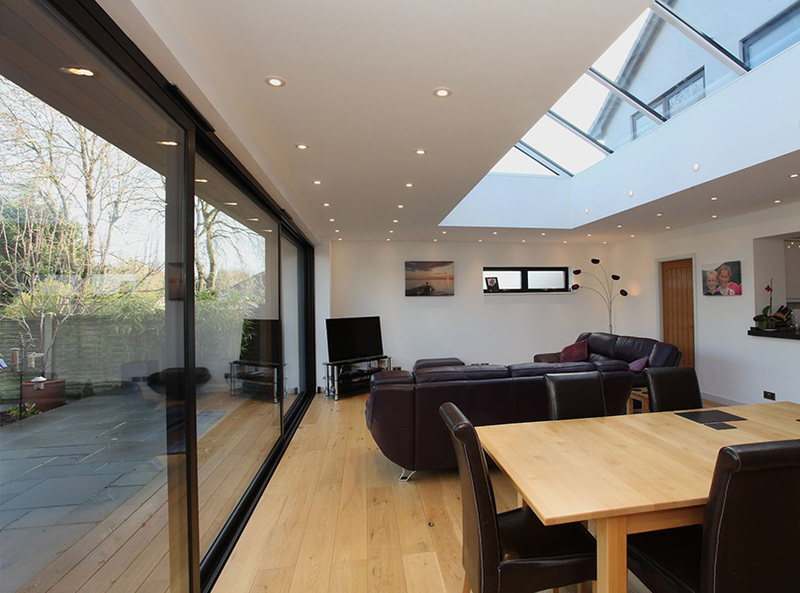 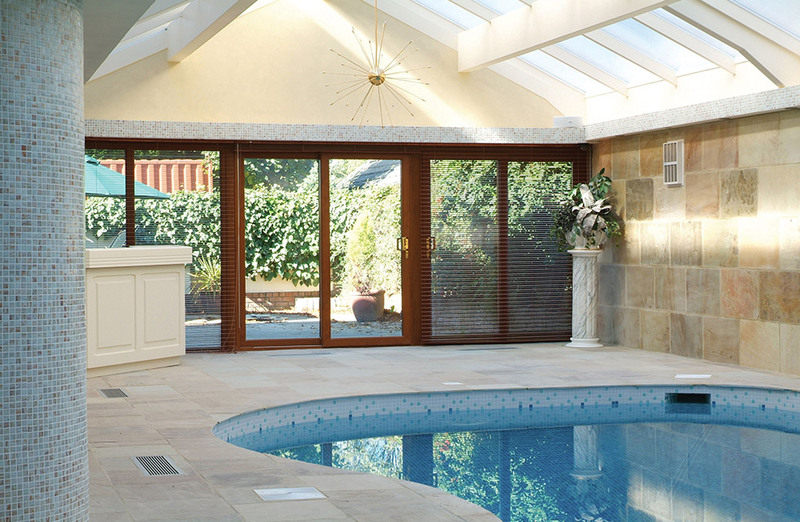 We supply an array of attractive home extension designs well-suited to seamlessly merging in with most styles of home. 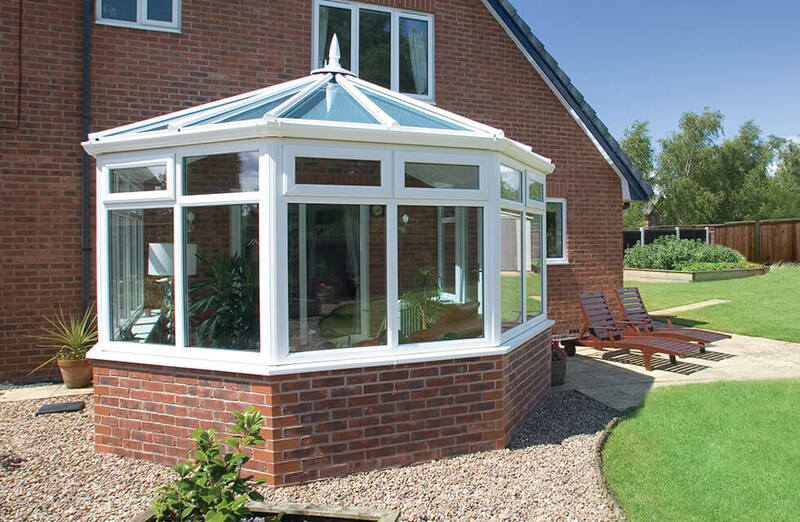 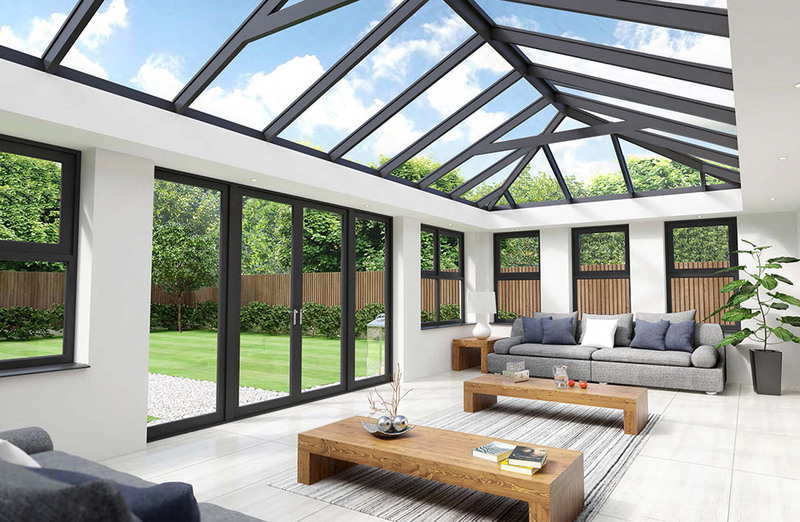 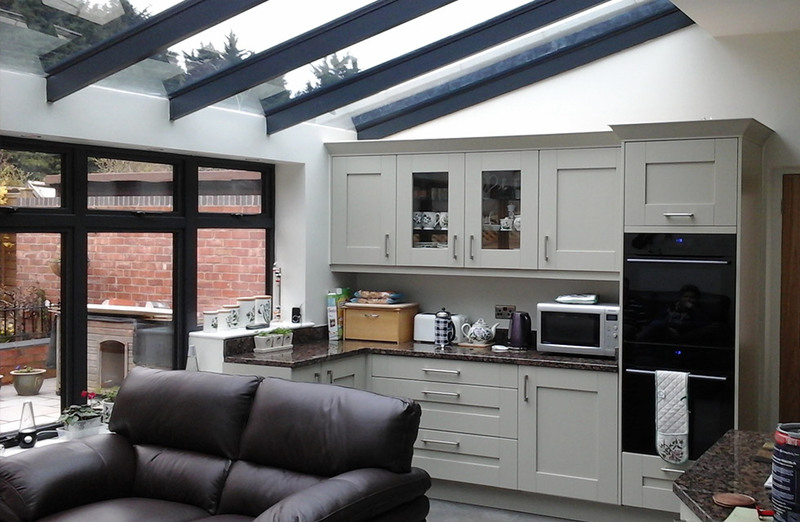 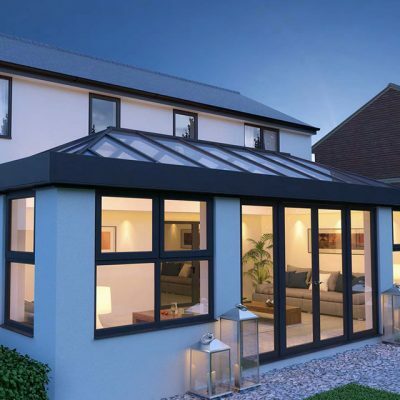 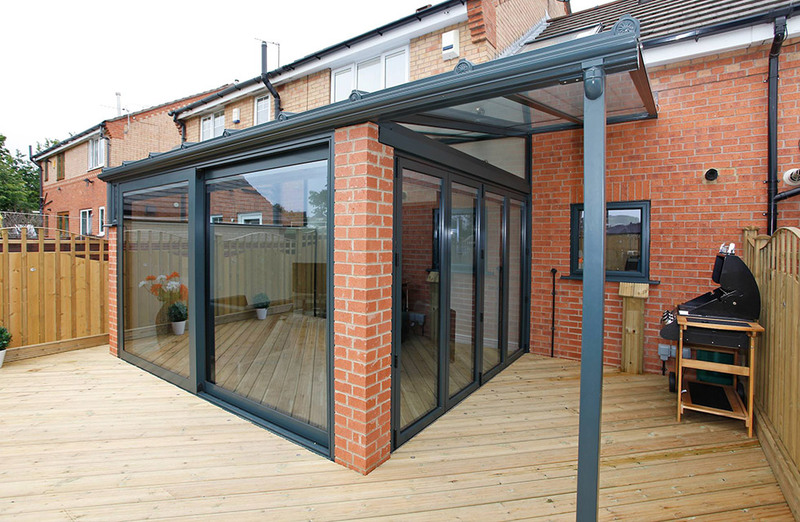 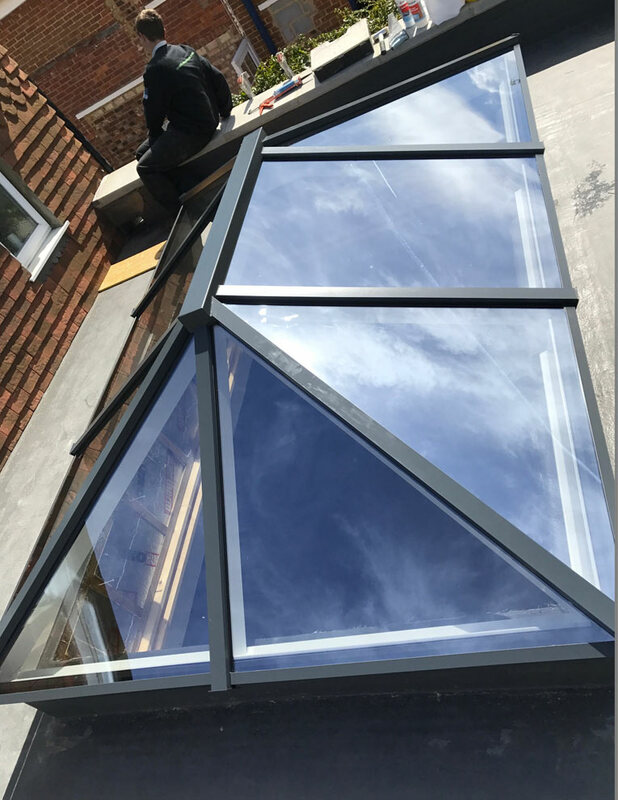 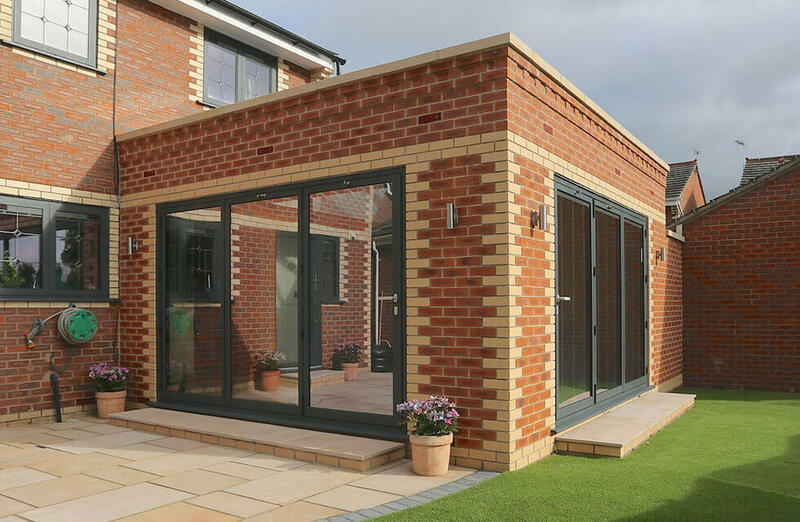 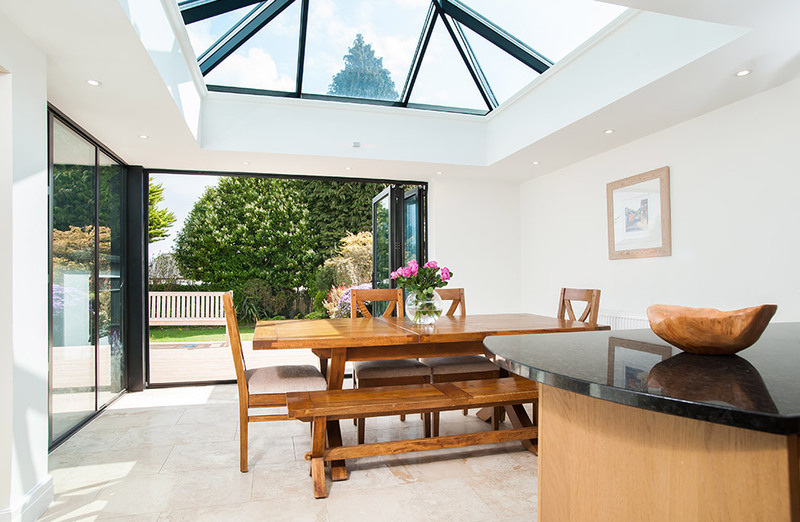 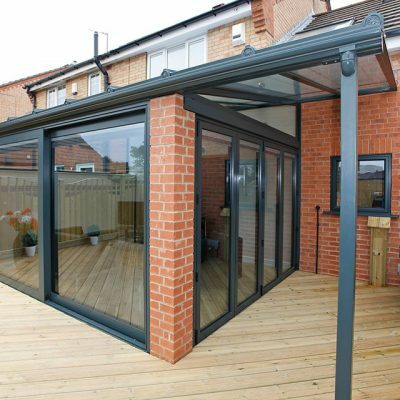 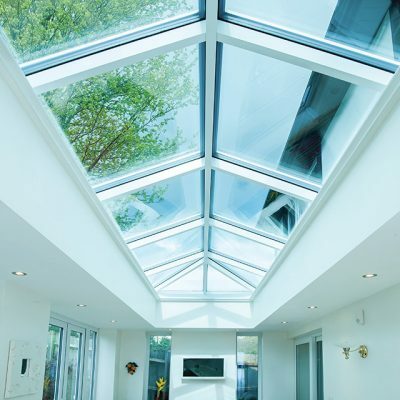 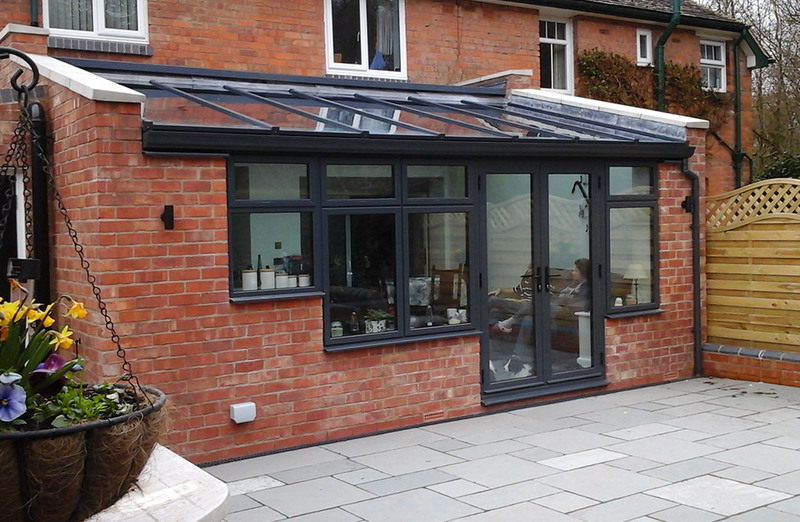 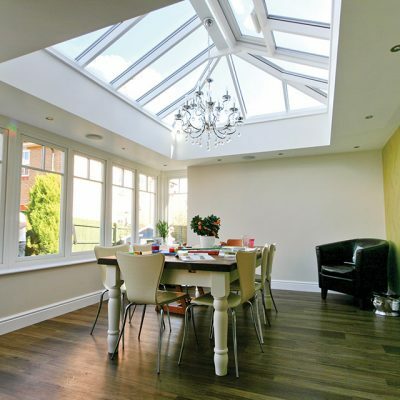 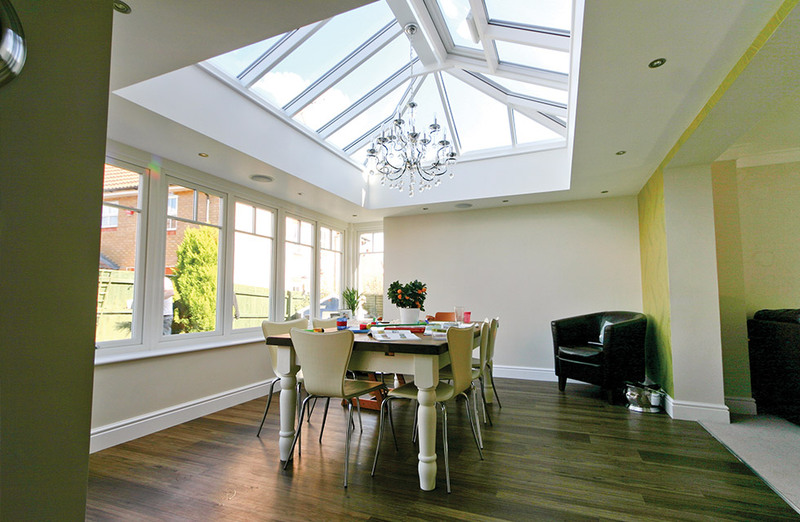 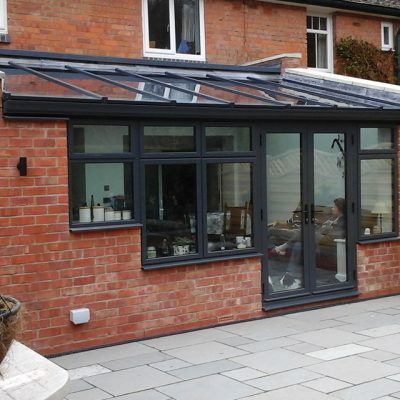 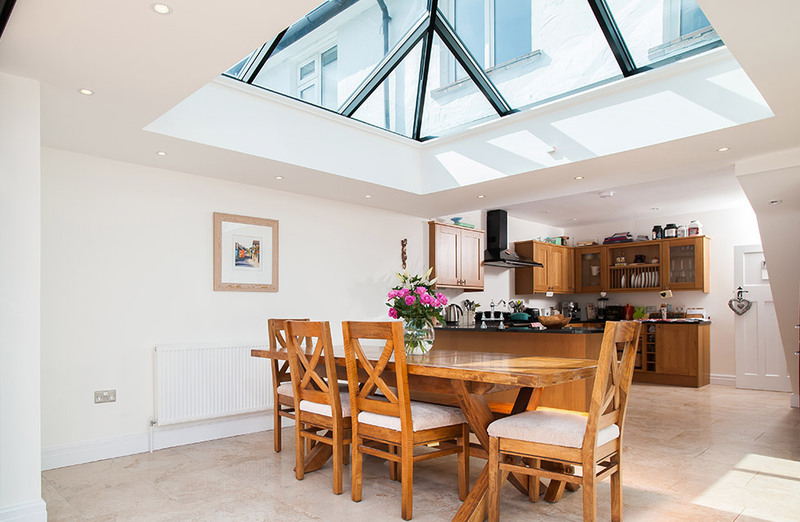 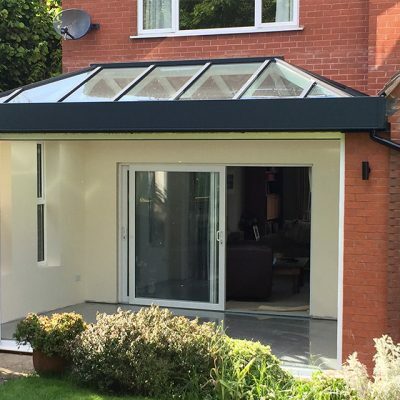 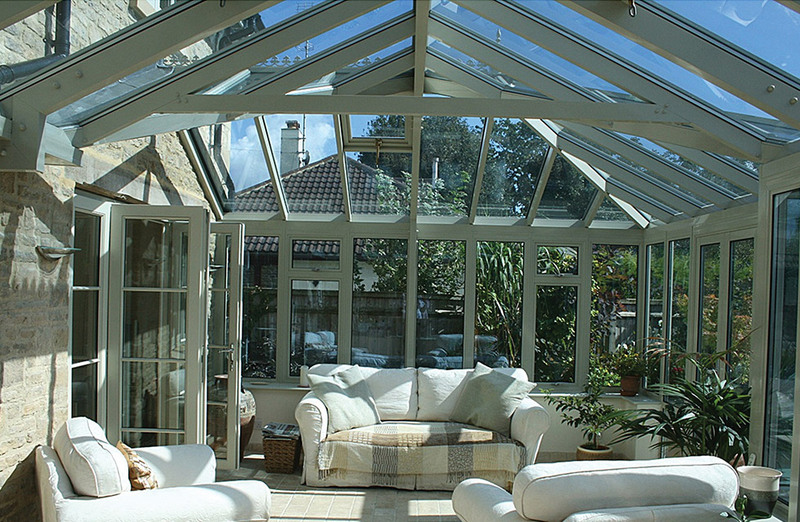 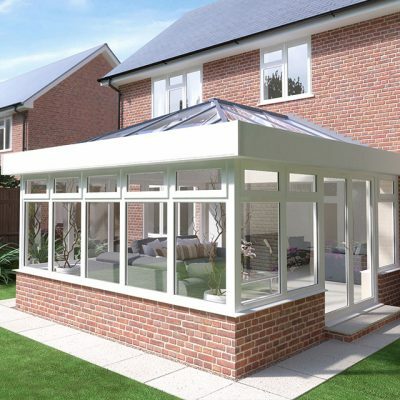 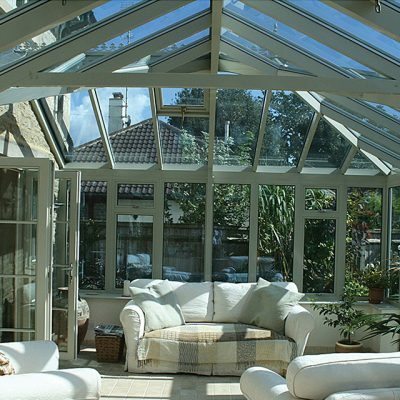 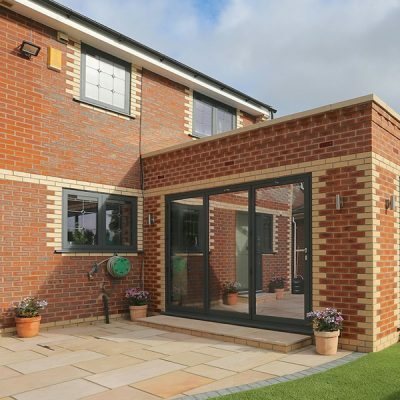 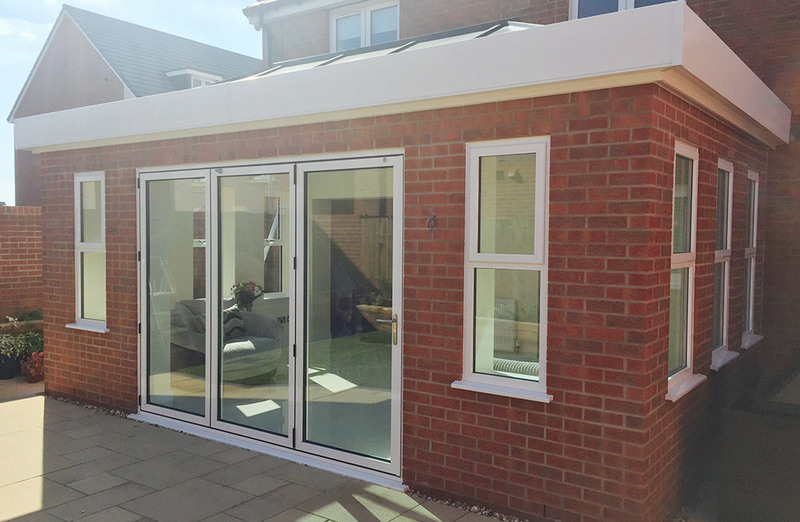 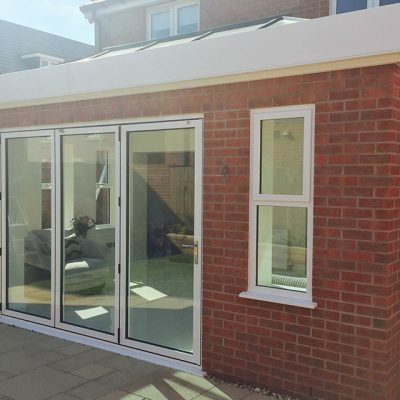 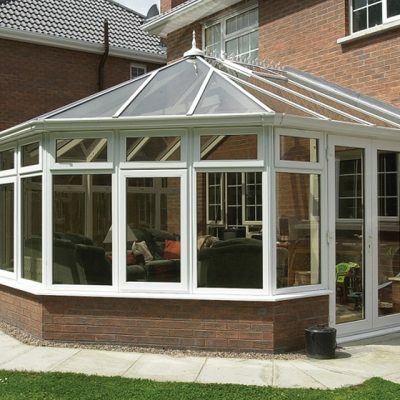 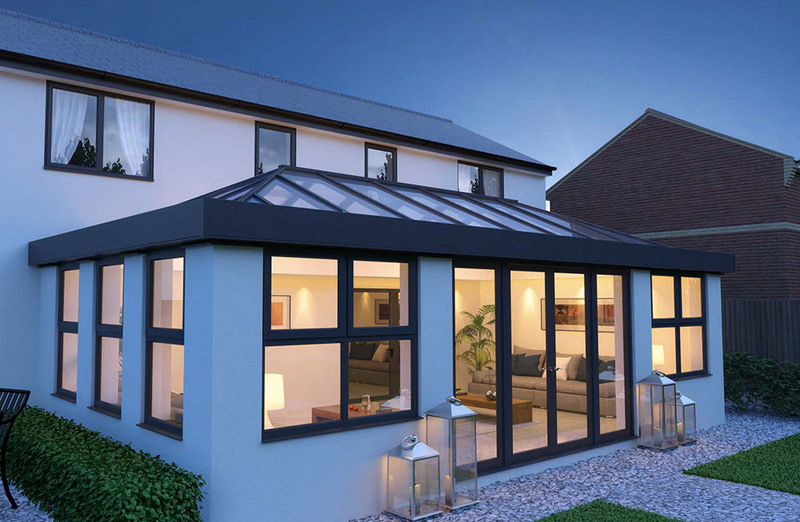 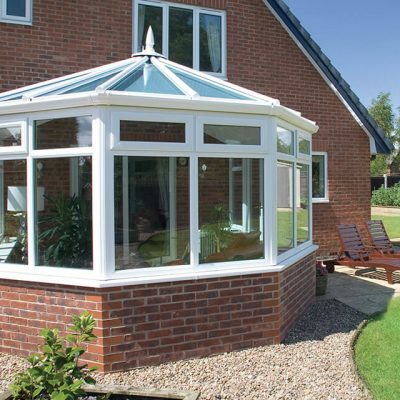 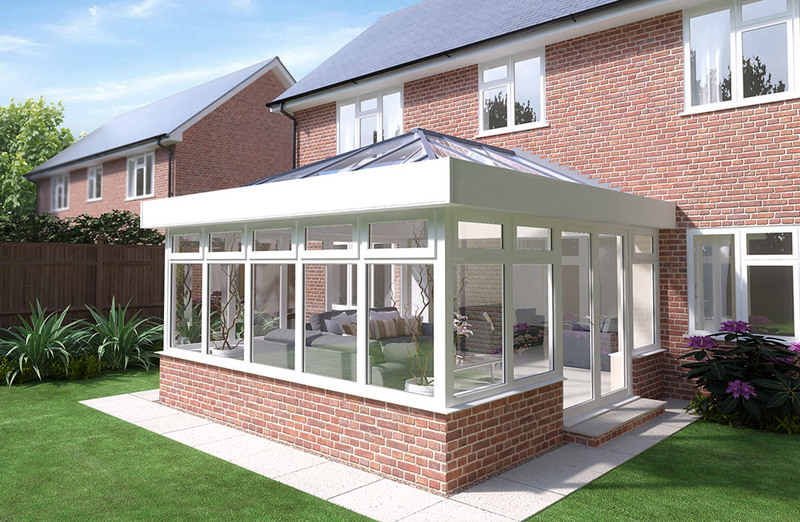 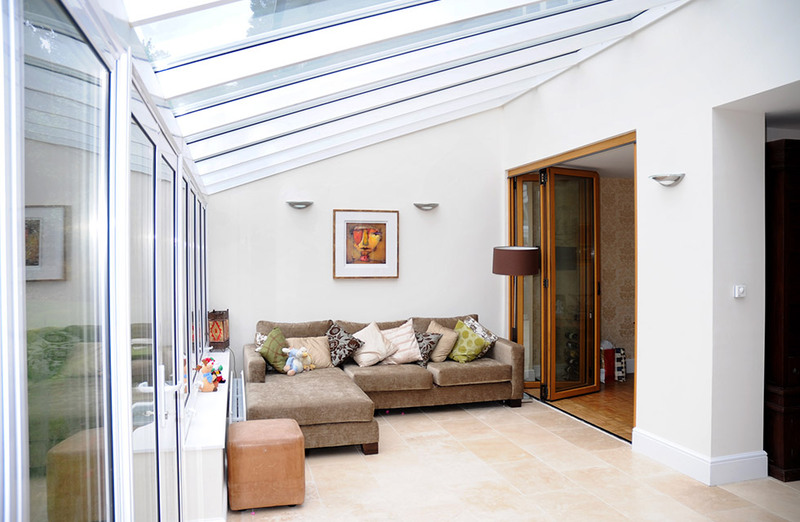 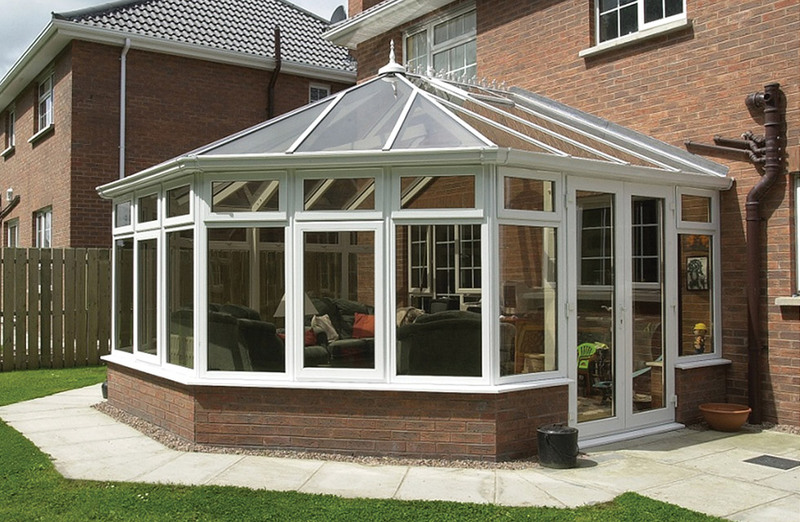 A guaranteed way of enhancing a home with plenty more space and natural light, feel free to enquire about adding a conservatory or orangery today. 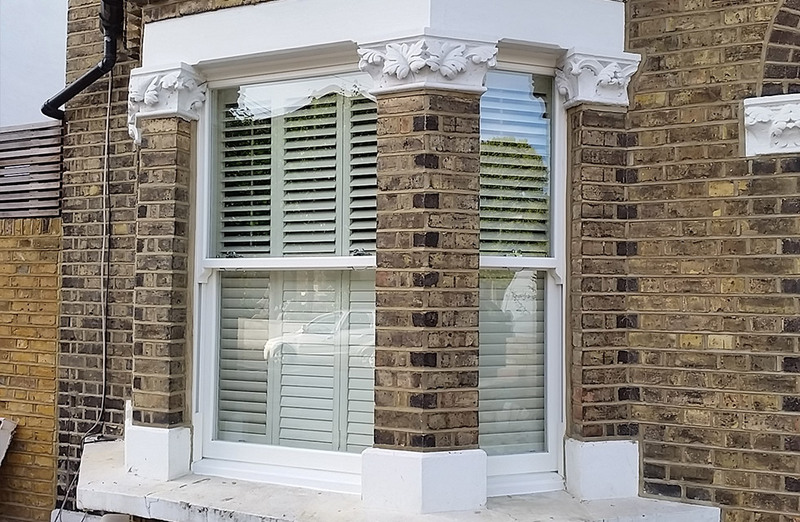 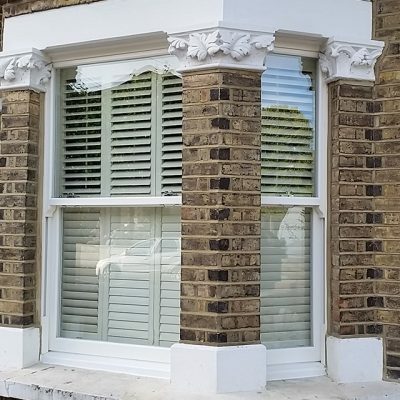 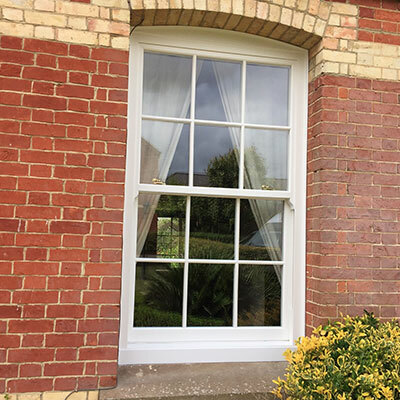 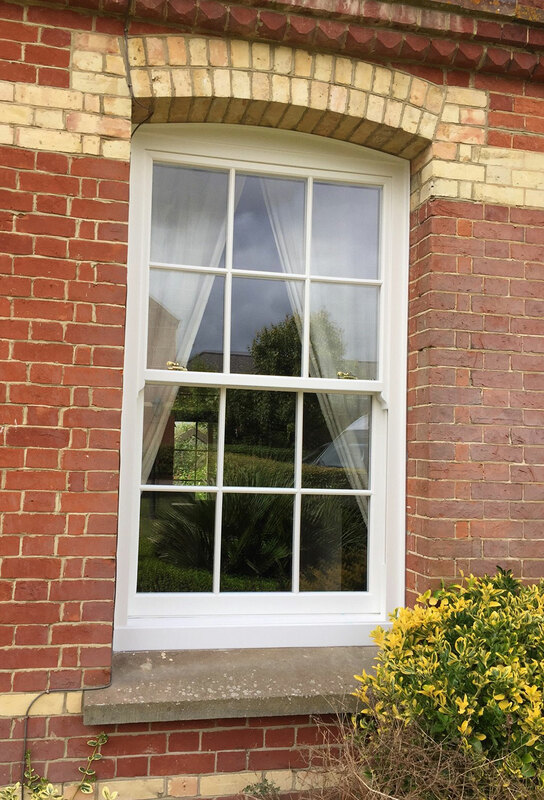 Whether it’s an energy efficient classic sliding sash window for your period property or a tilt & turn design capable of improving your modern life, all windows featured in our range result in a finished product that is both beautiful and practical. 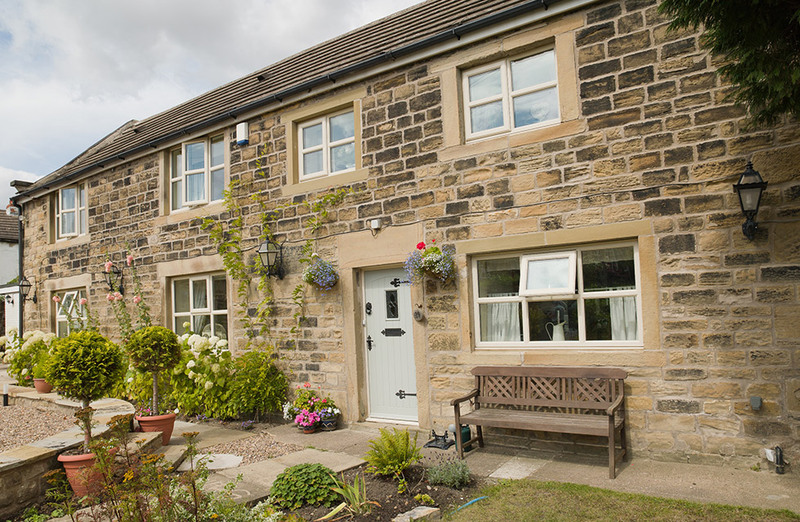 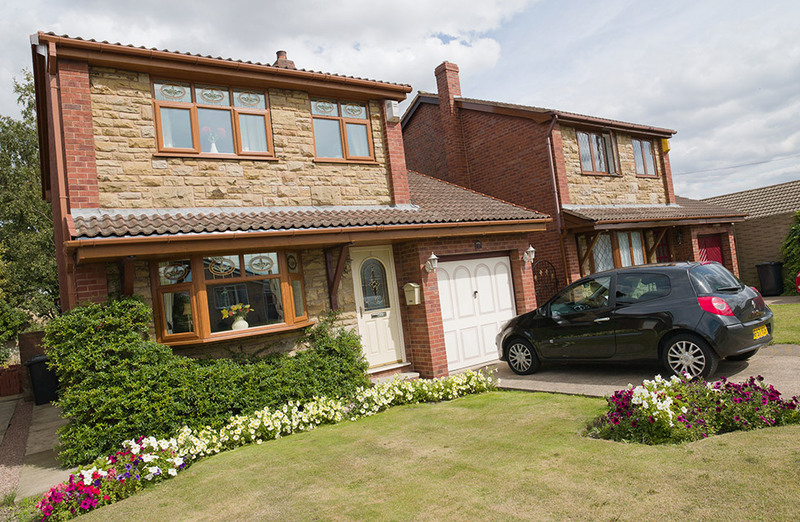 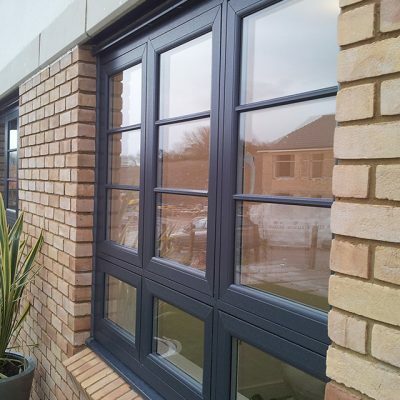 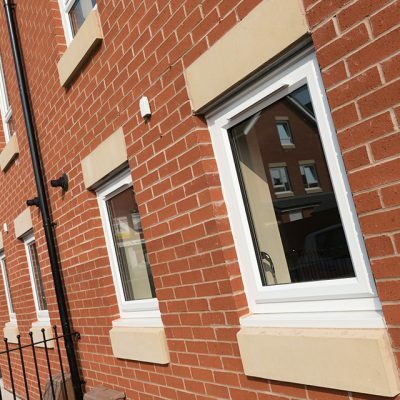 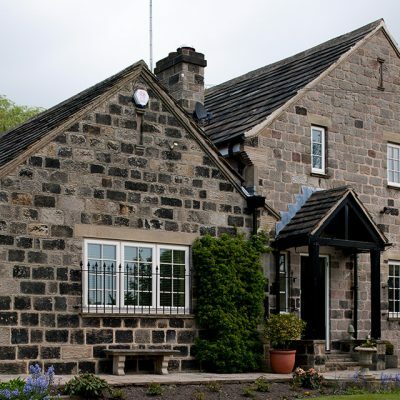 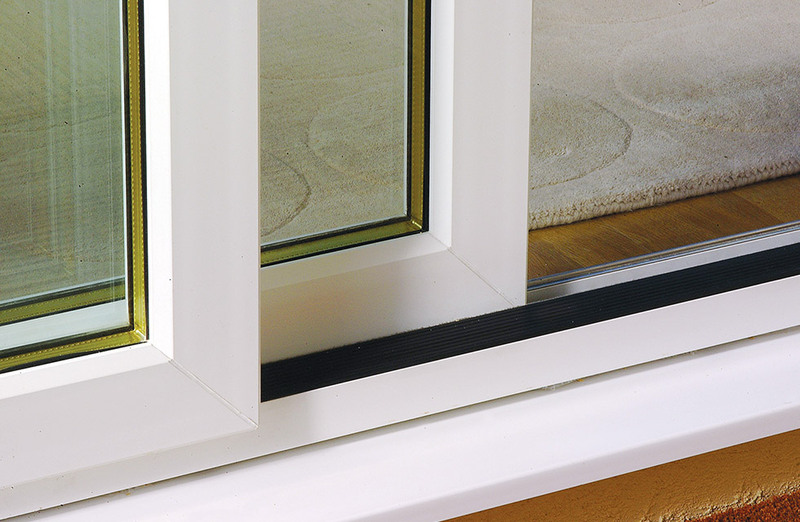 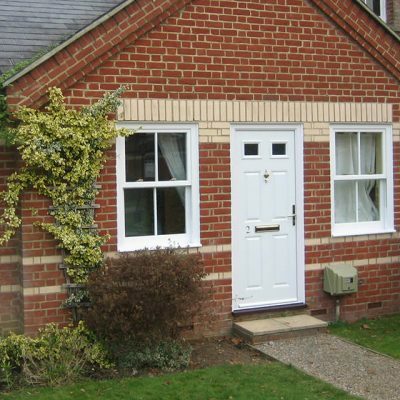 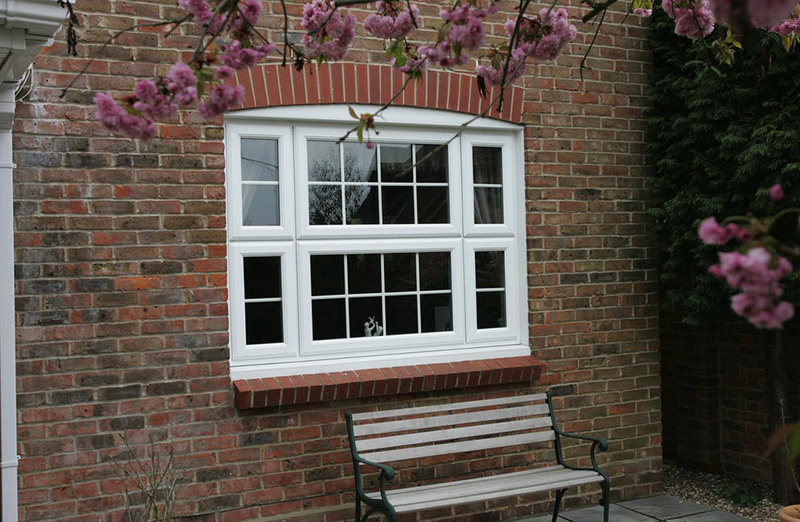 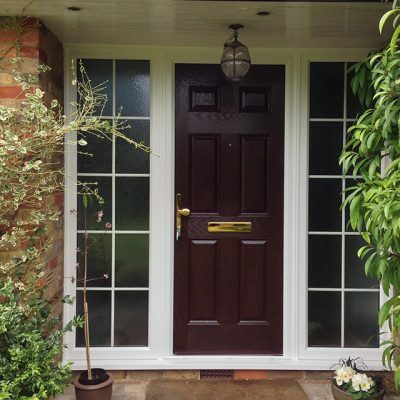 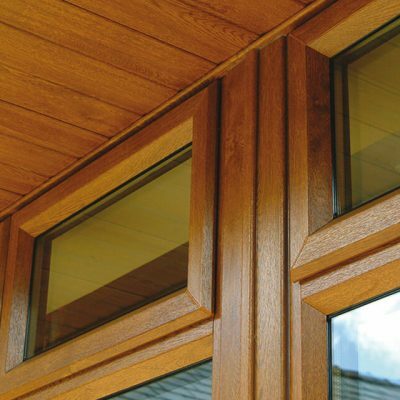 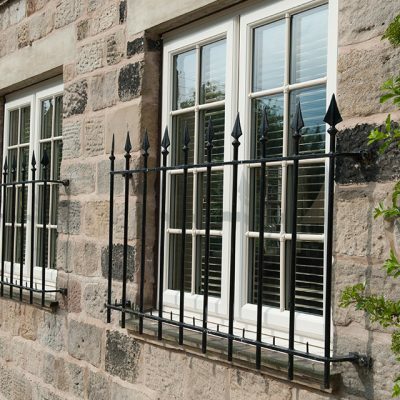 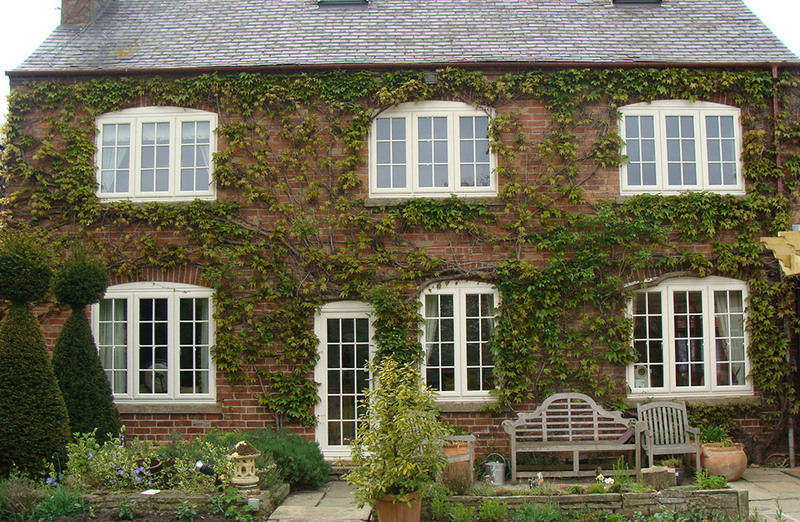 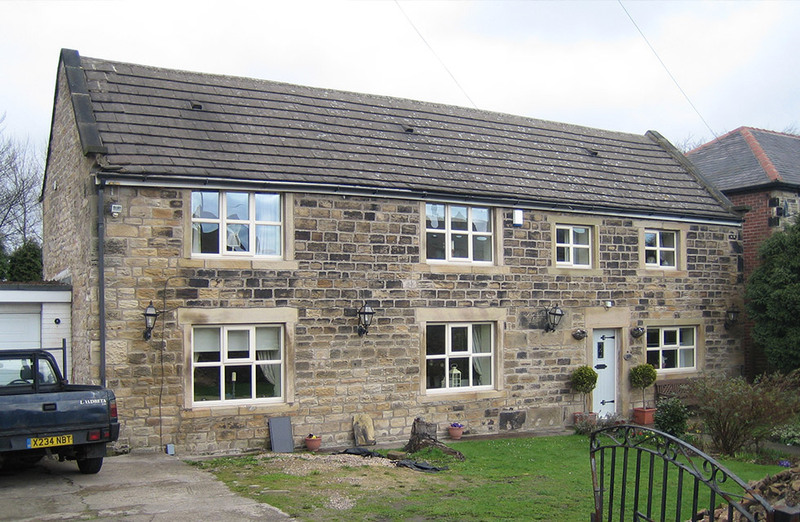 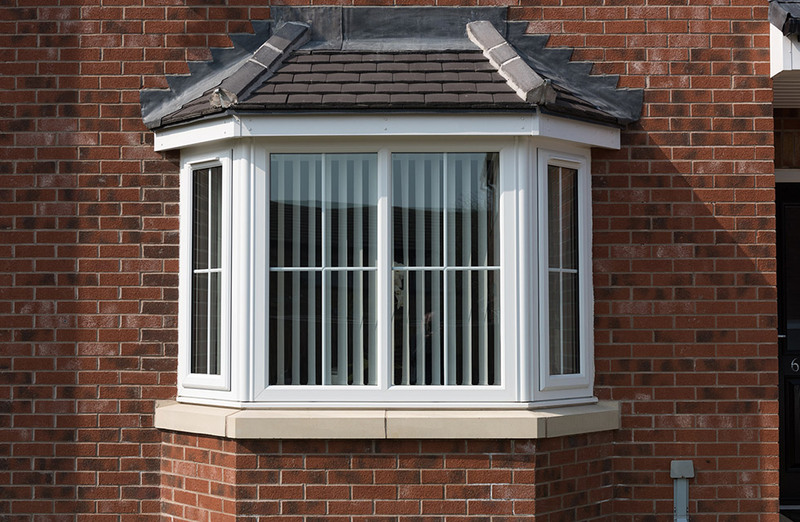 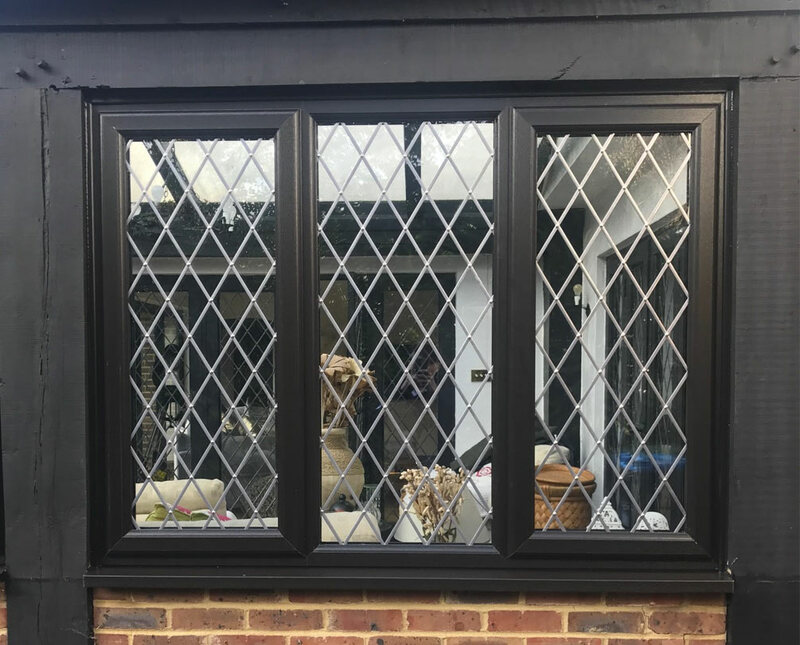 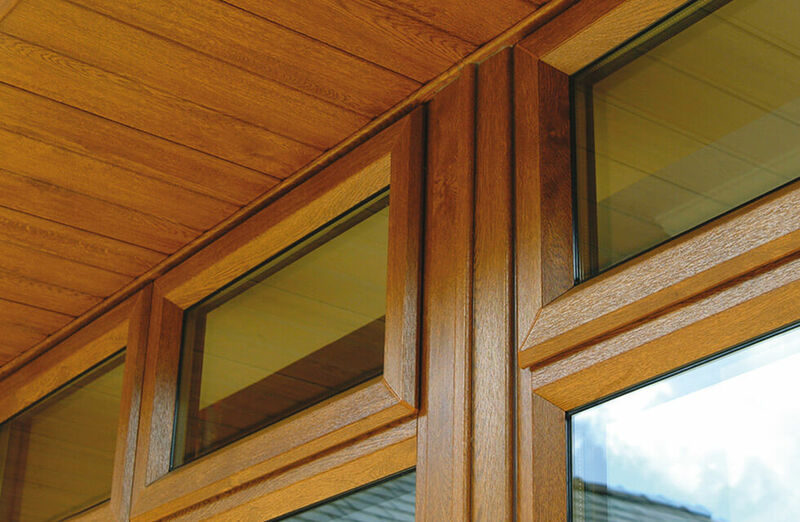 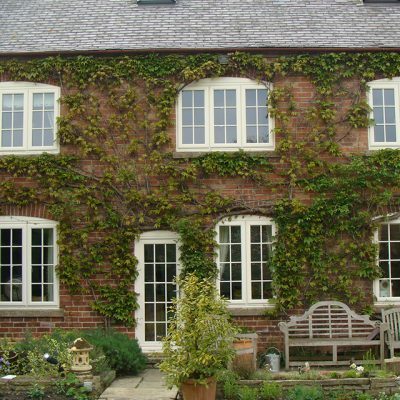 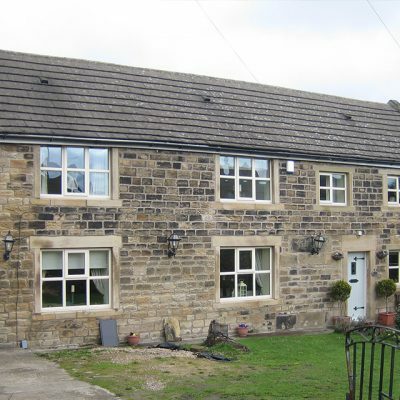 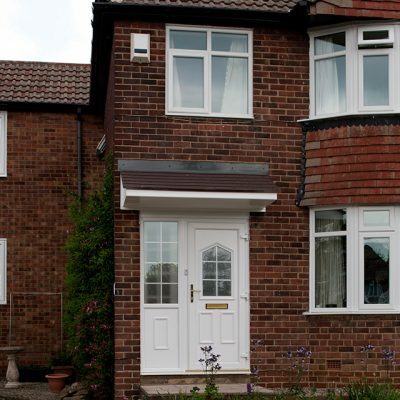 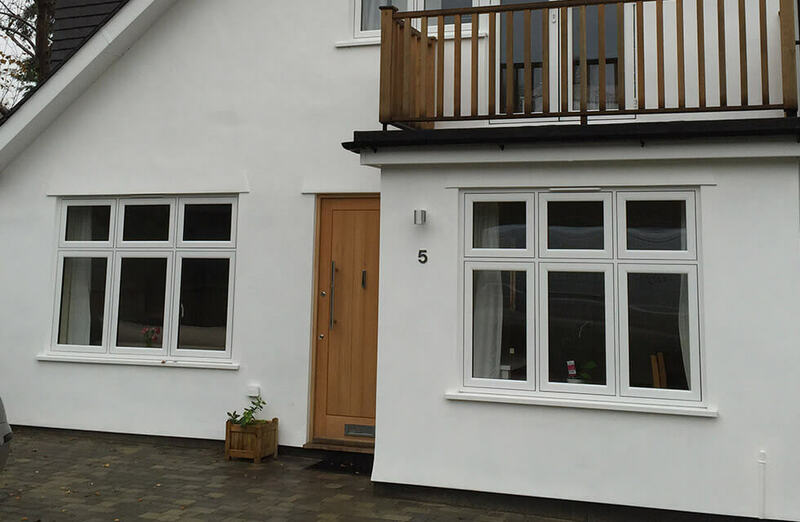 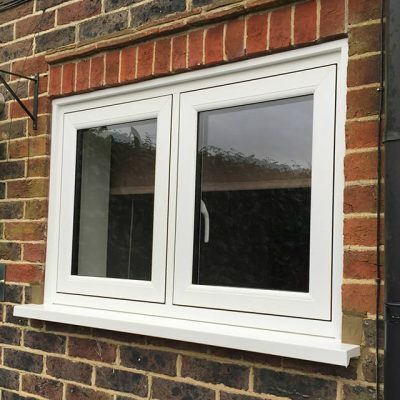 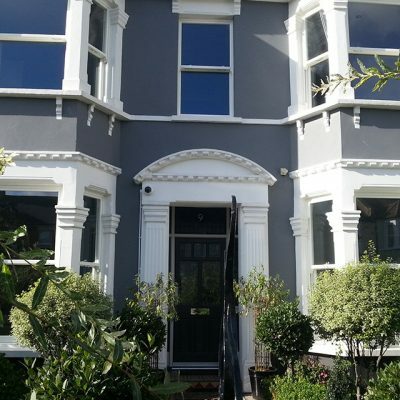 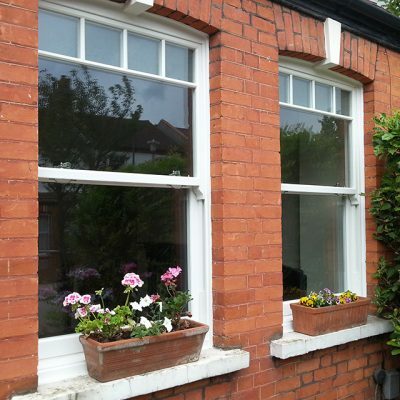 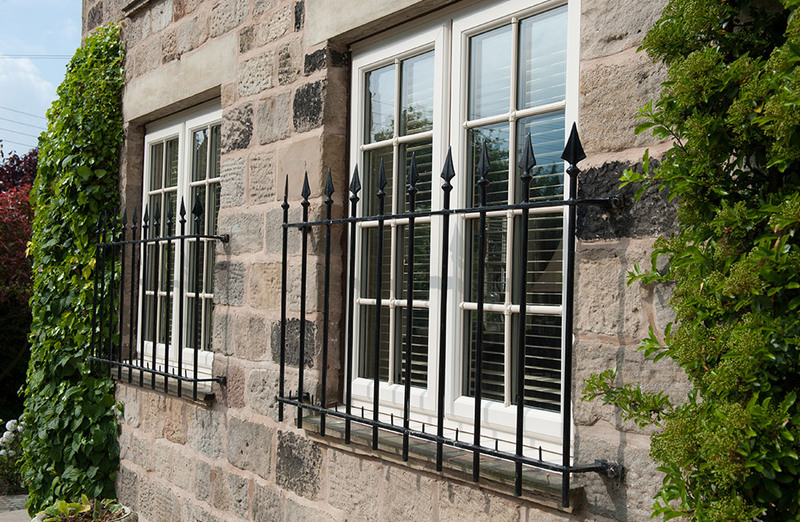 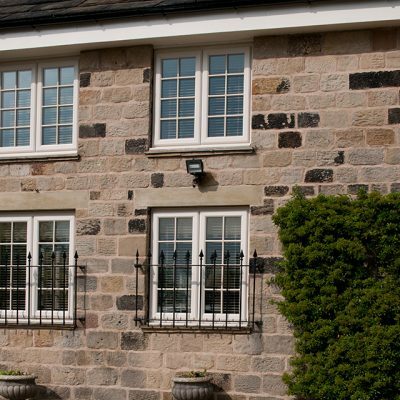 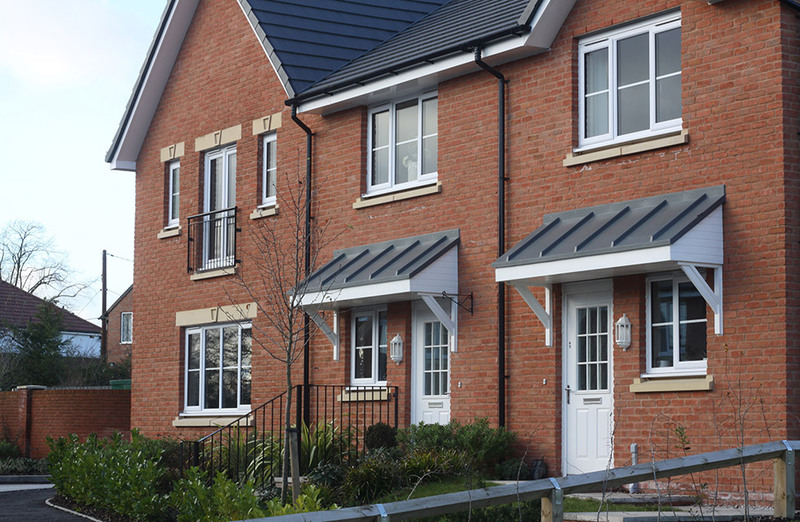 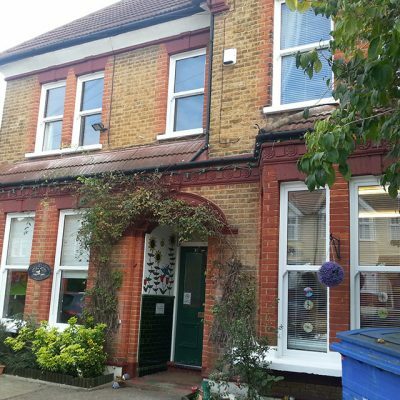 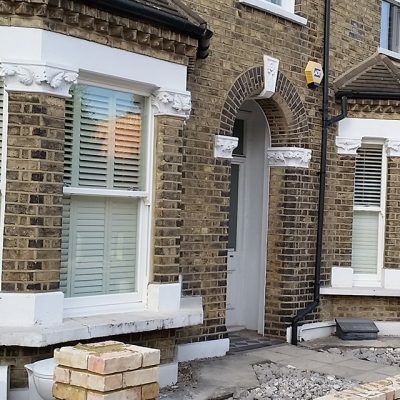 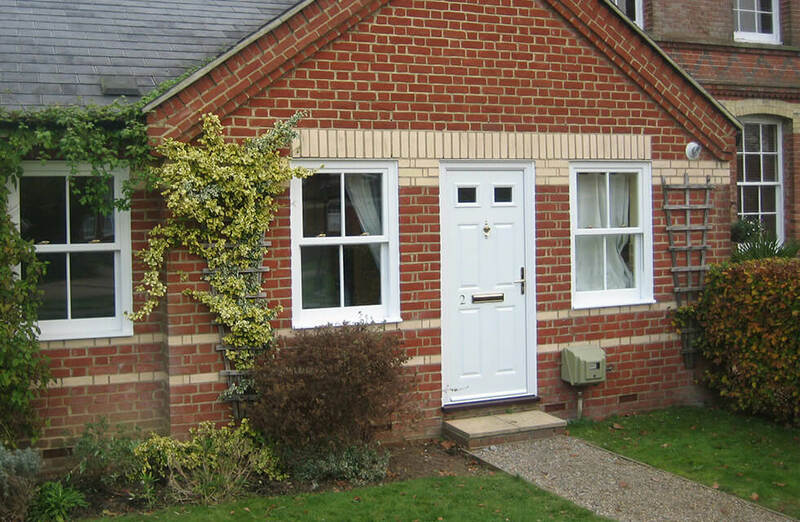 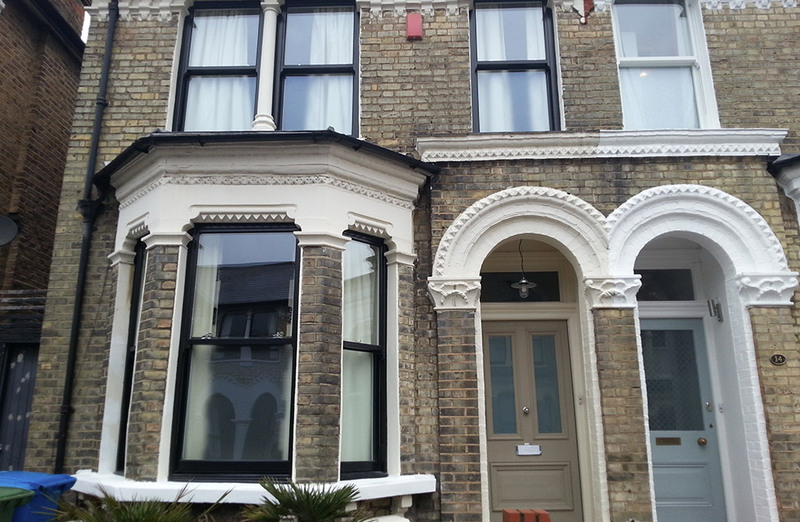 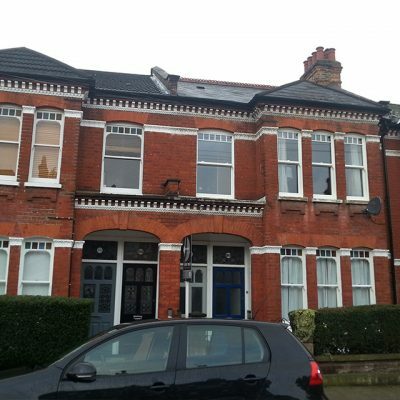 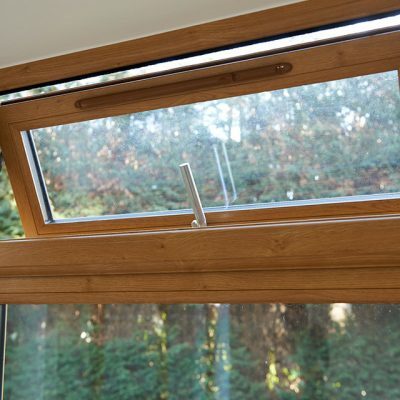 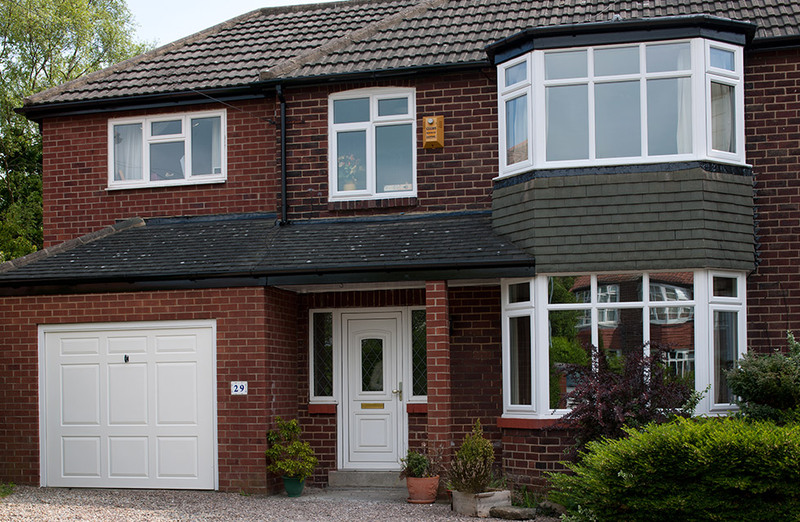 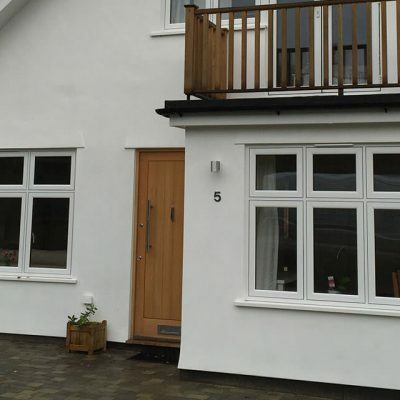 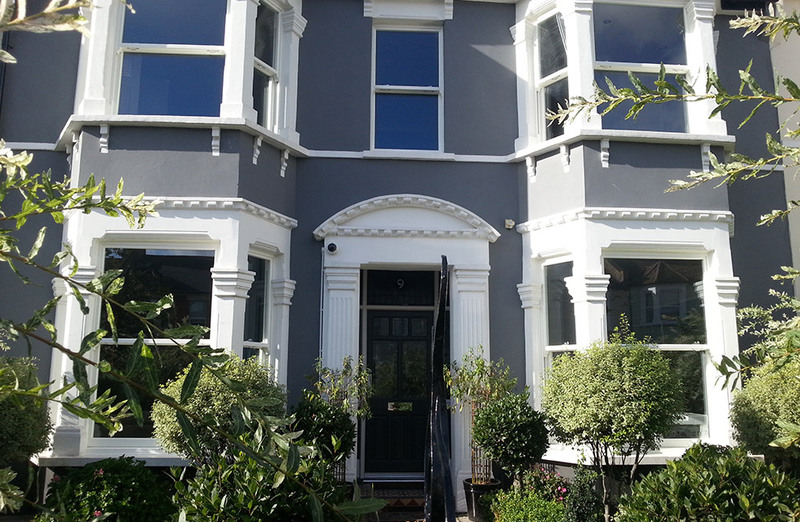 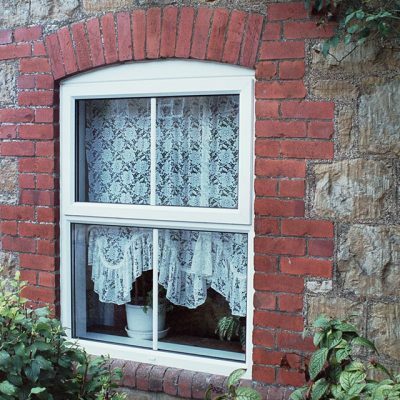 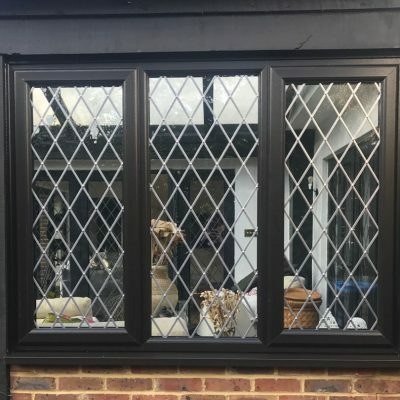 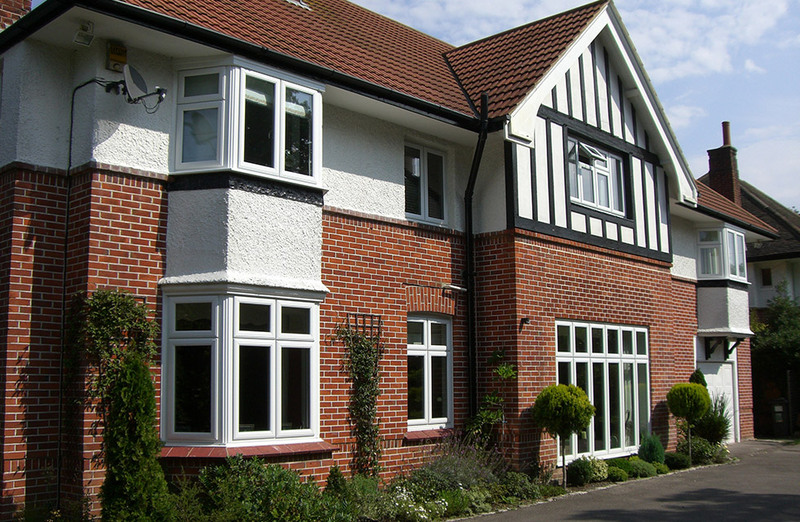 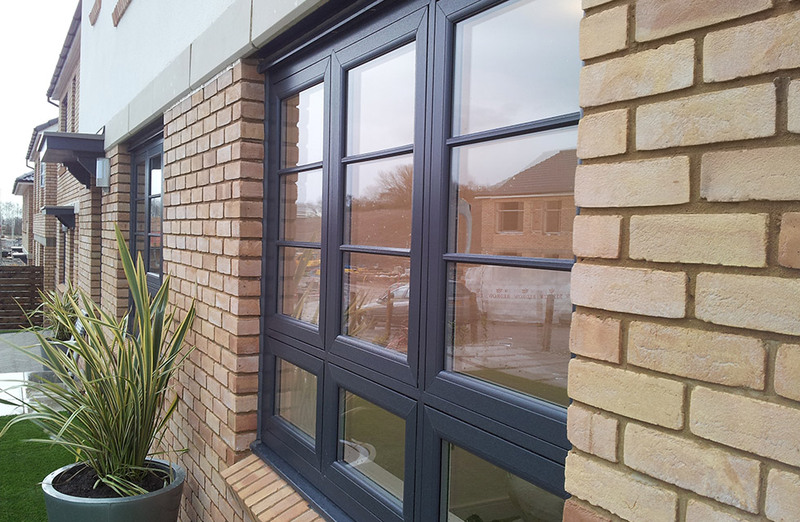 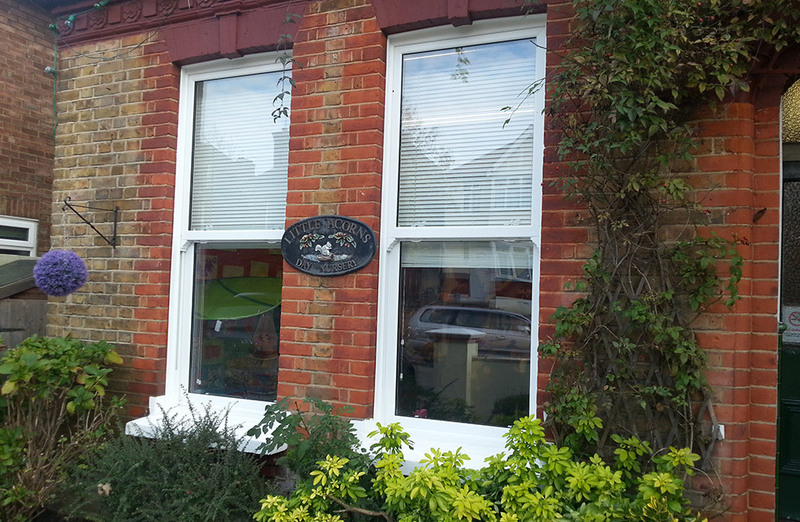 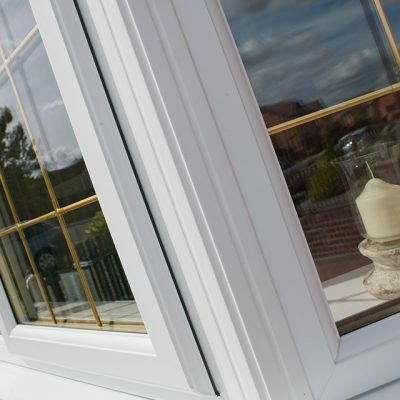 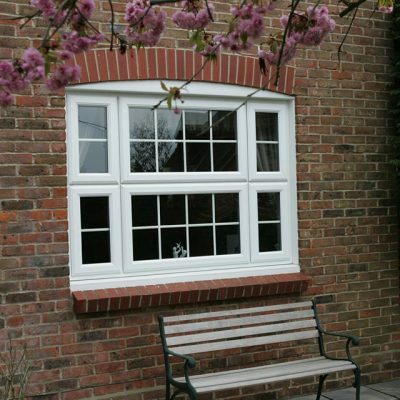 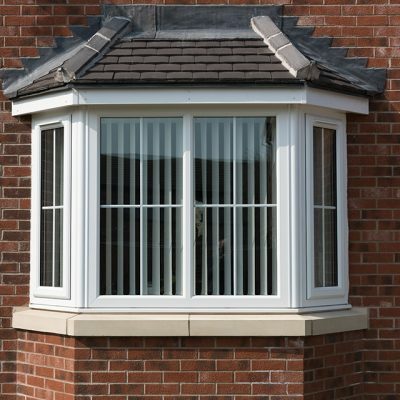 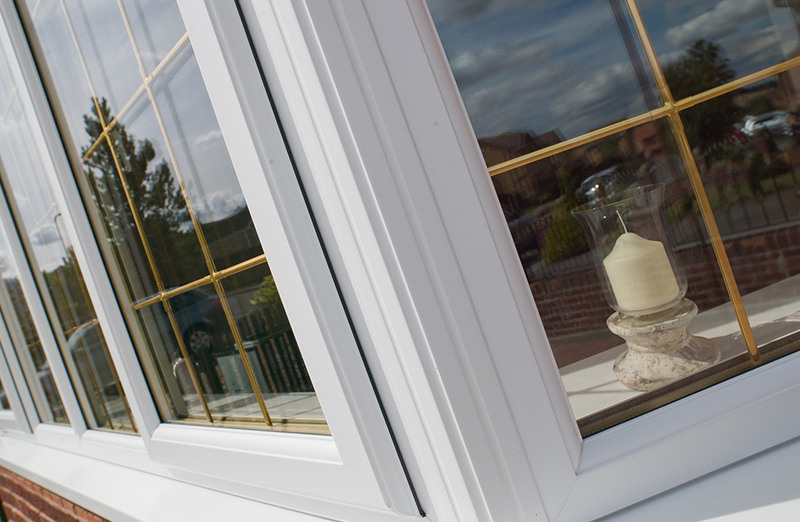 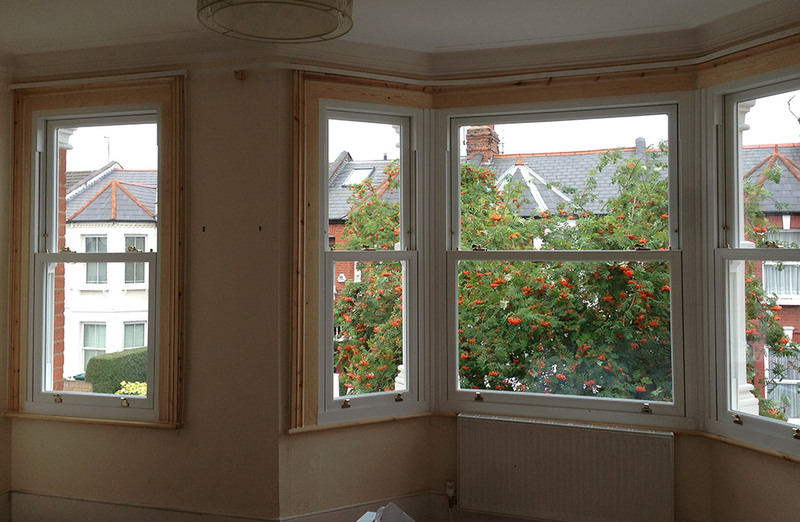 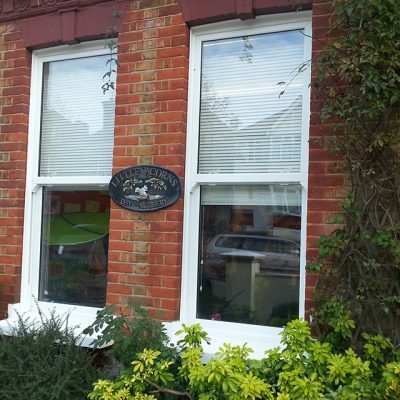 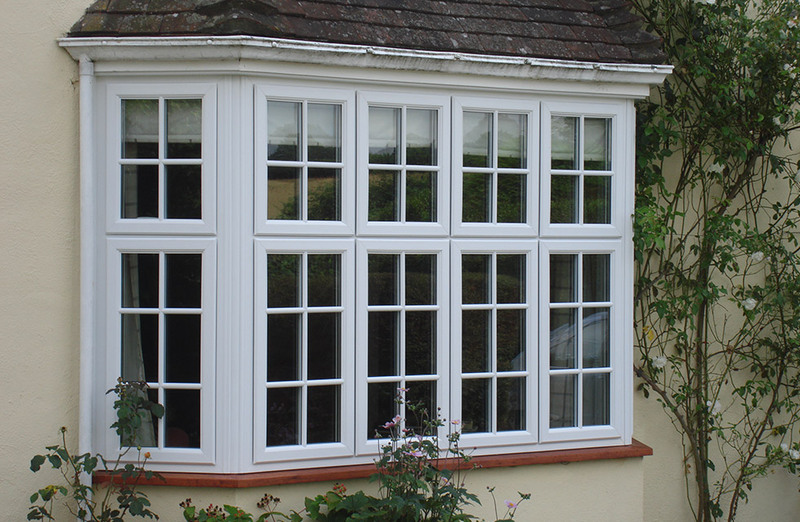 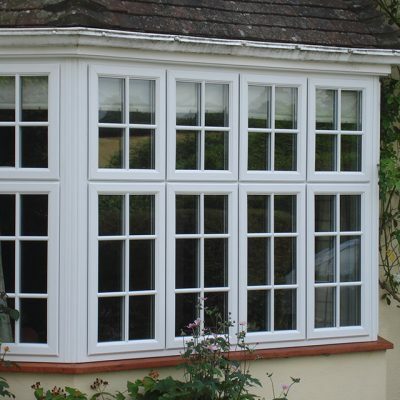 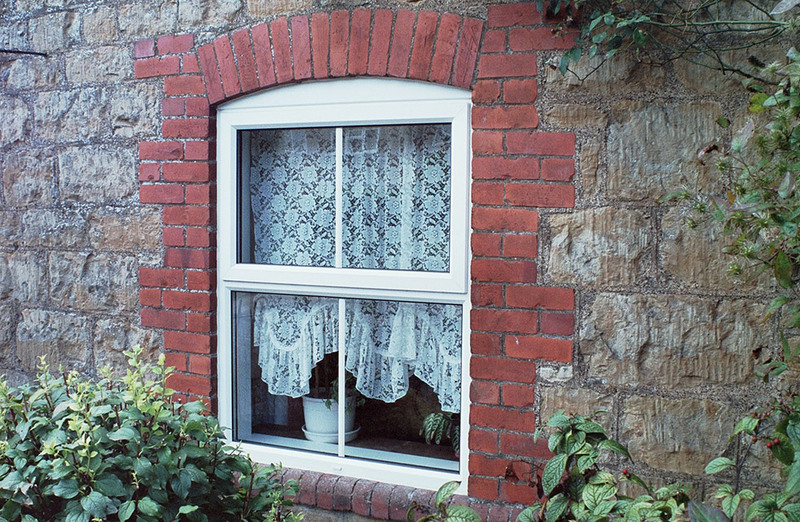 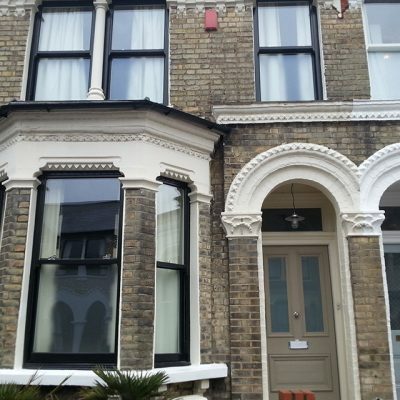 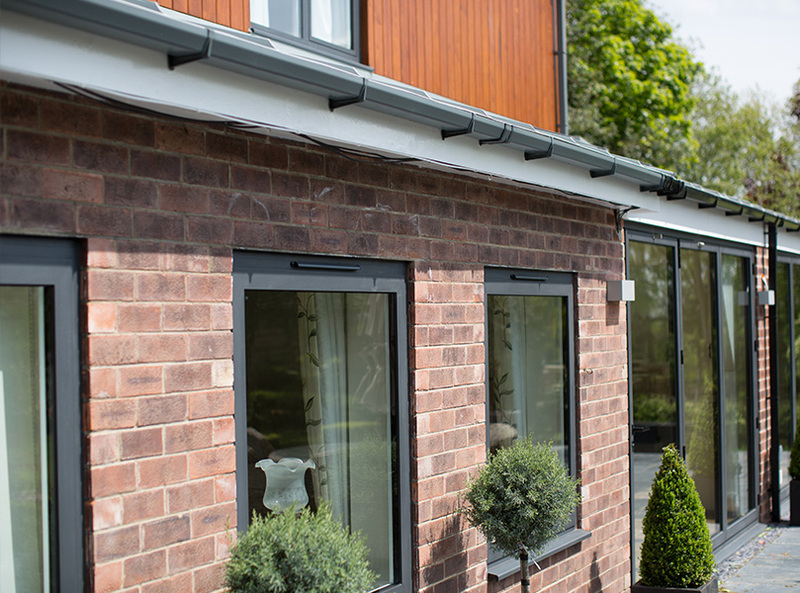 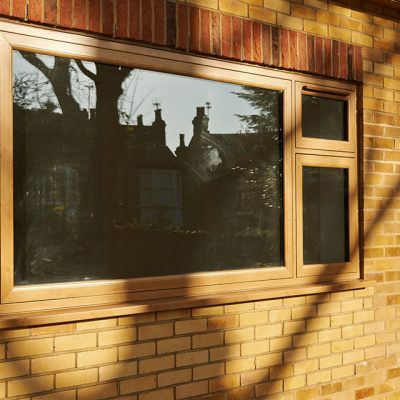 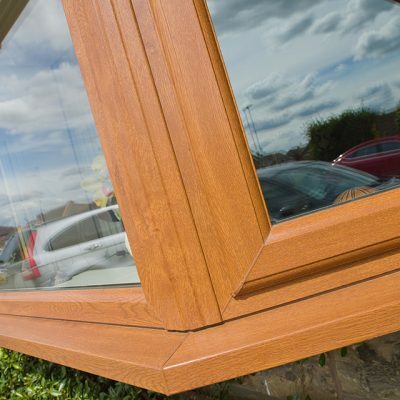 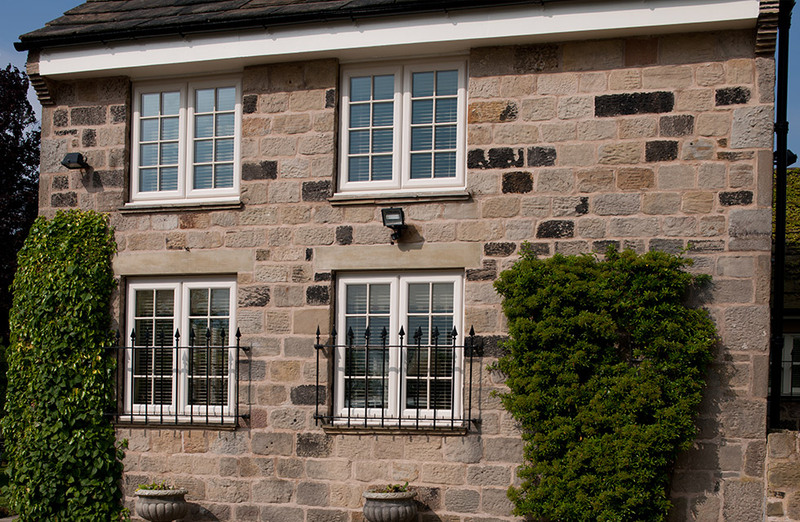 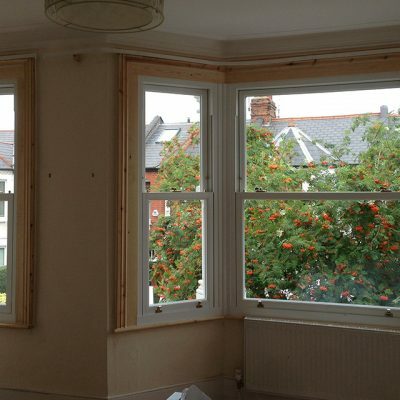 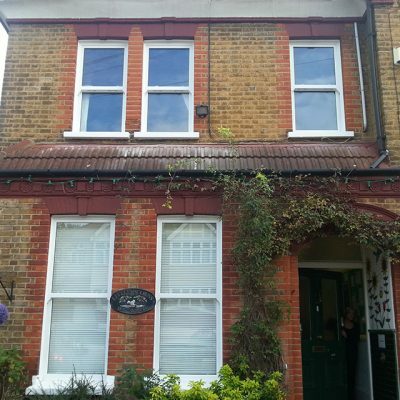 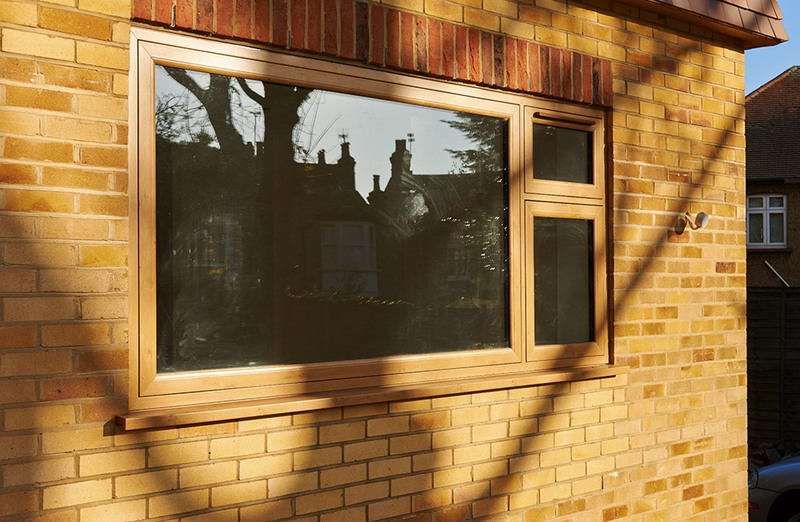 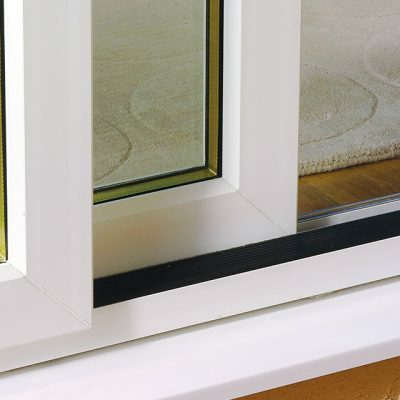 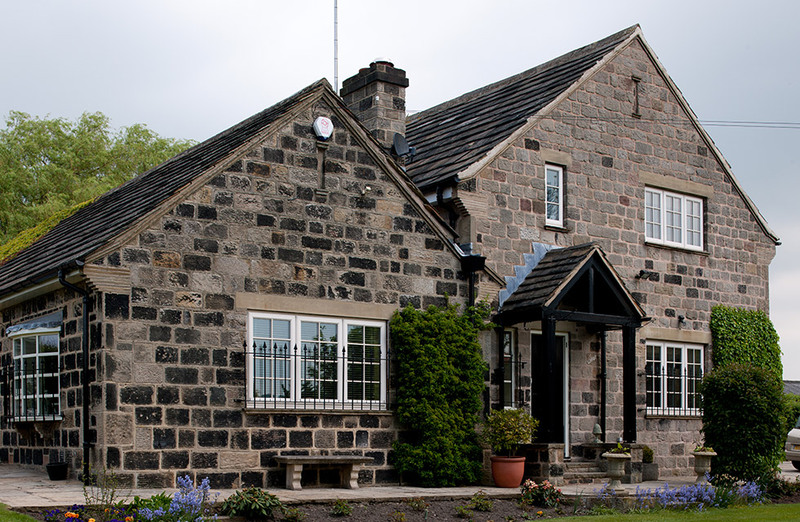 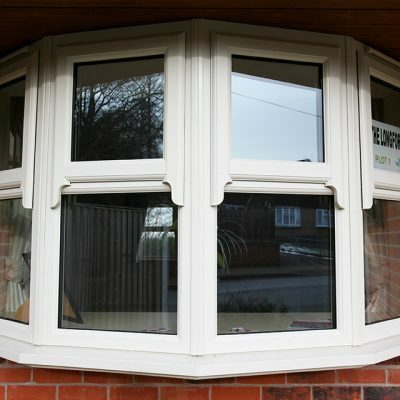 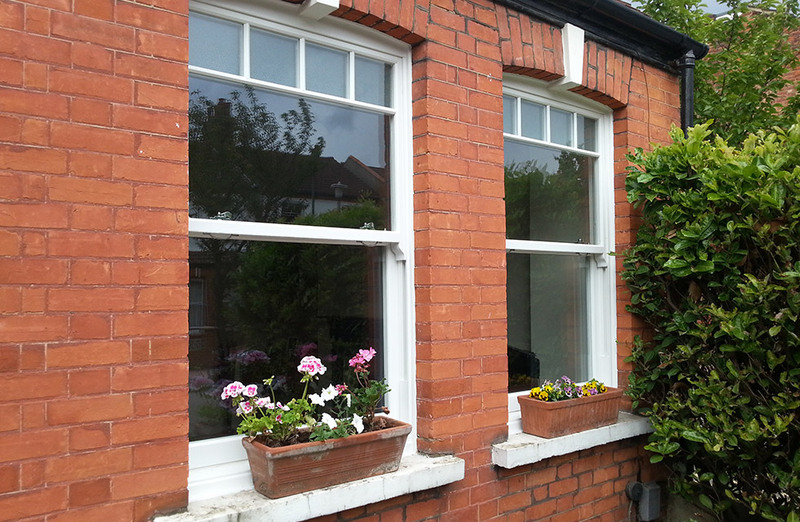 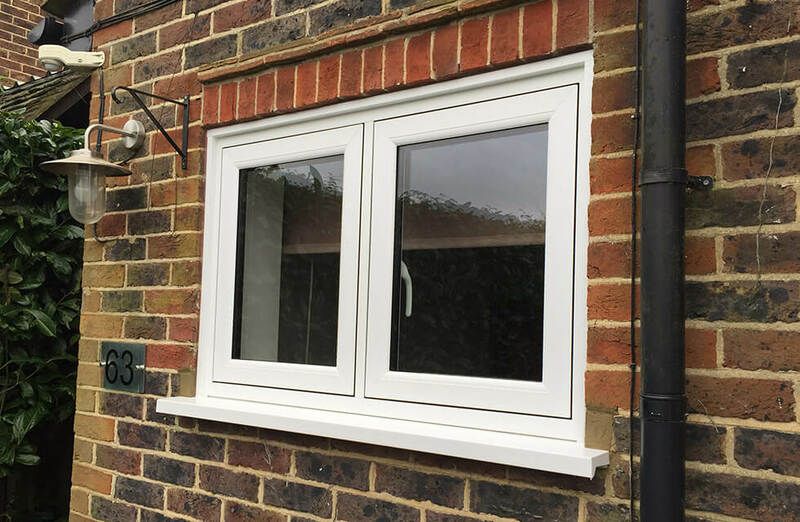 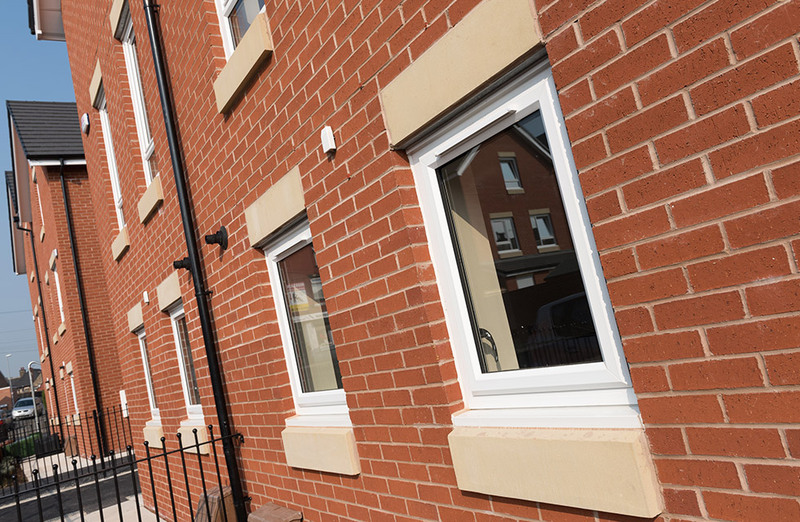 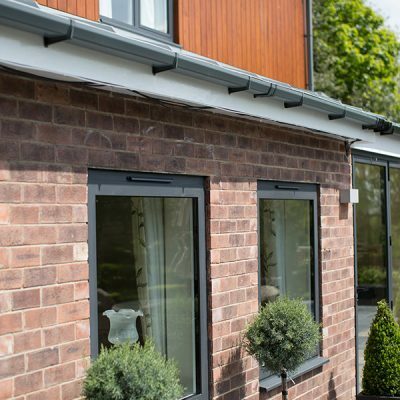 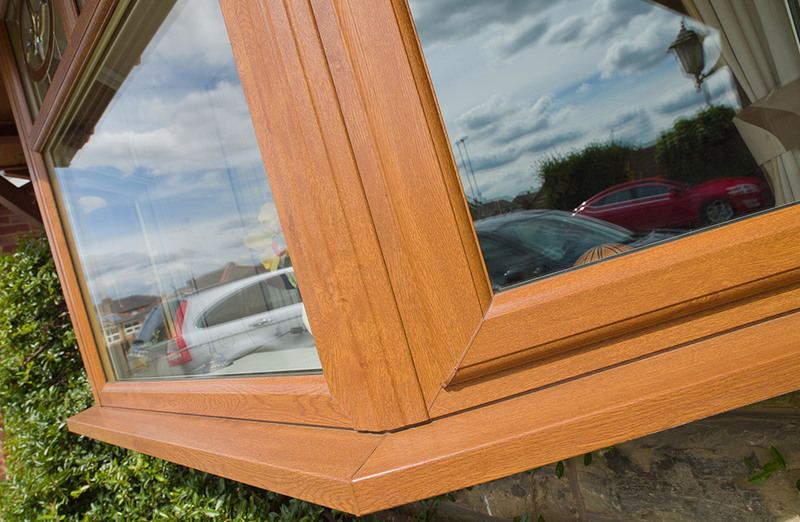 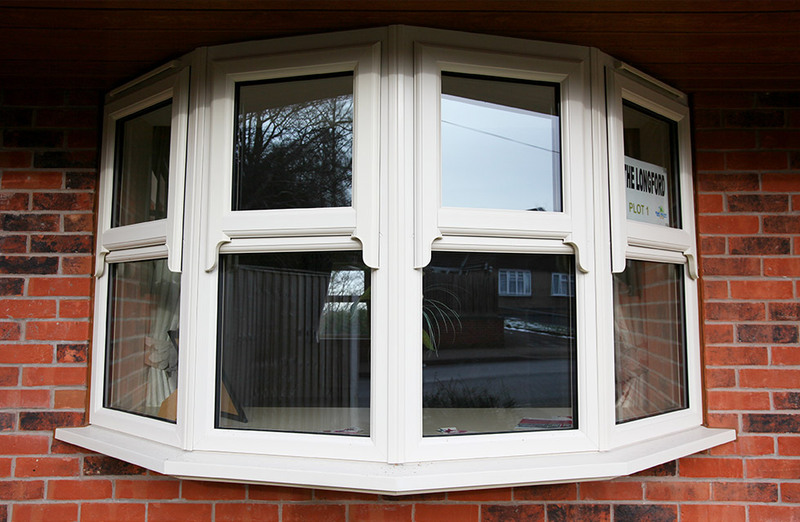 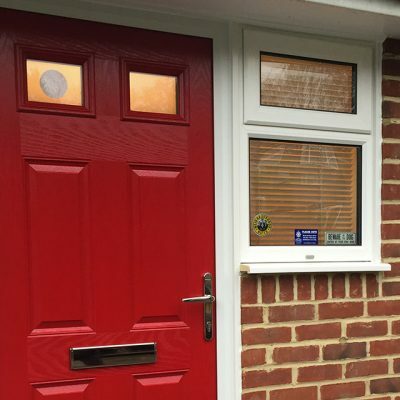 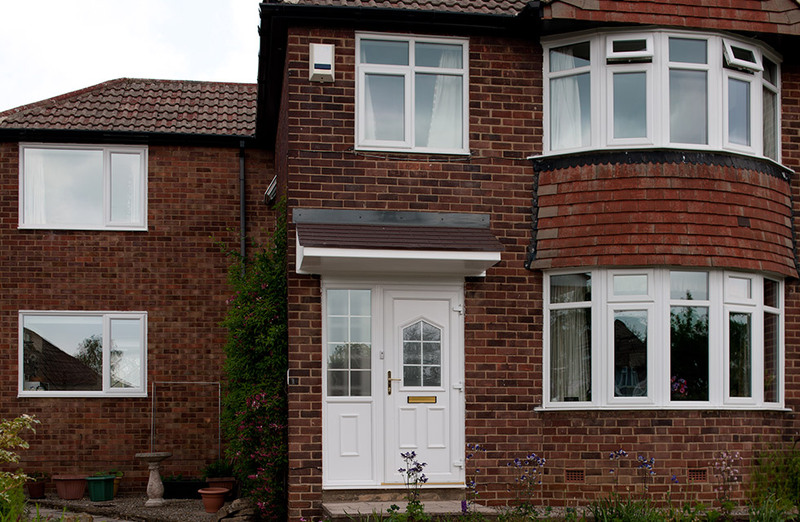 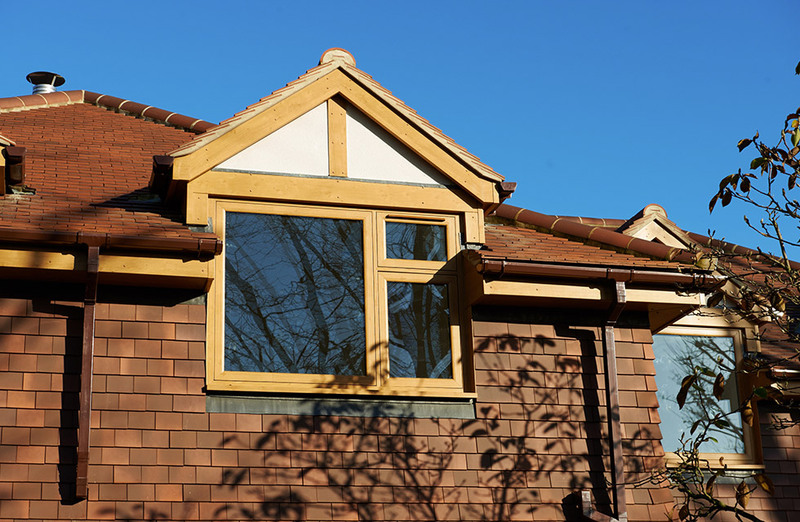 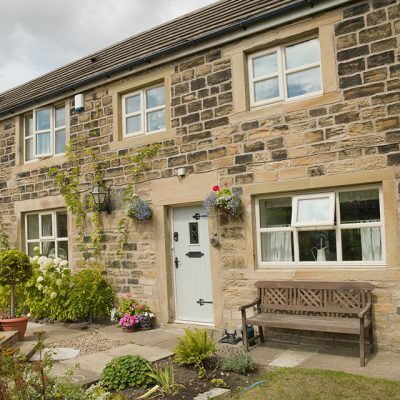 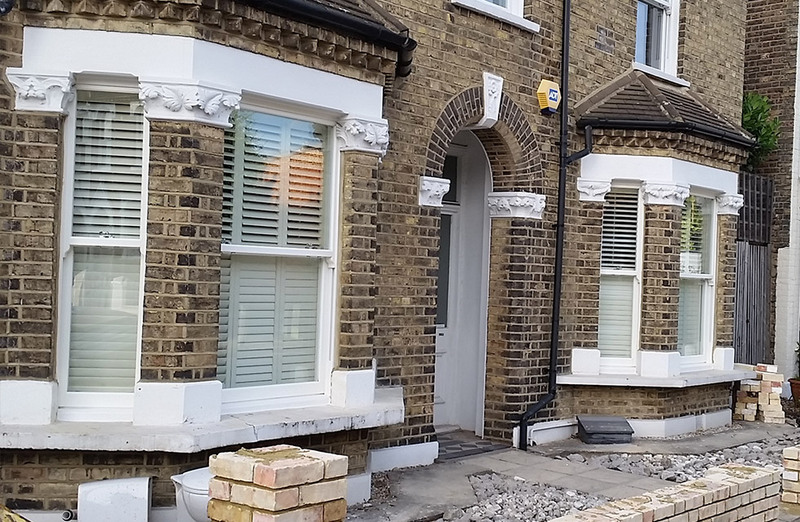 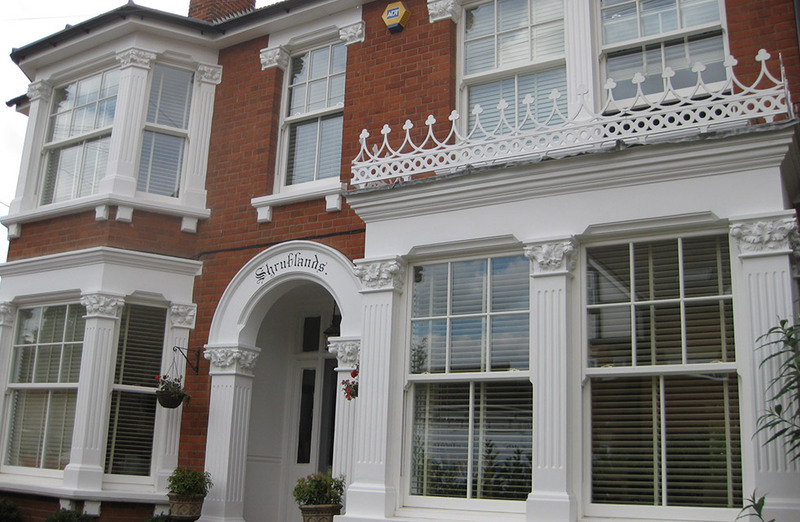 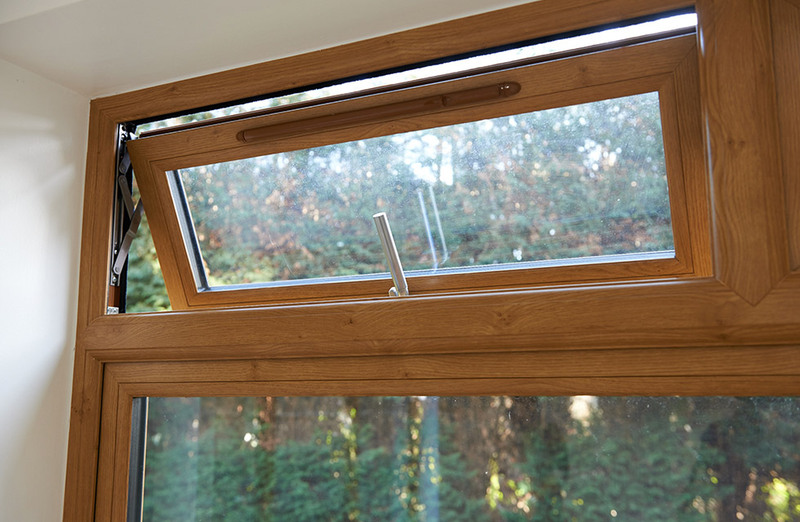 Although a small change at first glance, new replacement windows have the potential to make all the difference, and thankfully; we provide customers with the ability to find a design ideally suited to their home’s character. 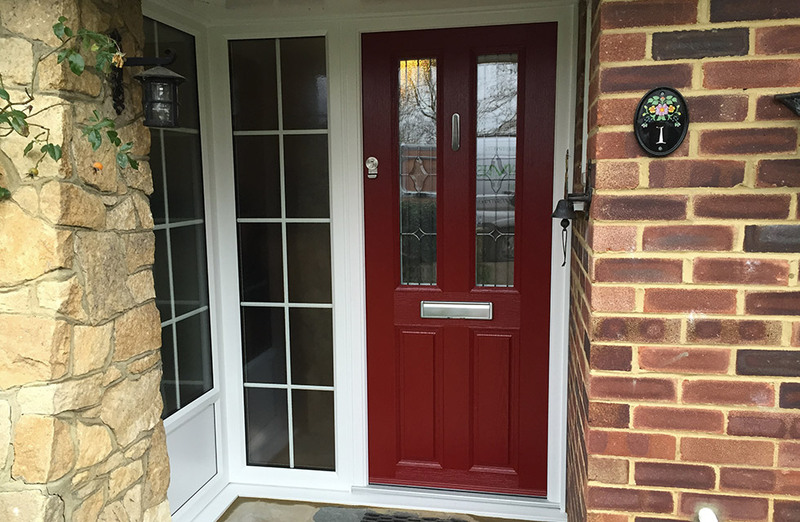 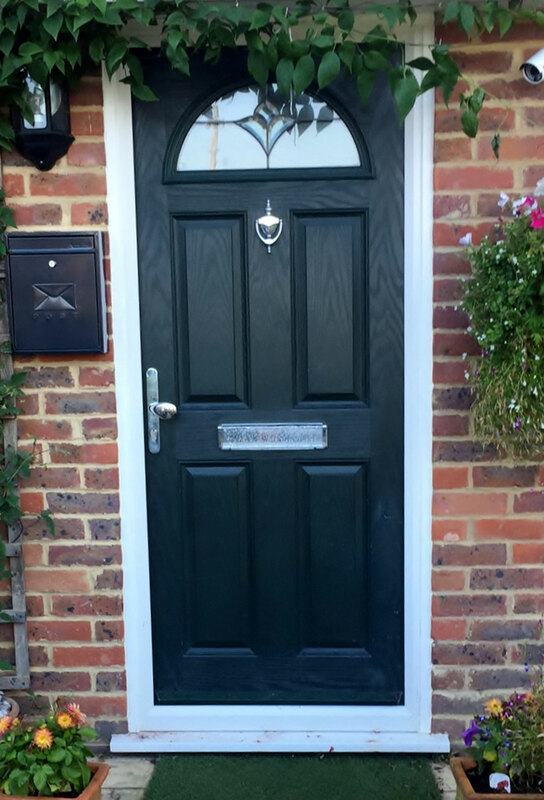 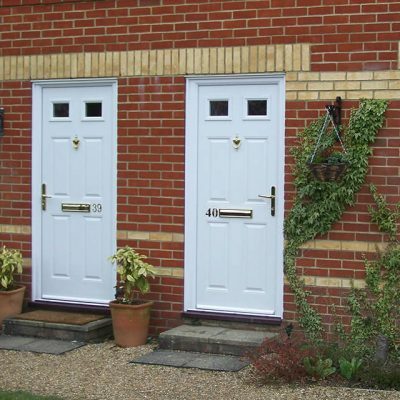 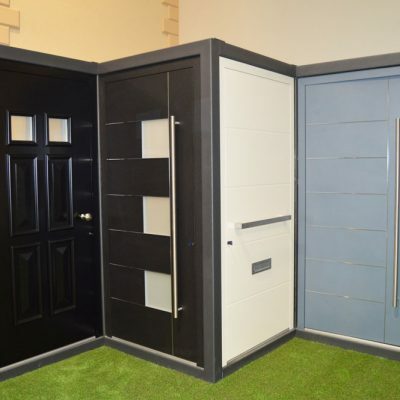 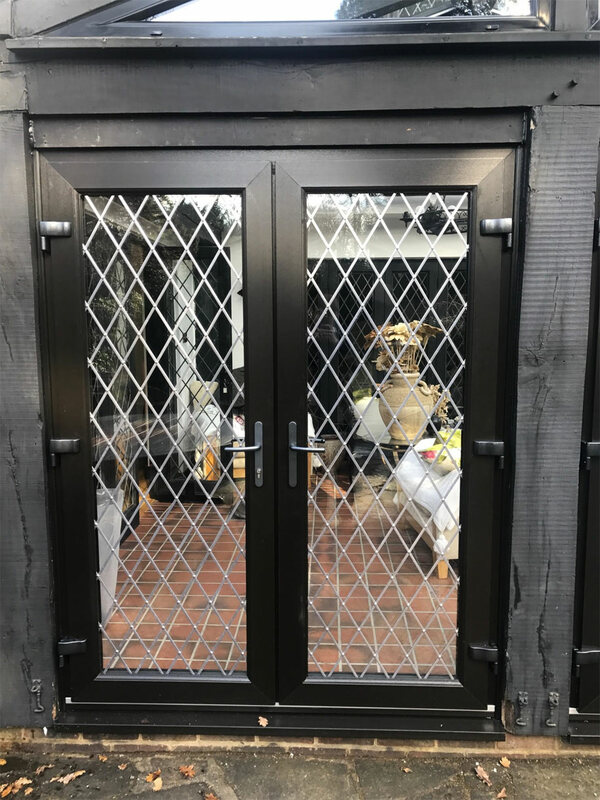 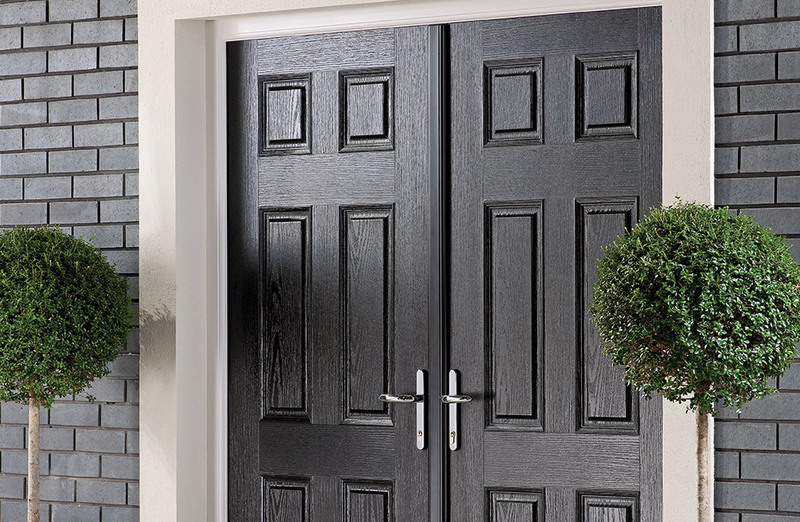 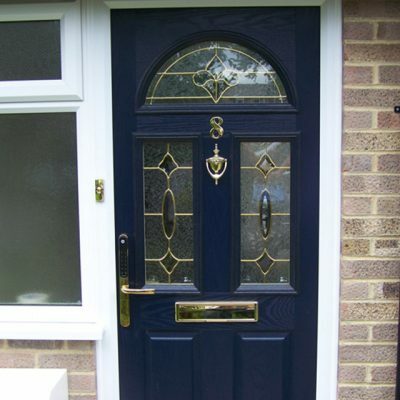 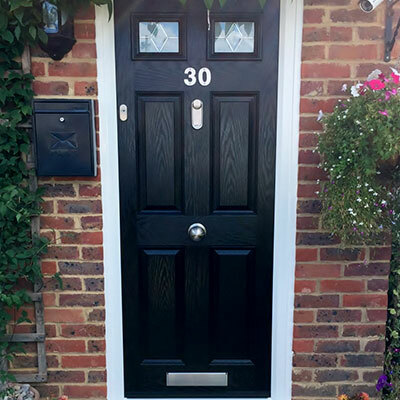 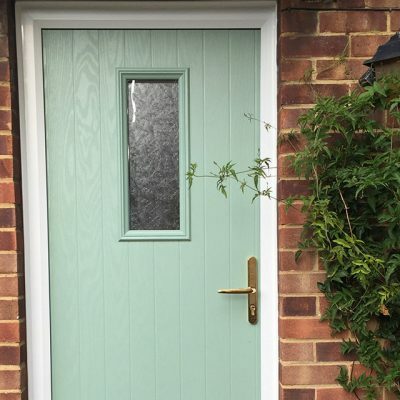 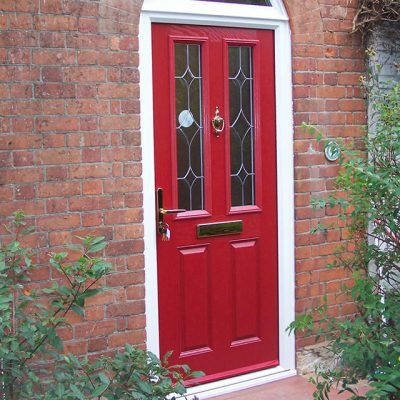 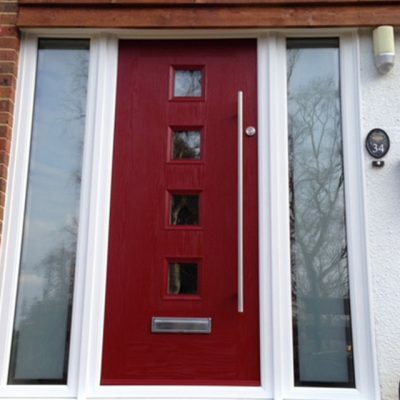 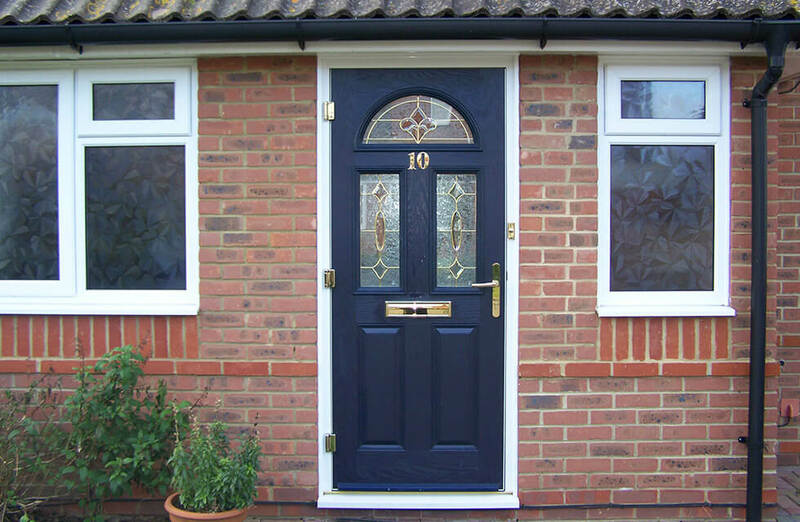 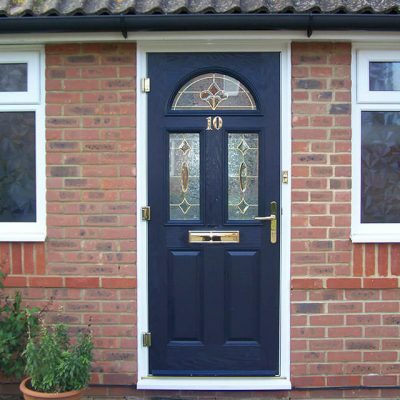 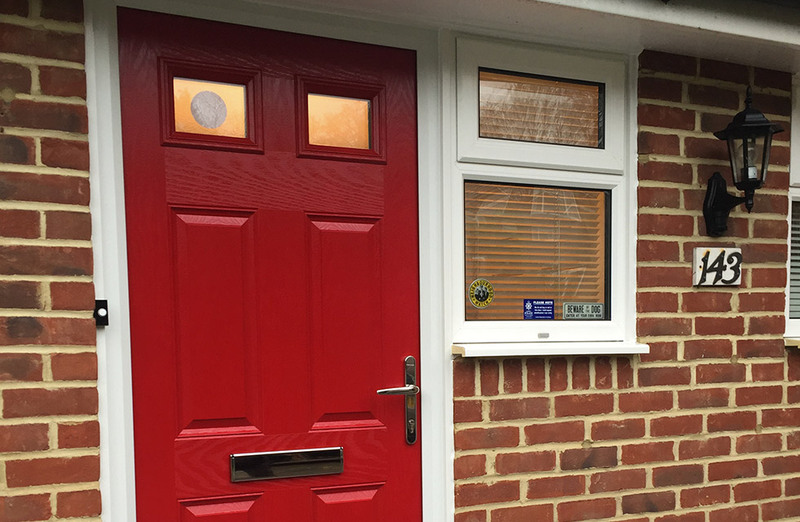 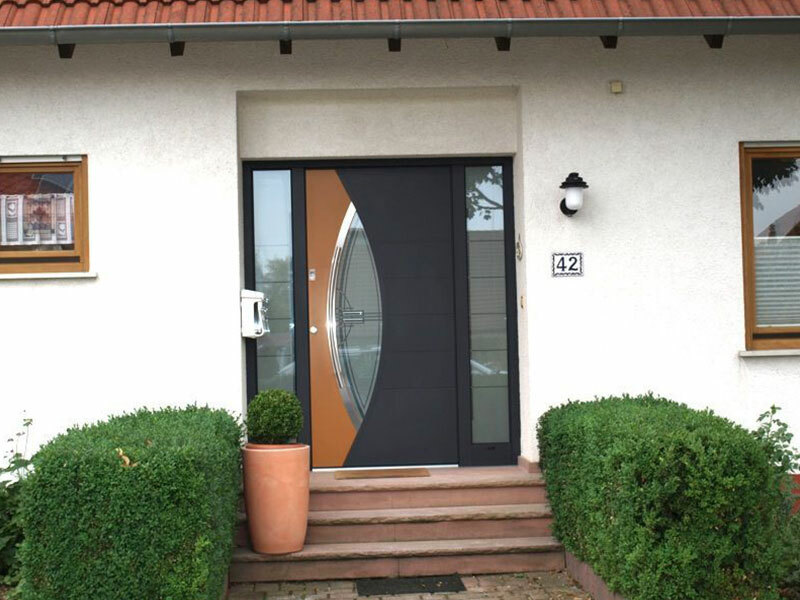 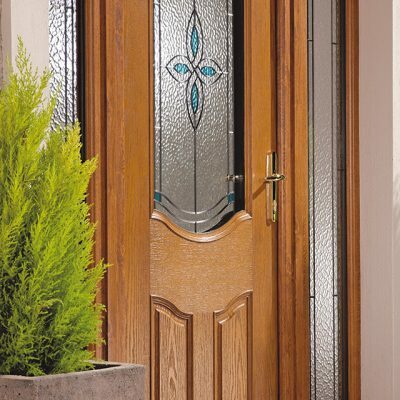 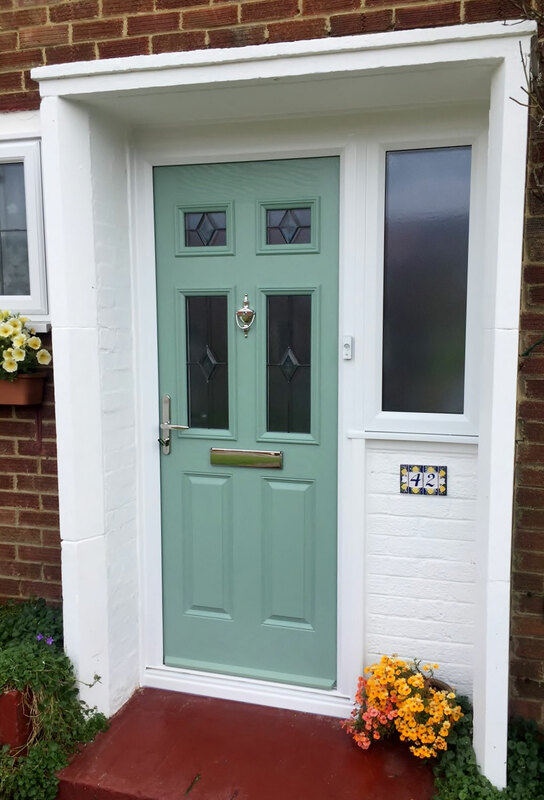 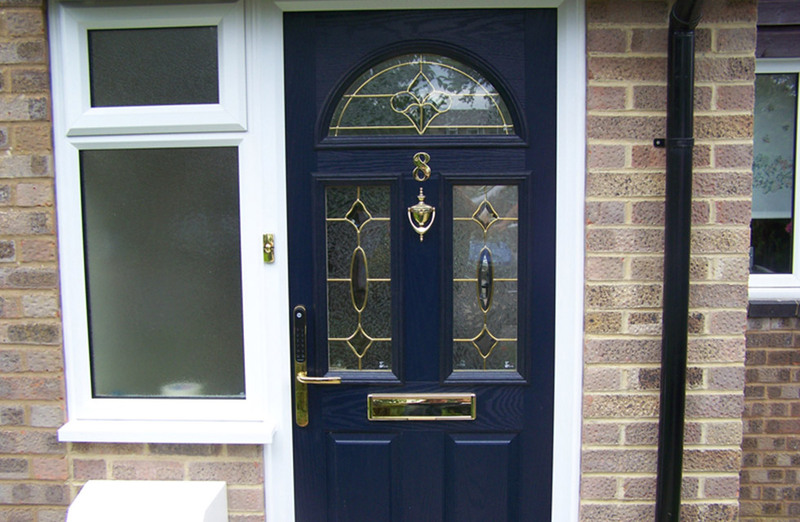 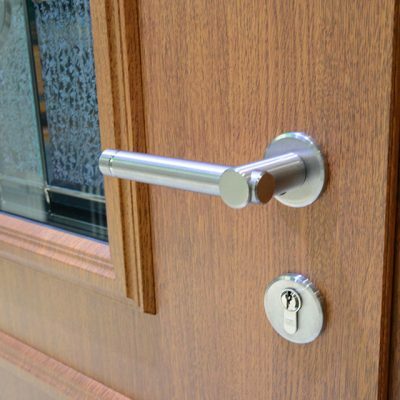 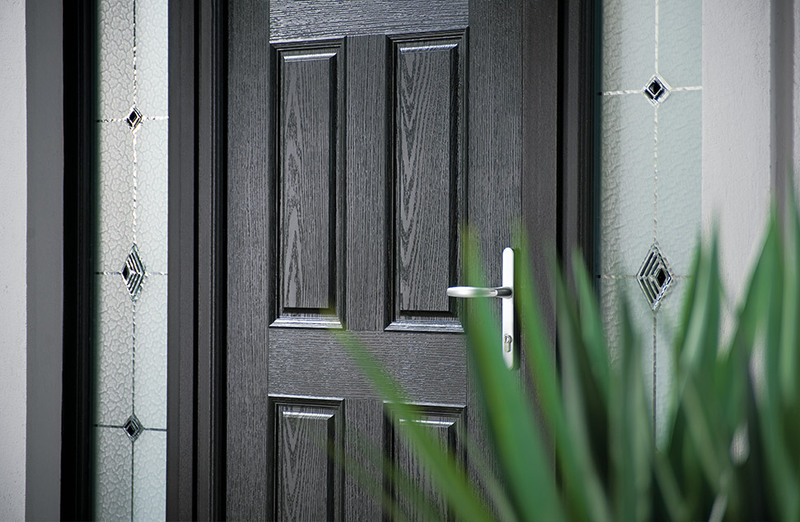 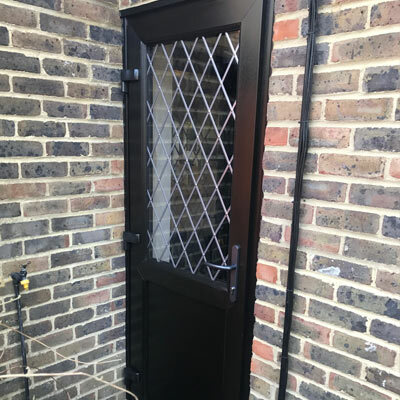 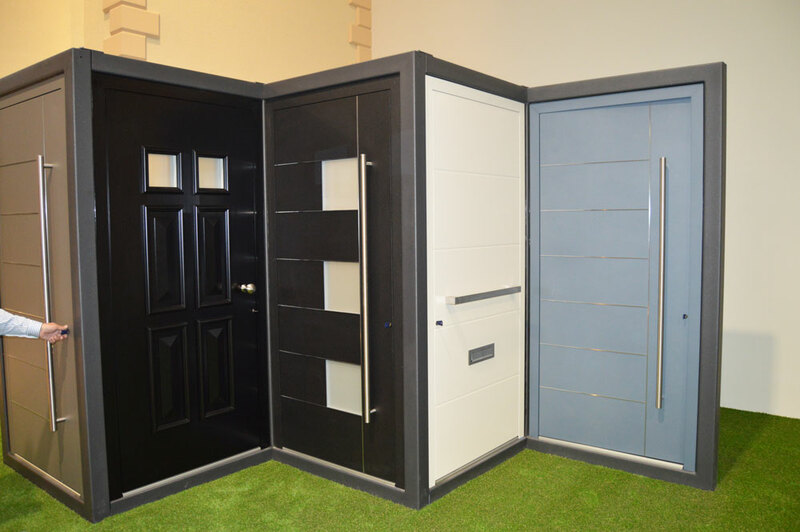 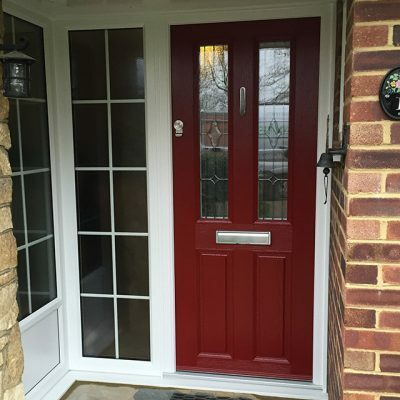 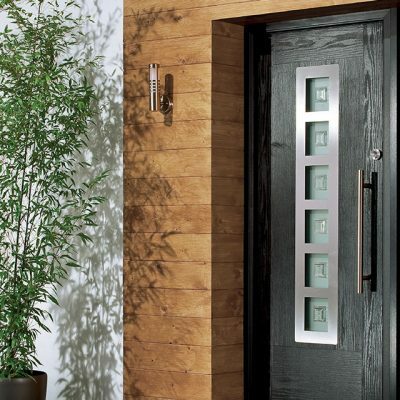 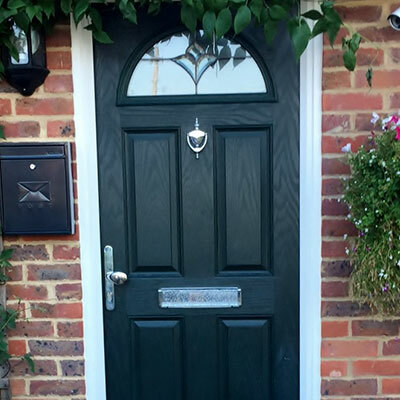 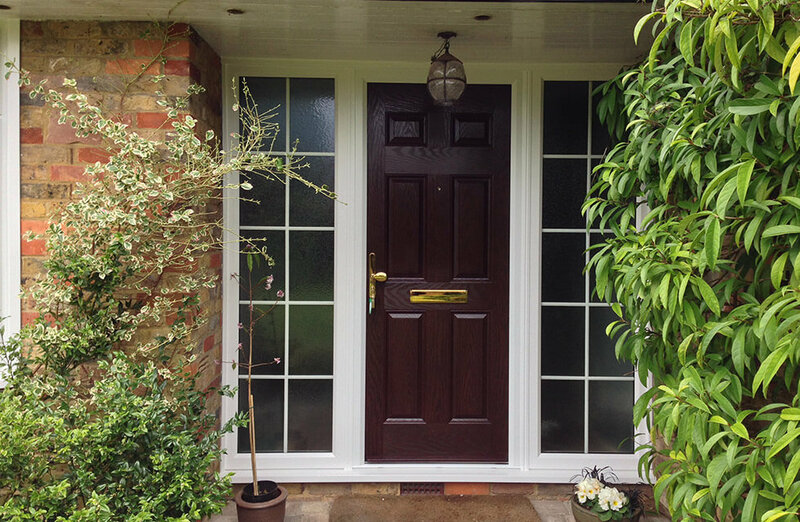 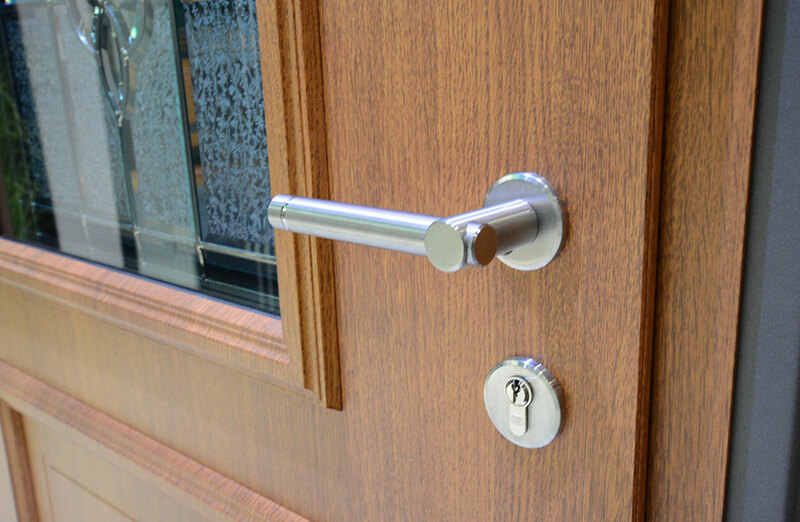 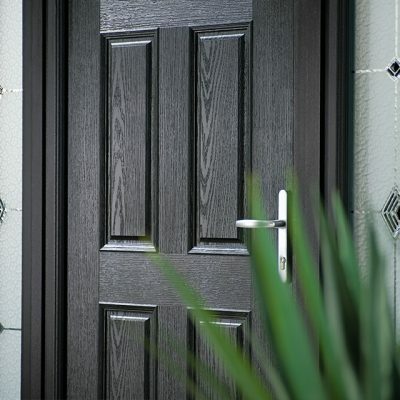 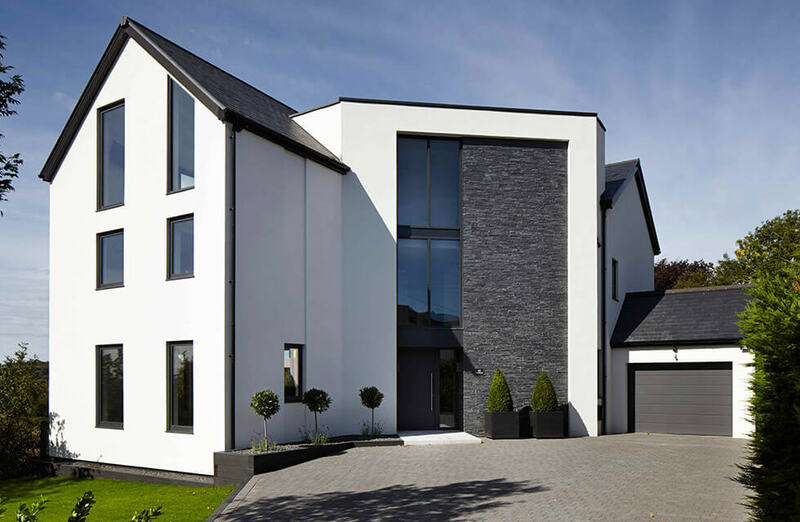 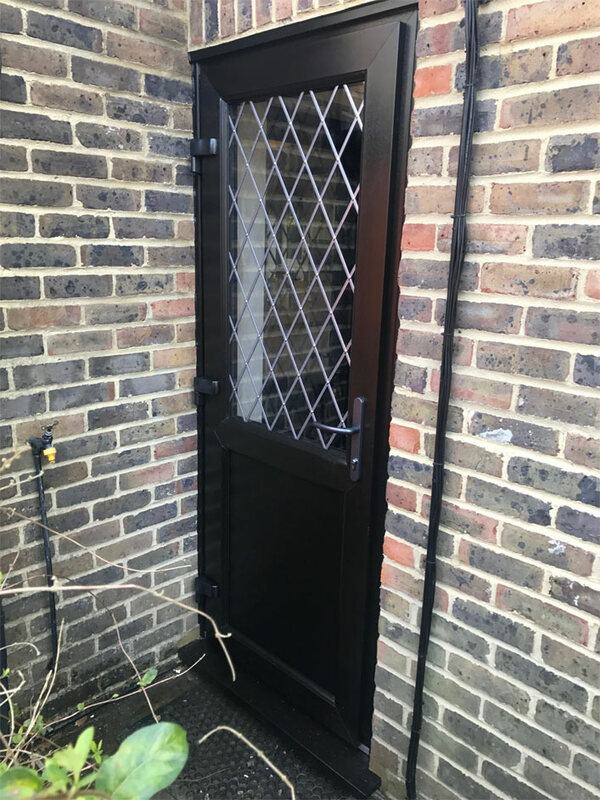 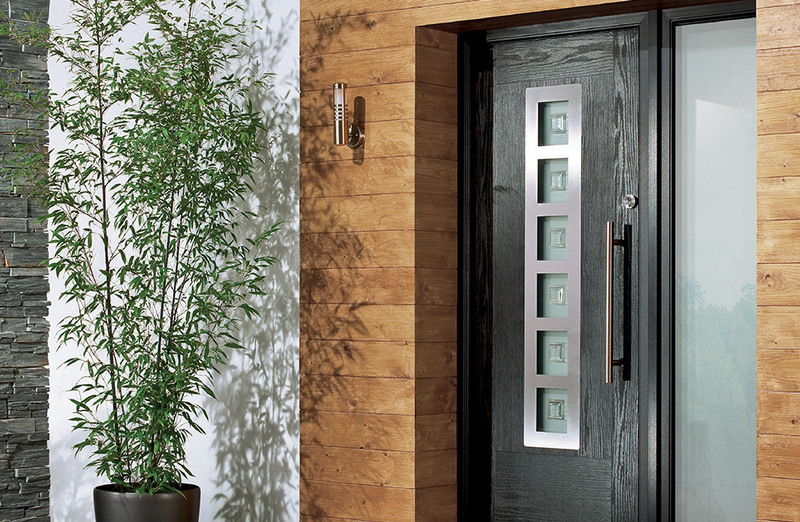 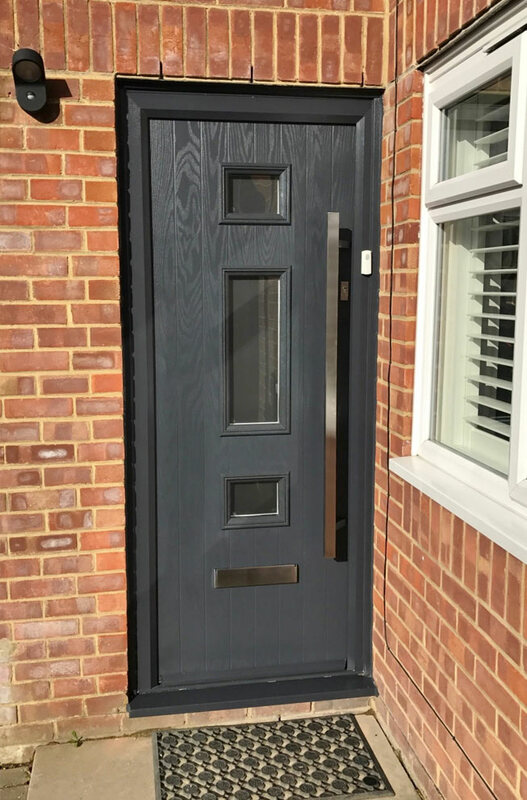 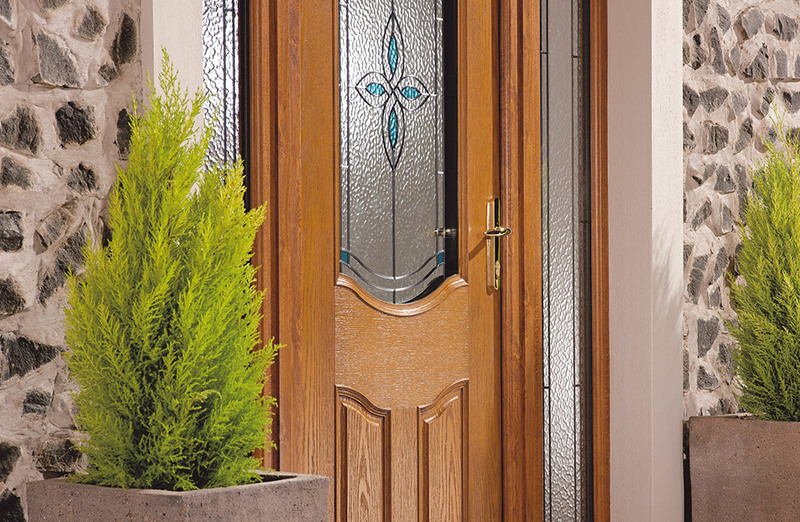 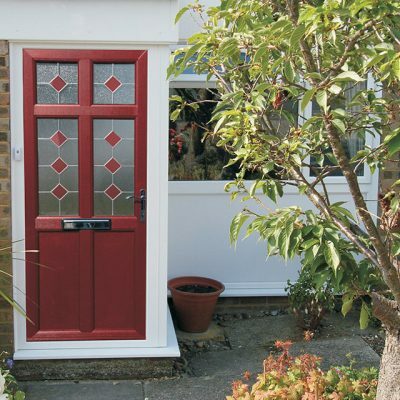 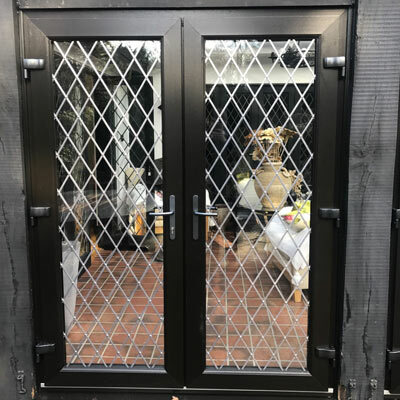 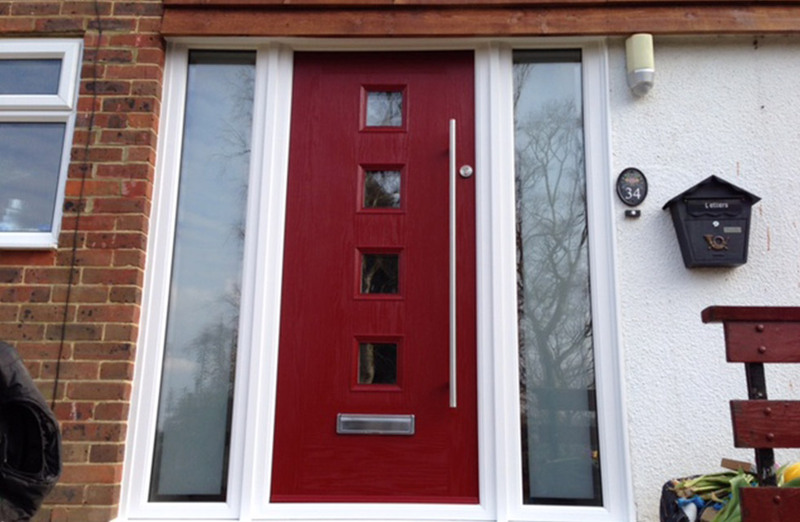 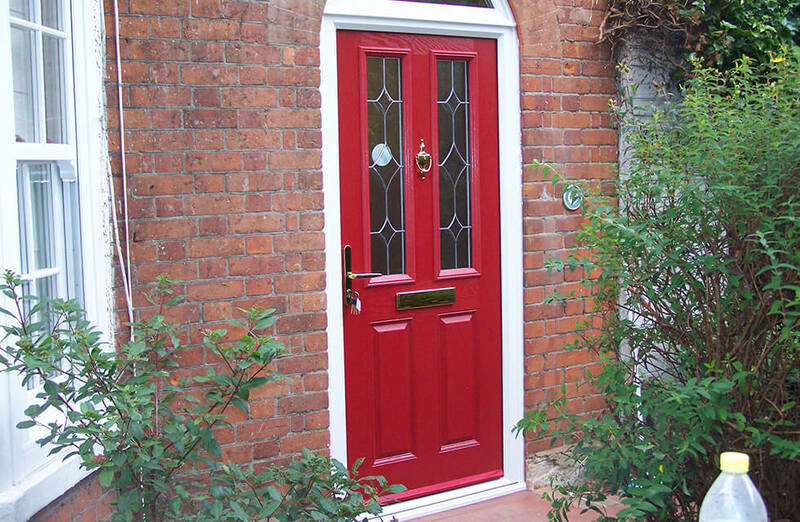 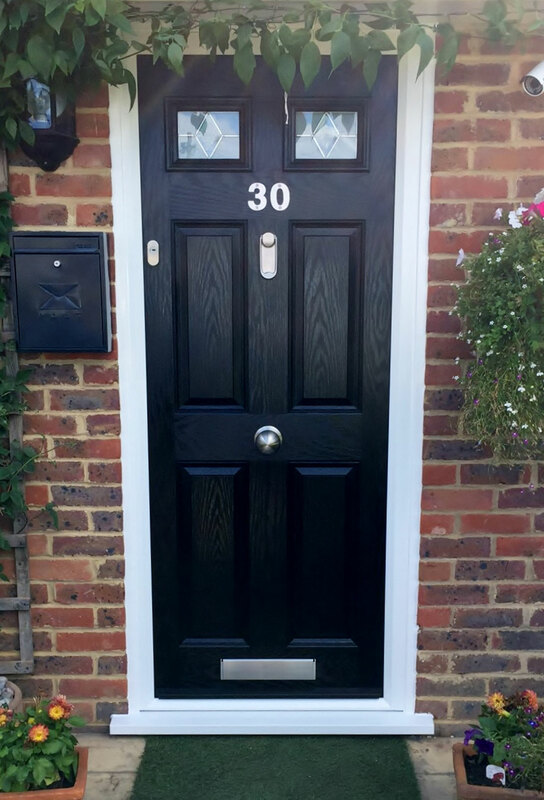 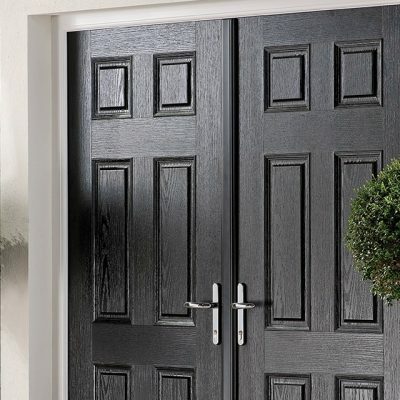 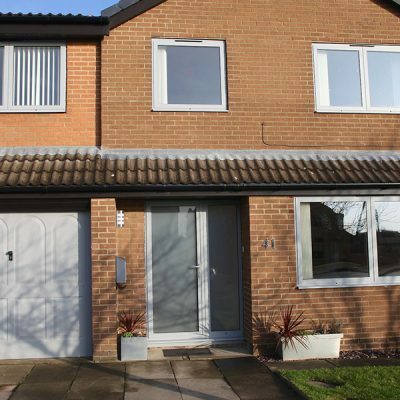 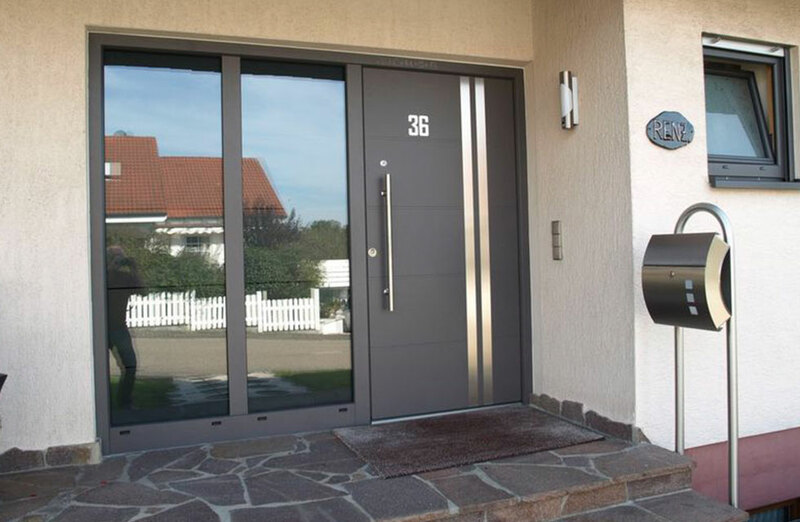 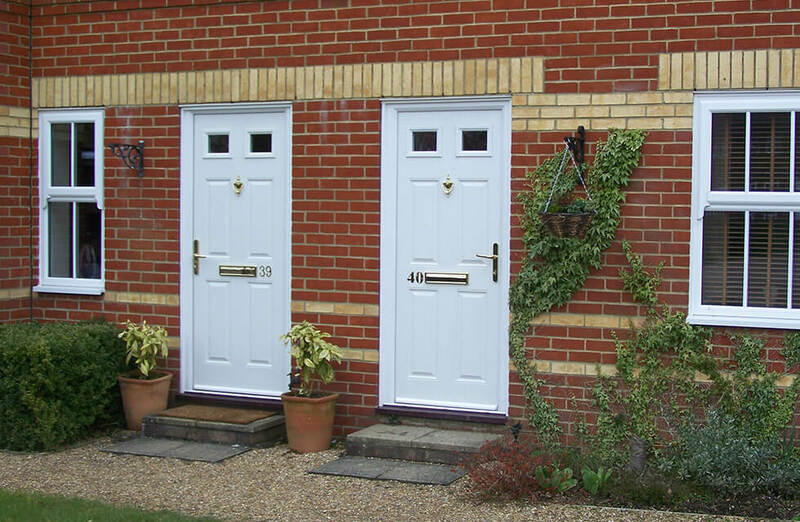 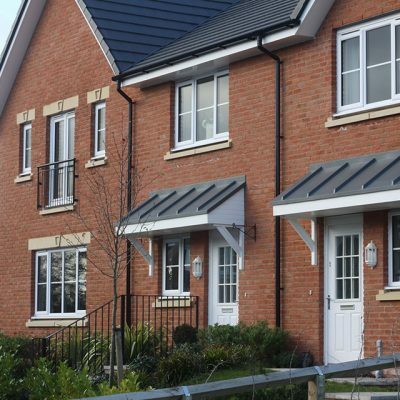 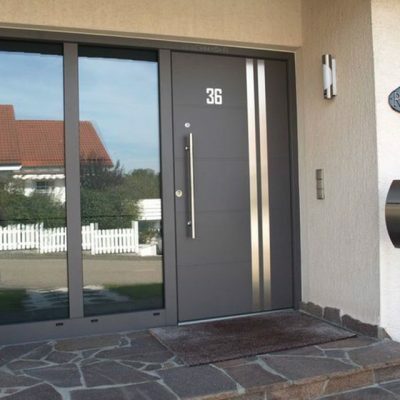 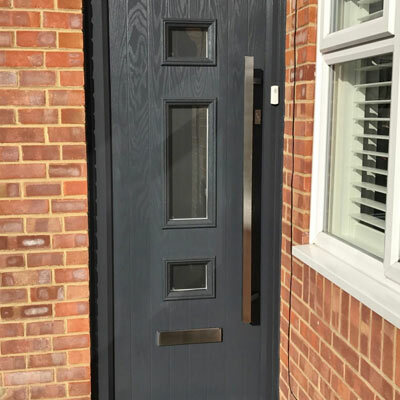 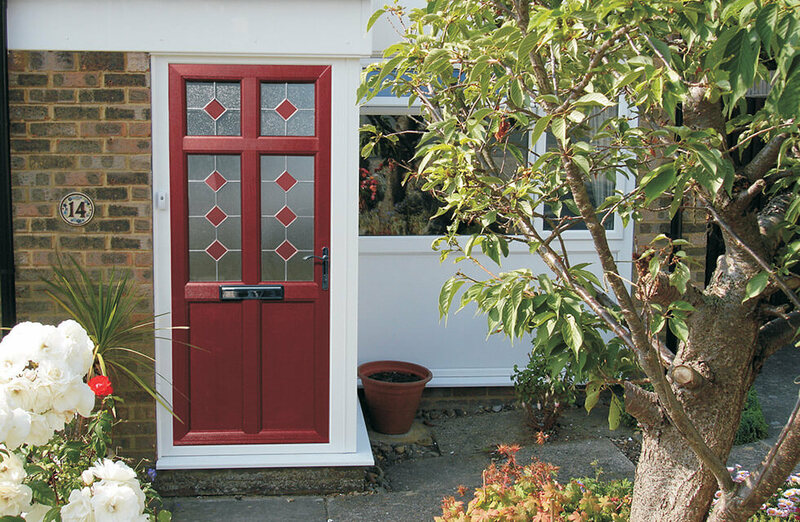 Readily capable of boosting house style and improving a property’s overall kerb appeal almost instantly, both front and rear entrance doors in the Adorn Range enhance a home’s security, aesthetics, and performance. 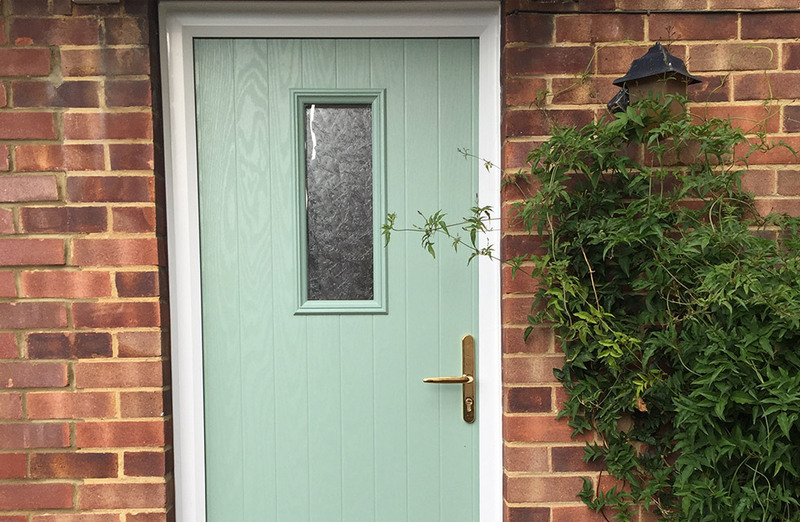 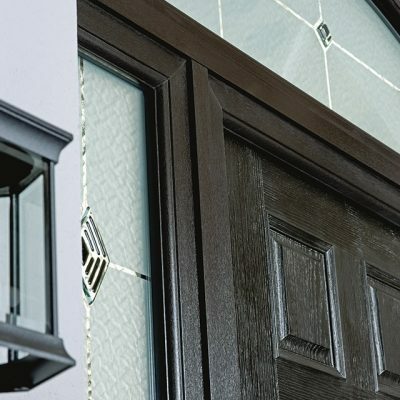 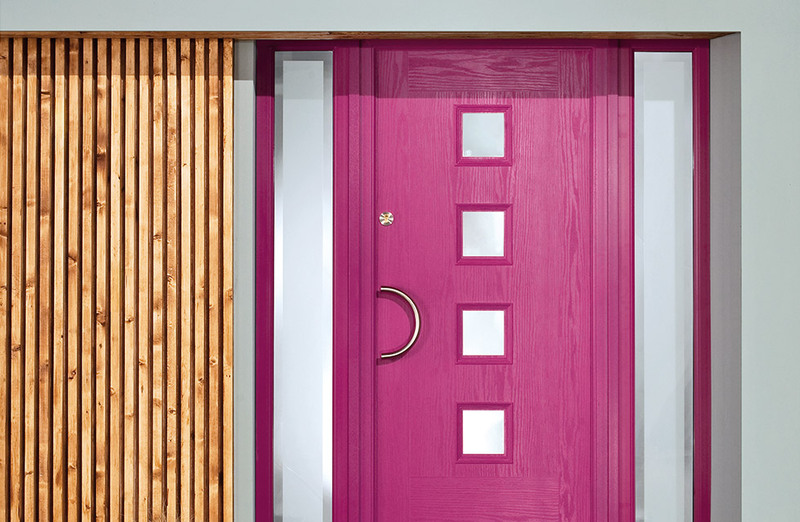 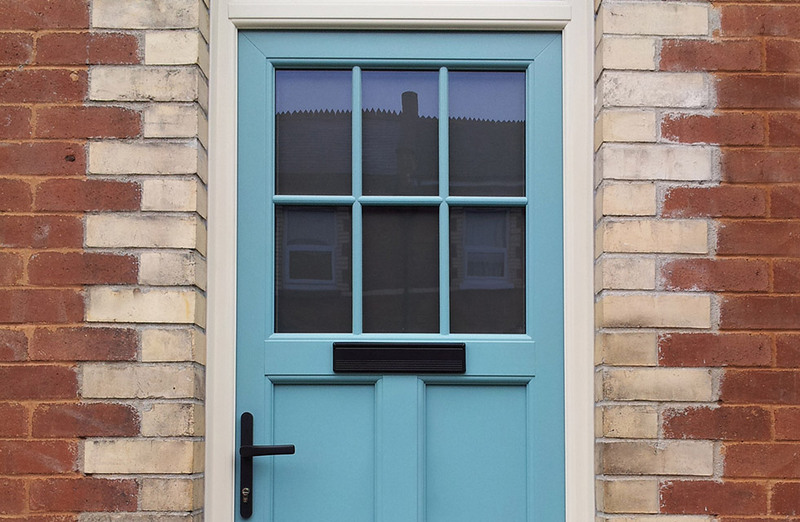 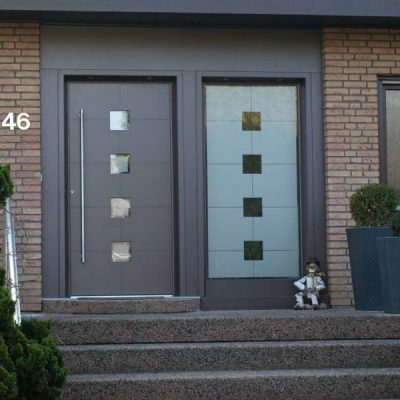 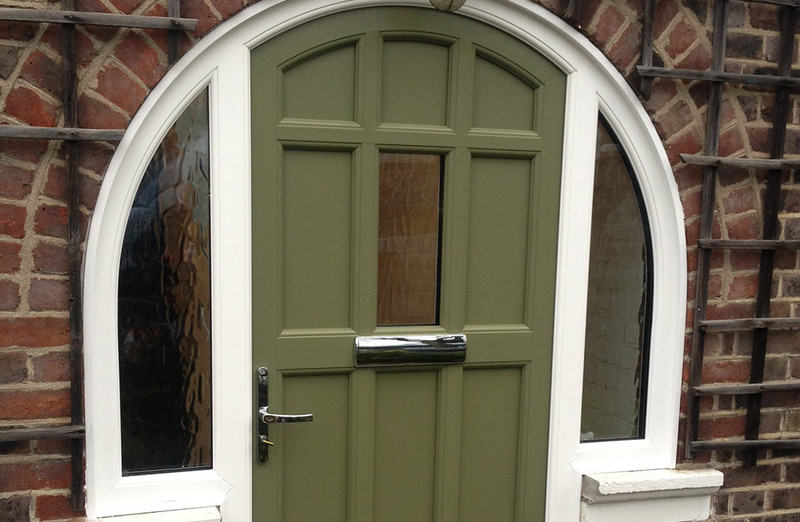 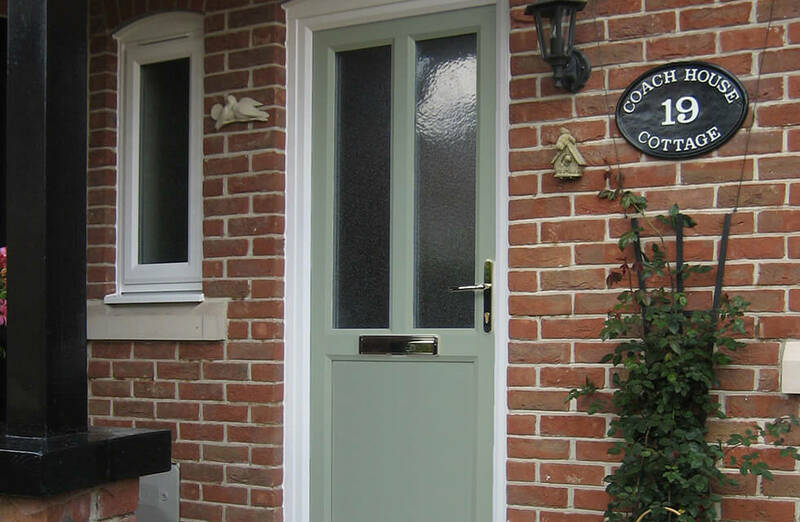 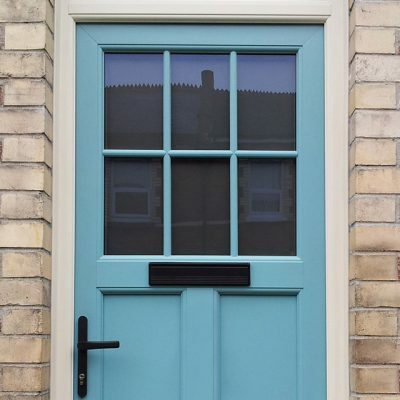 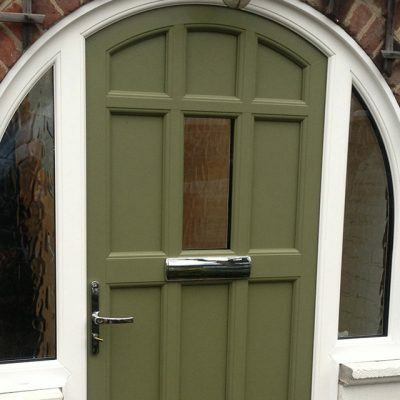 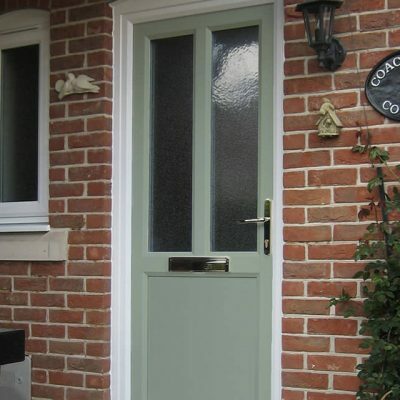 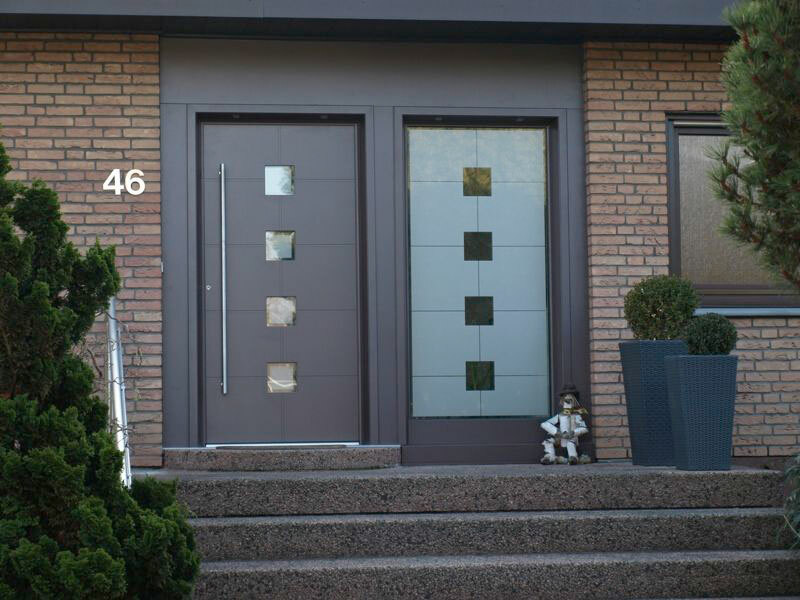 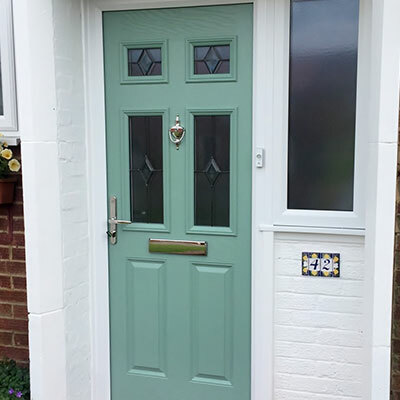 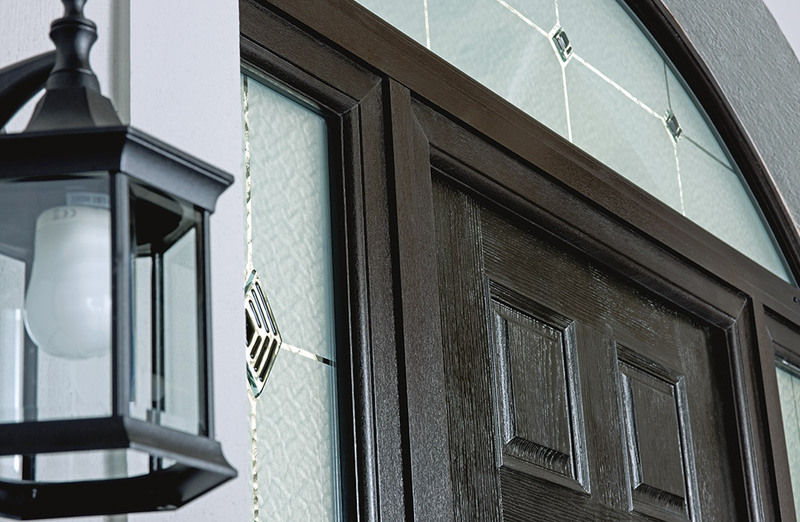 A suite of attractive RAL and heritage colours makes creating a specific look never a chore, resulting in doors that create memorable transitions both into and out of the home. 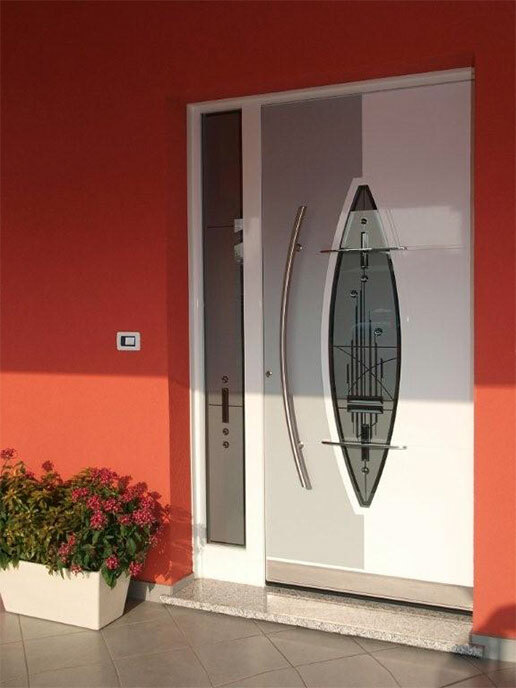 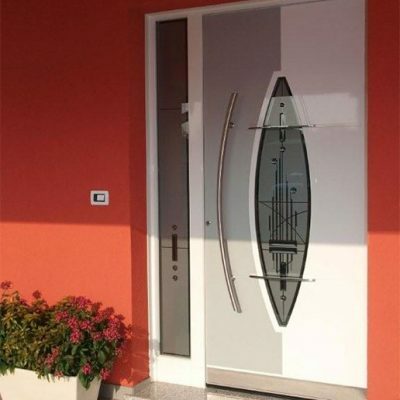 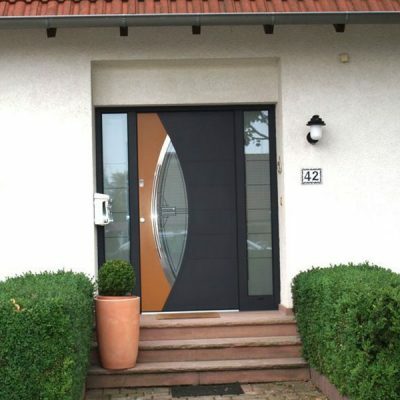 In need of a new door? 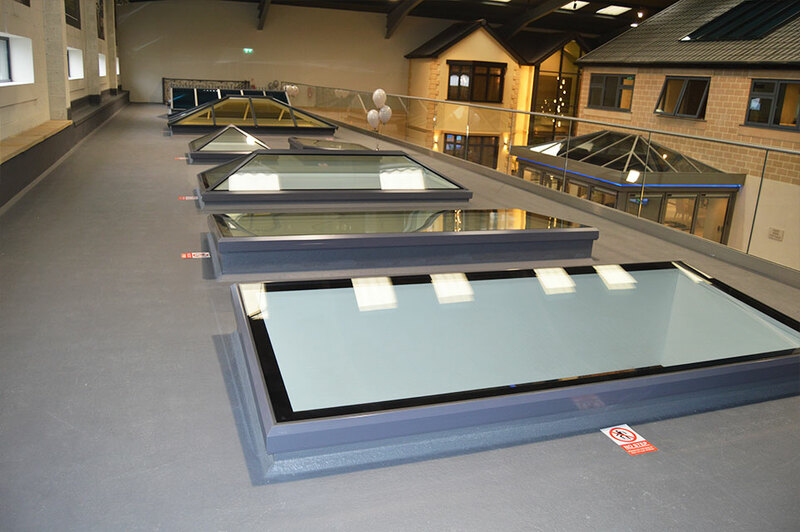 Team Frames Trade & Retail can help. 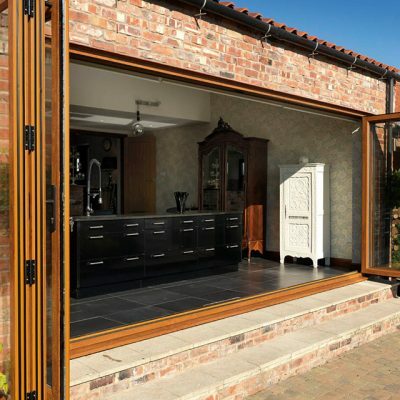 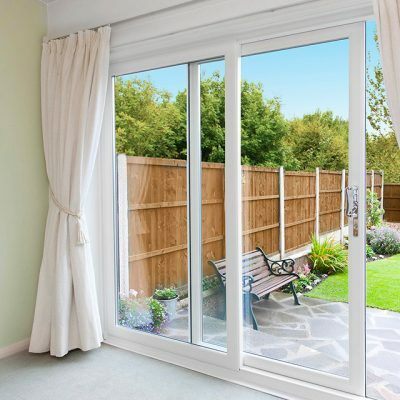 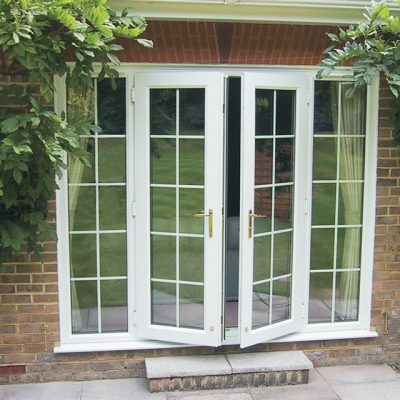 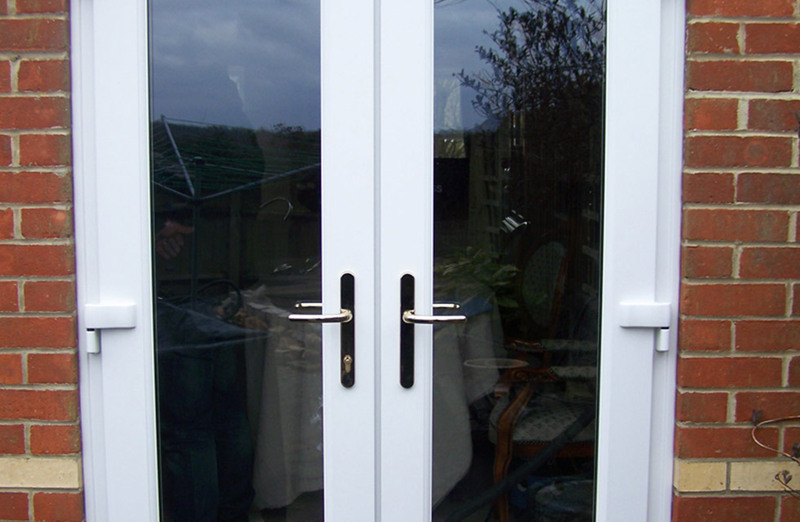 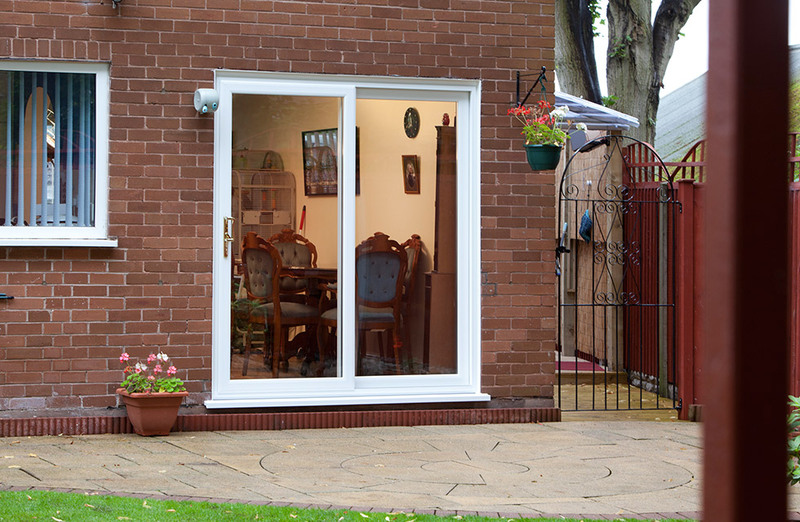 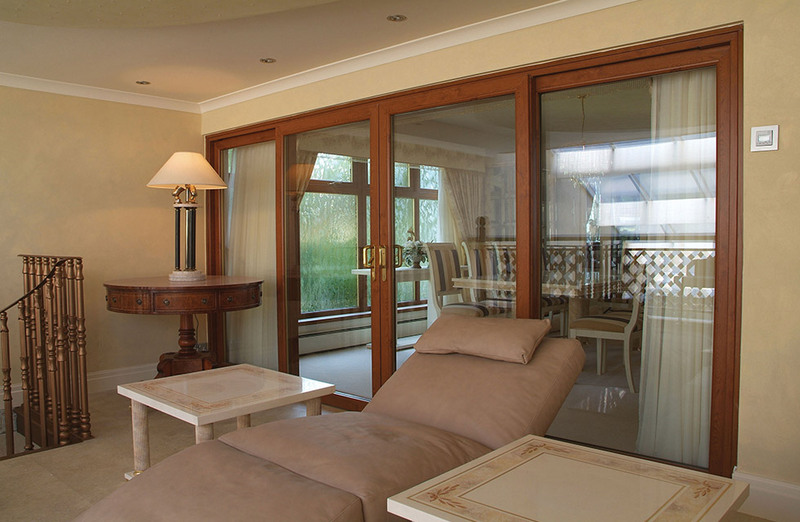 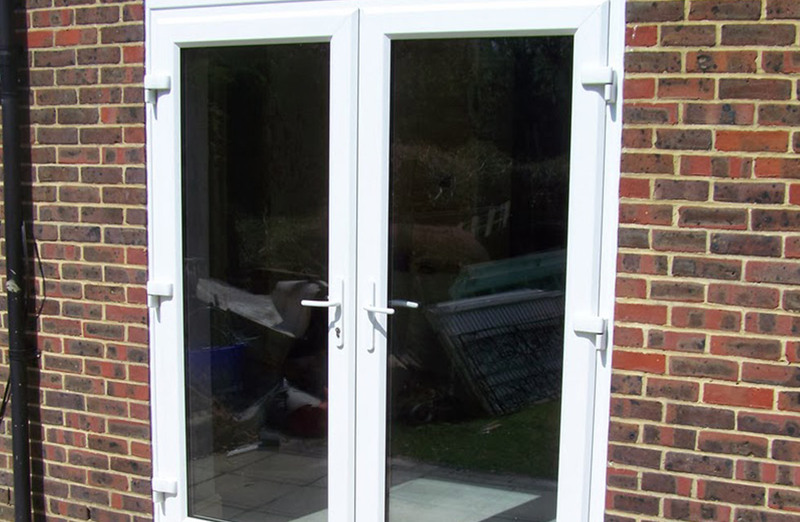 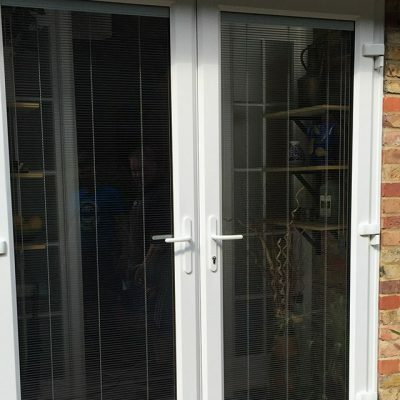 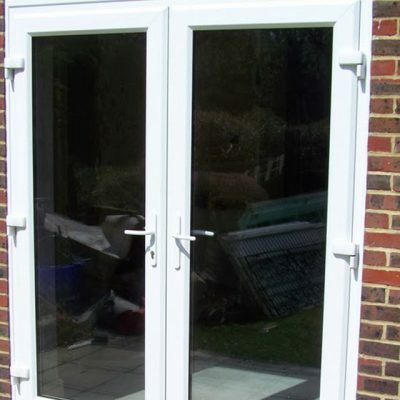 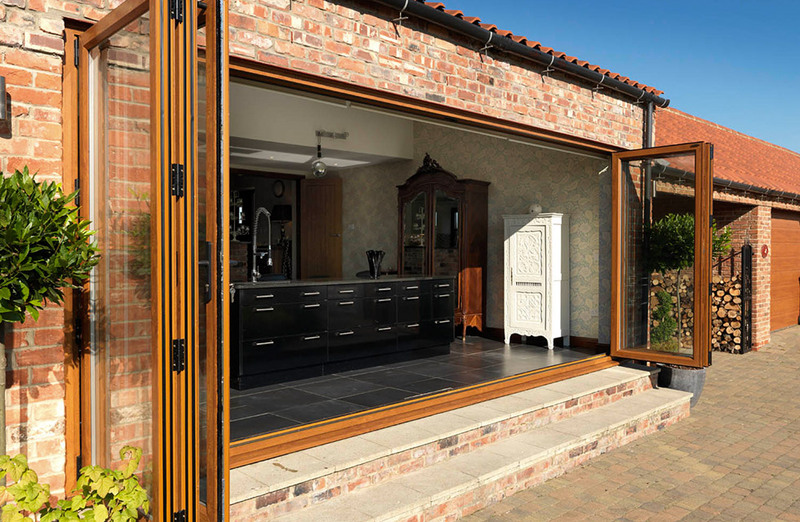 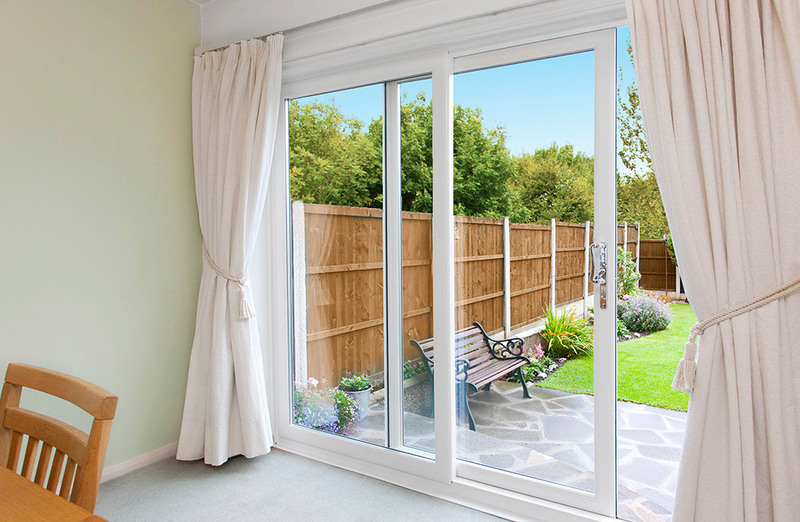 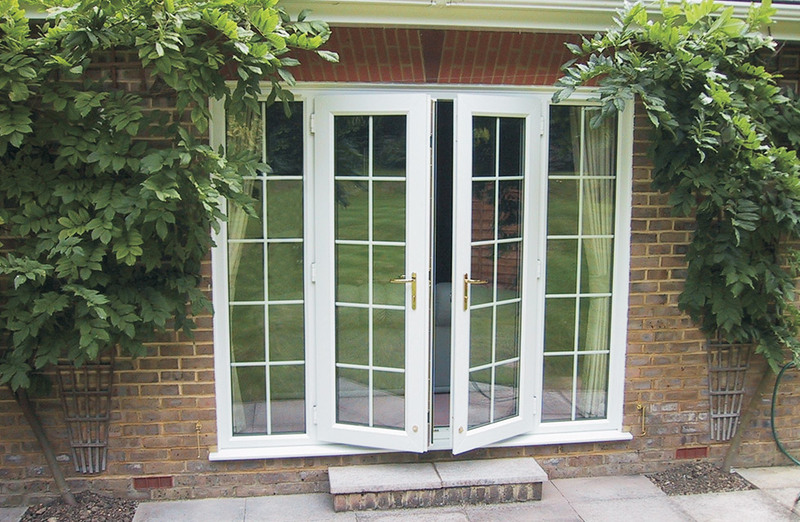 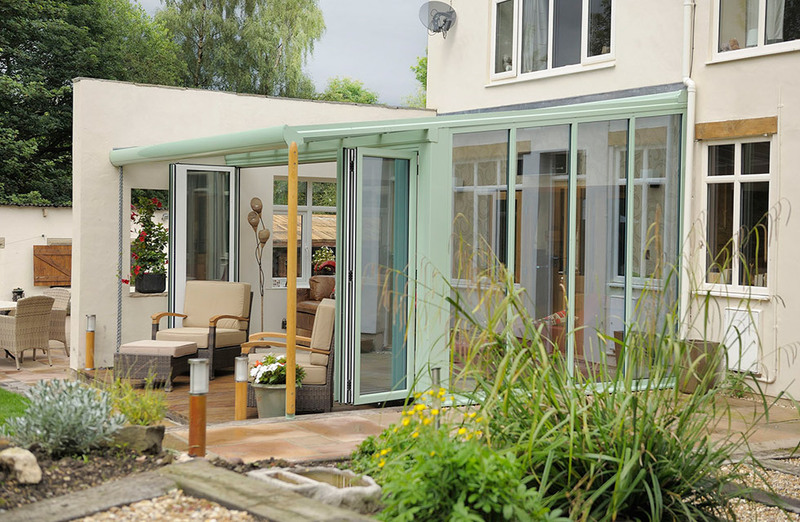 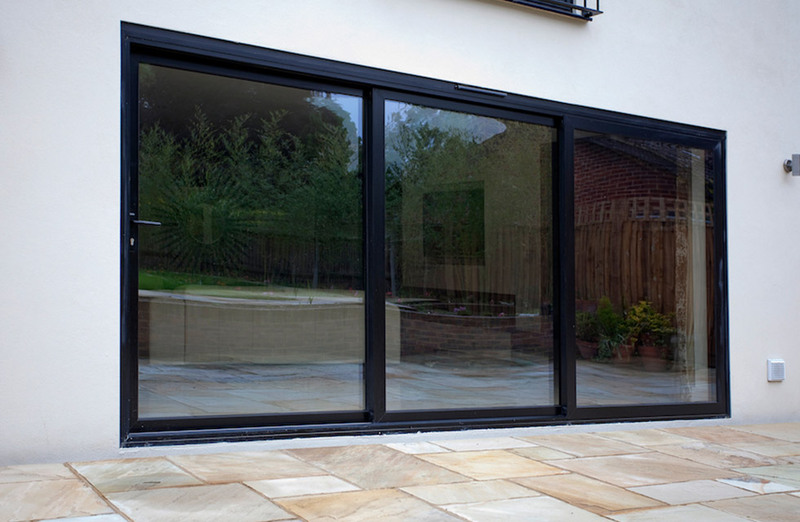 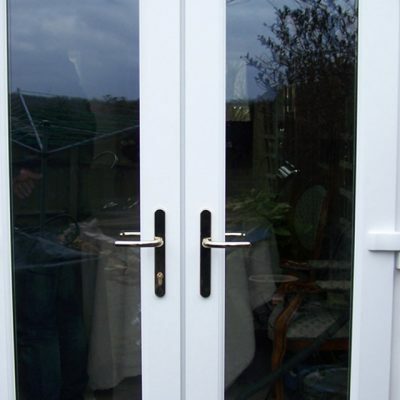 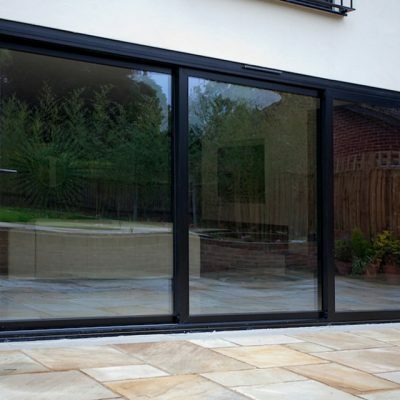 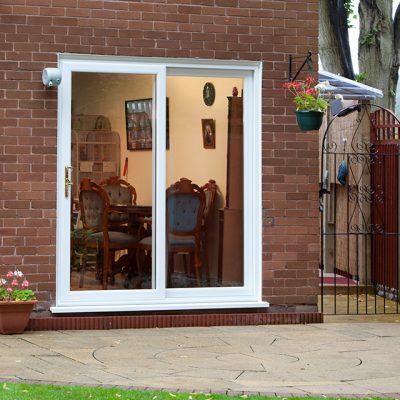 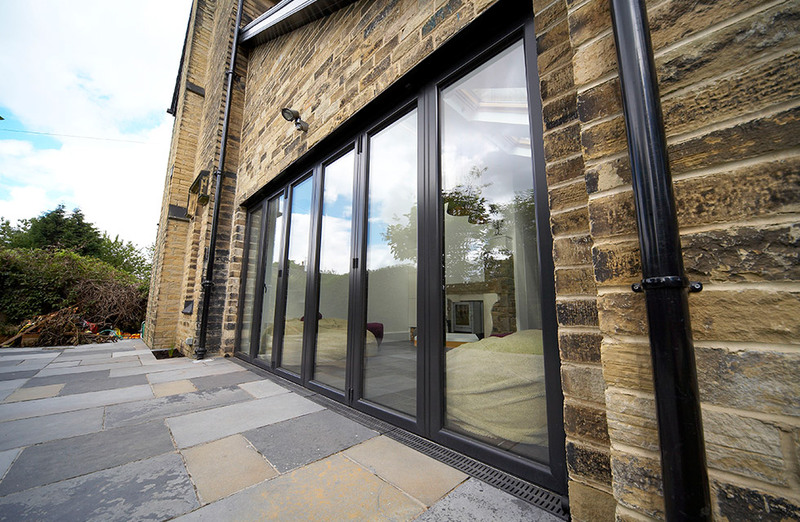 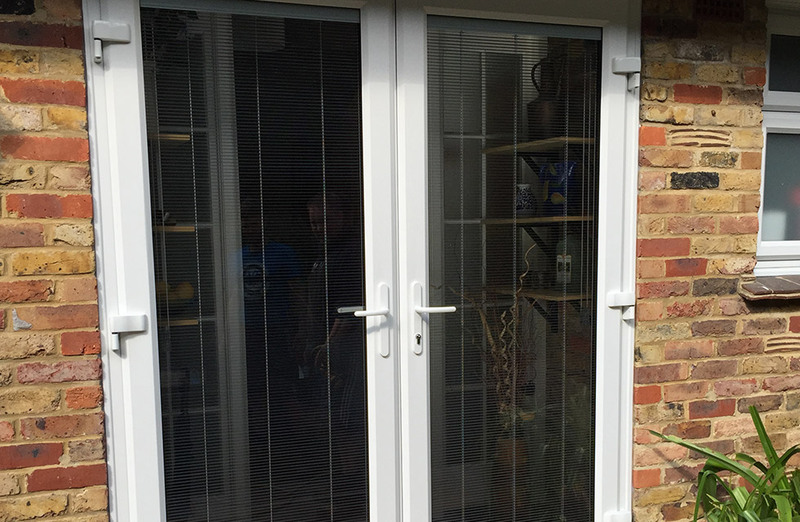 Bring yourself closer to your home’s outside with a new patio door style featured in the Adorn Range. 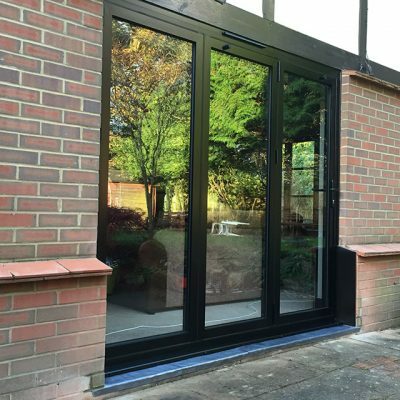 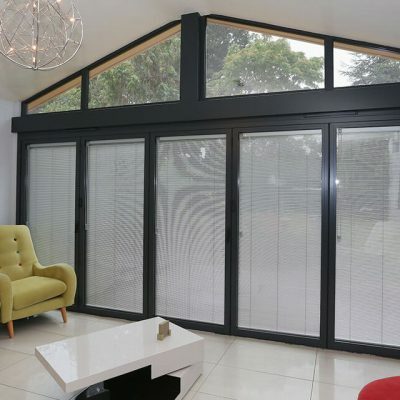 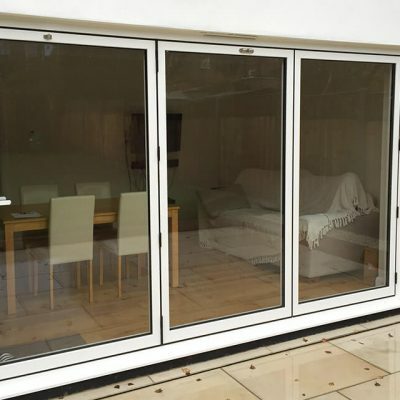 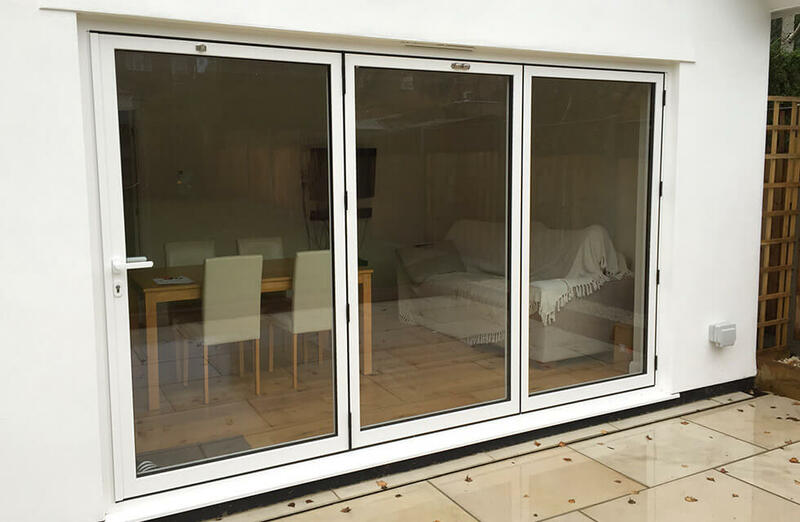 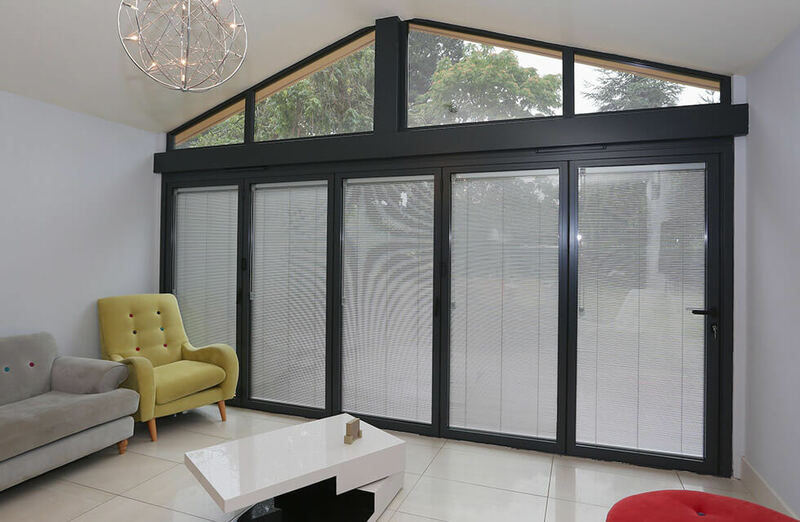 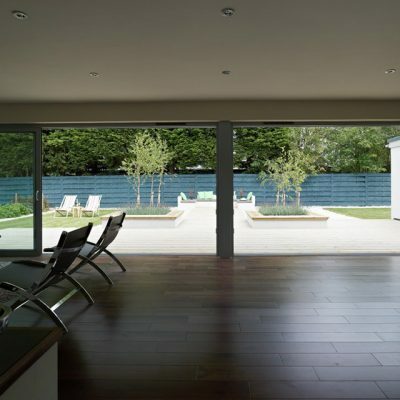 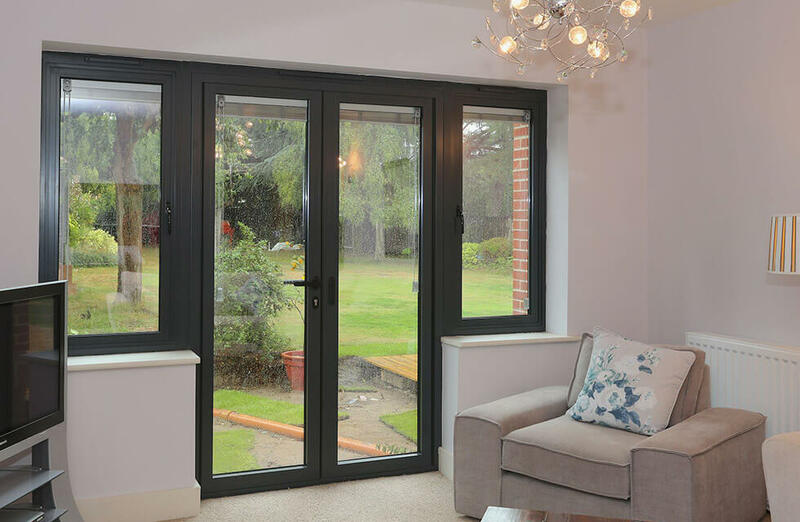 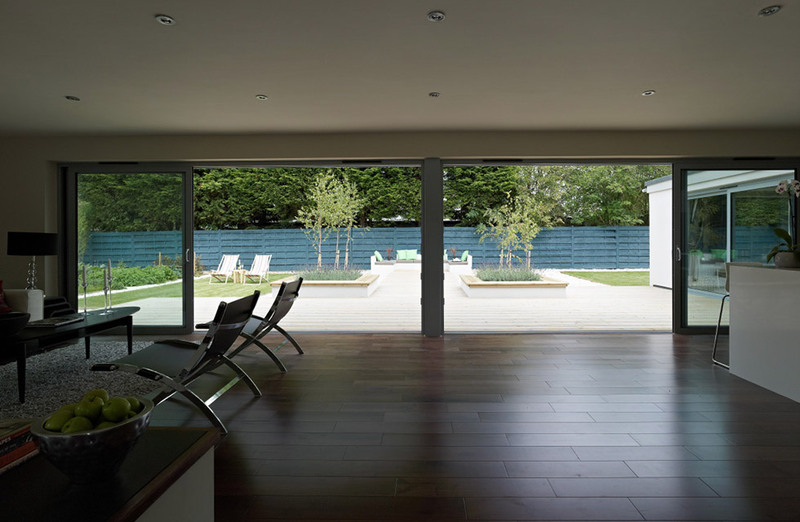 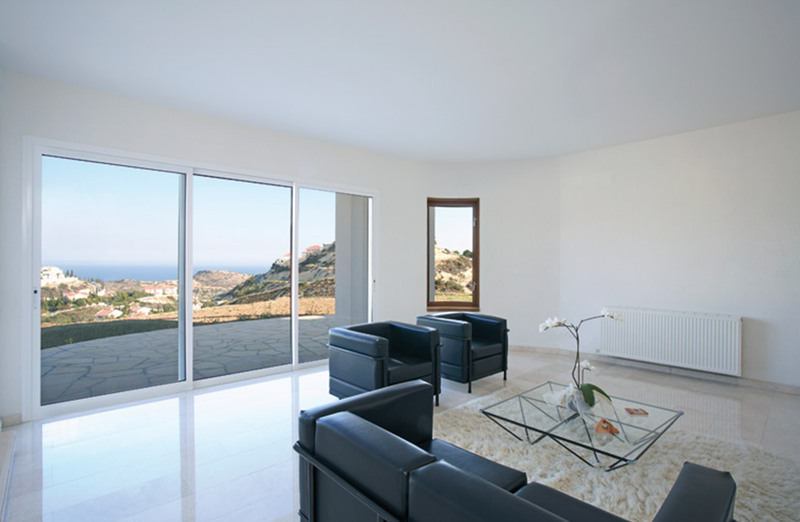 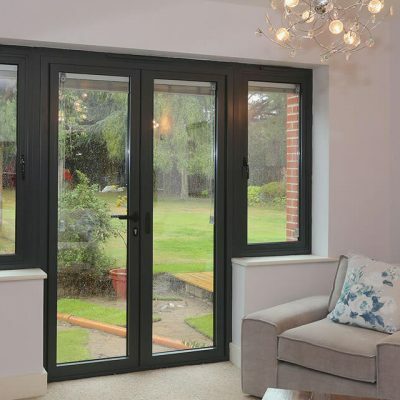 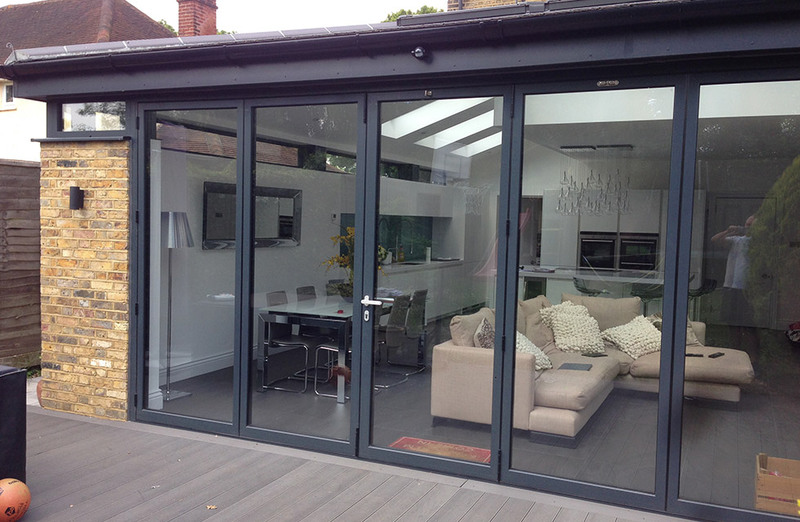 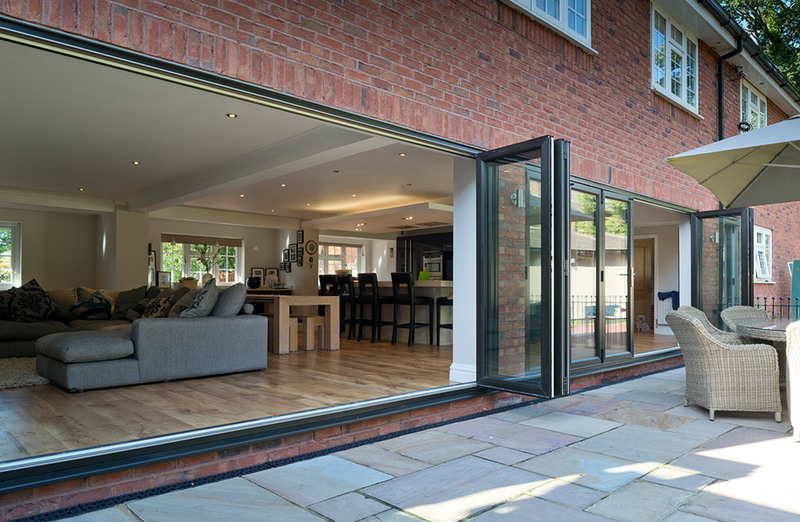 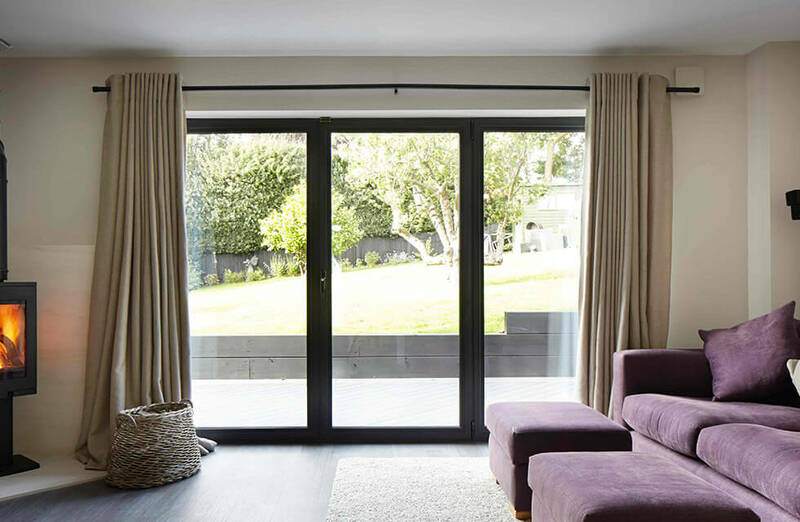 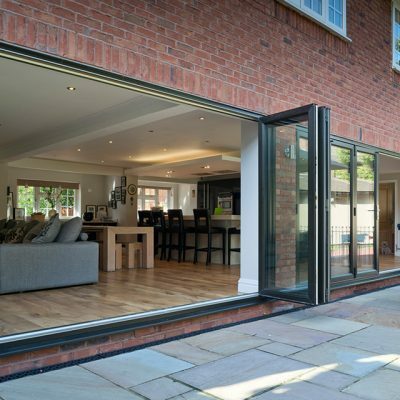 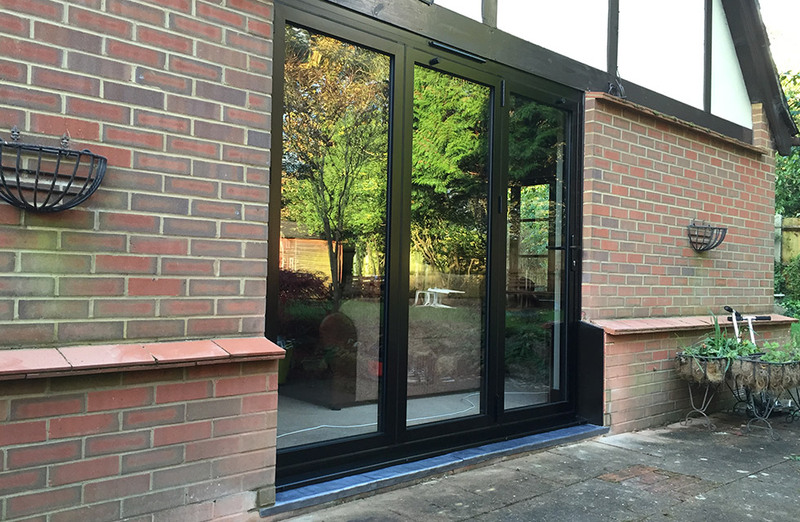 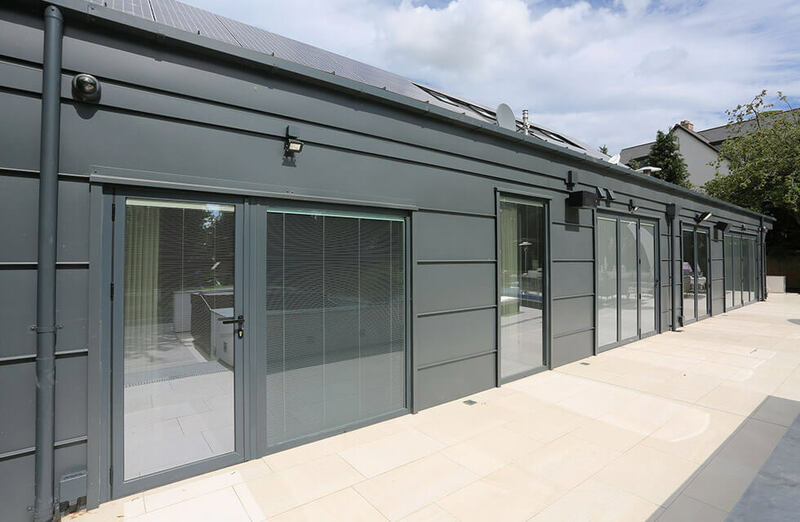 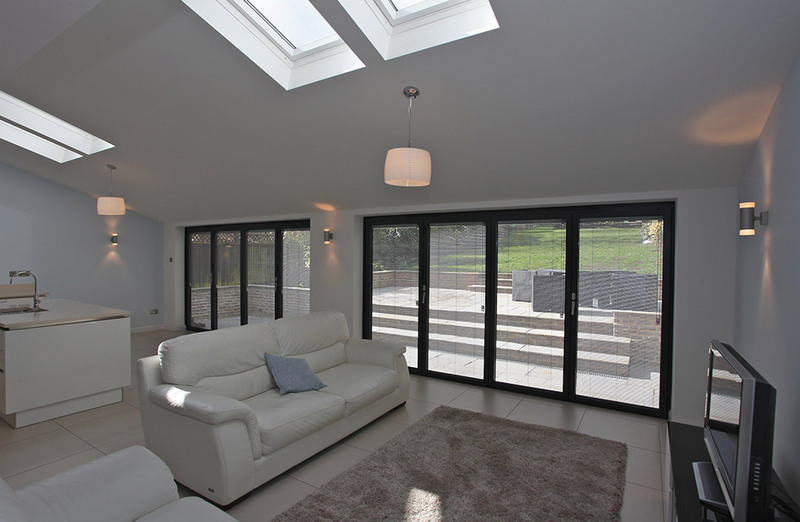 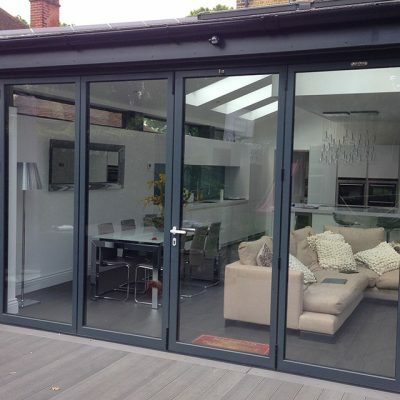 Whether you’d prefer the neat side-stacking panels a bifold door can bring to make the most of space or would like things simple with the smooth-sliding action of sliding patio doors, larger openings and increased light entry is always guaranteed. 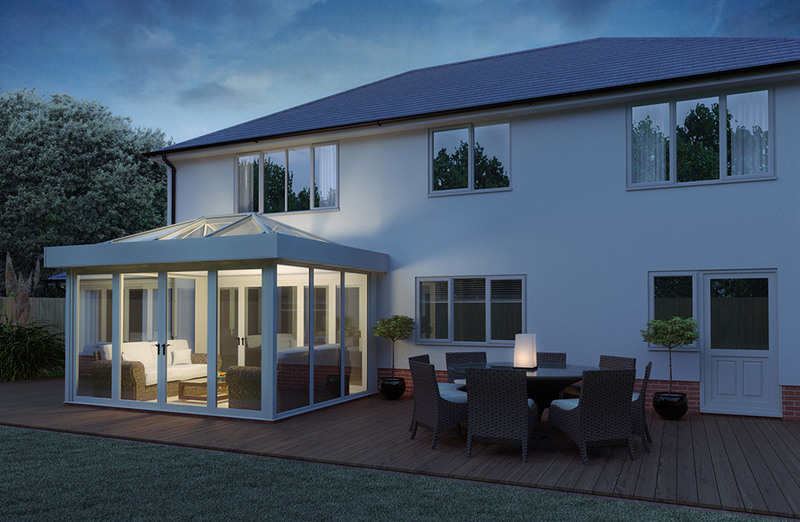 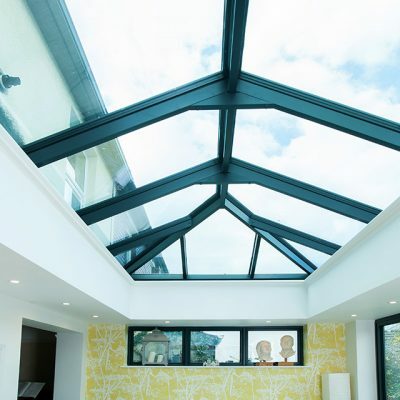 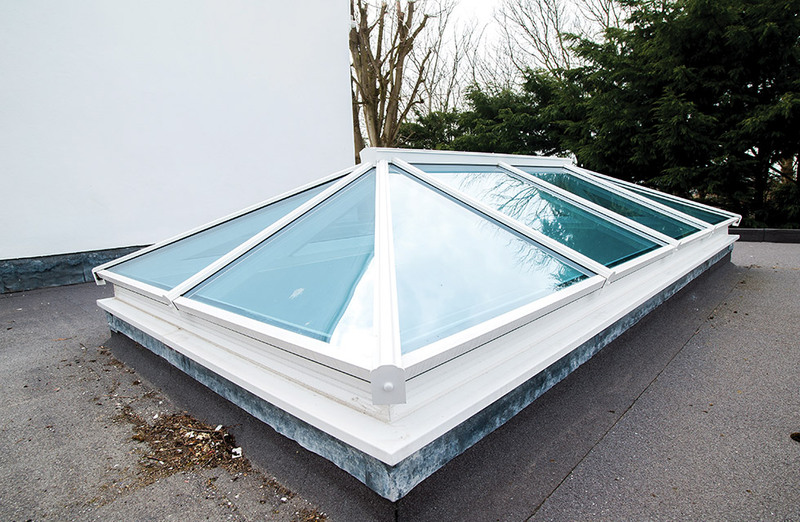 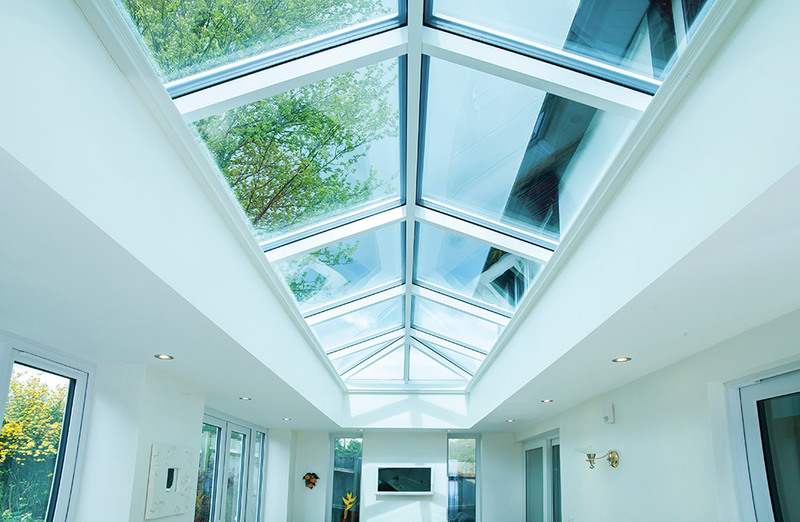 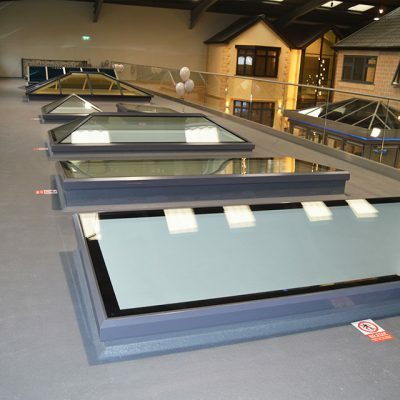 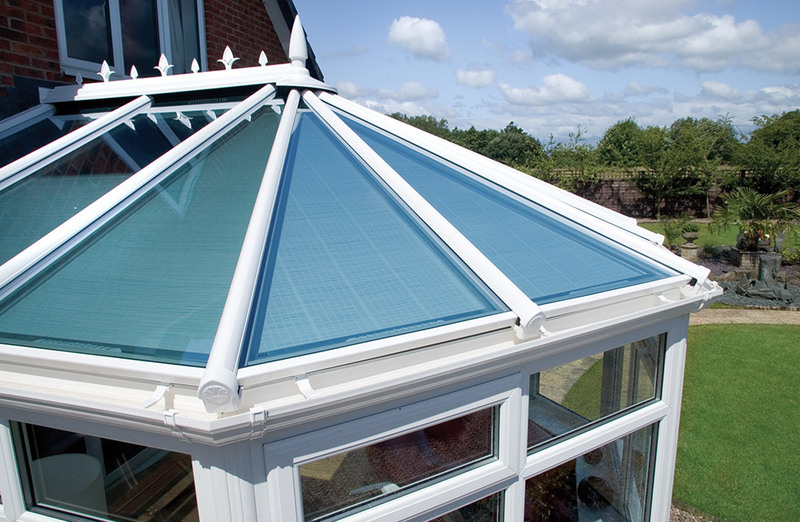 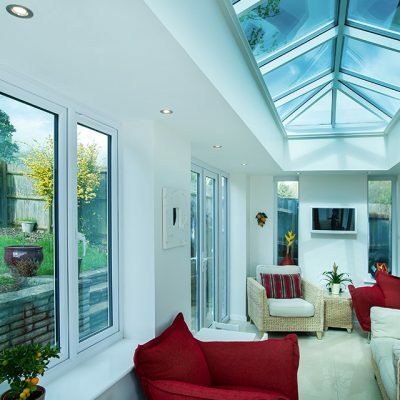 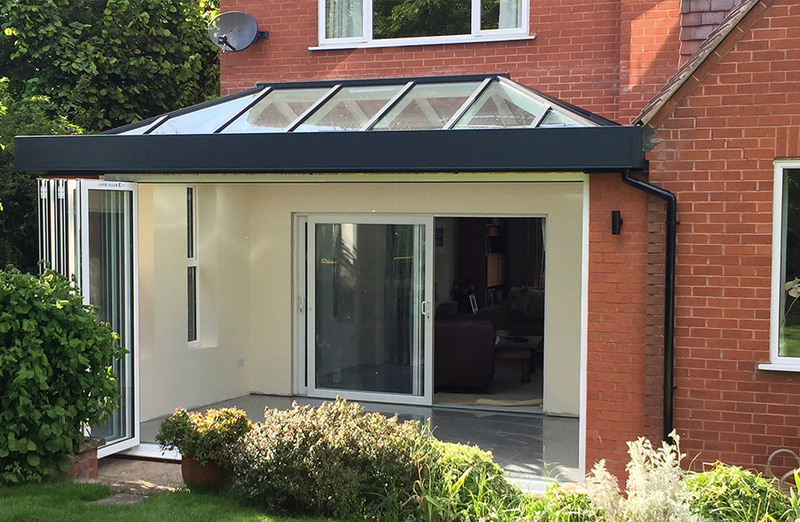 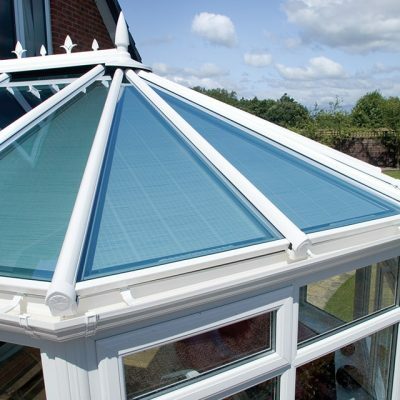 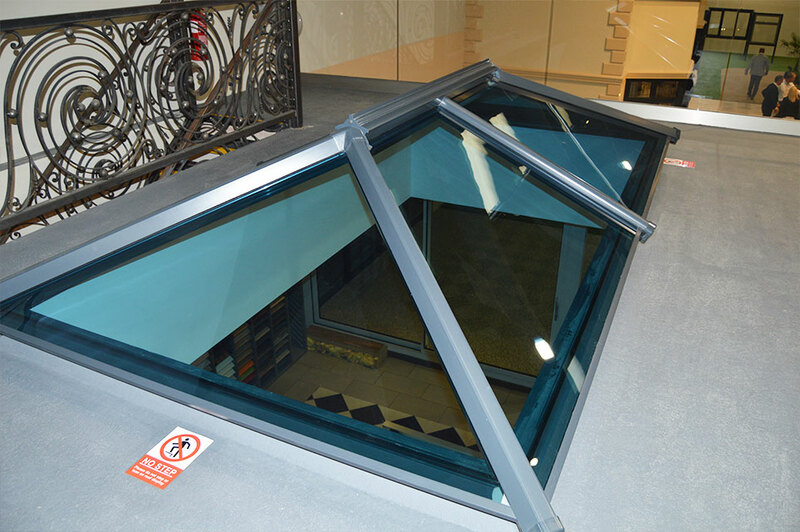 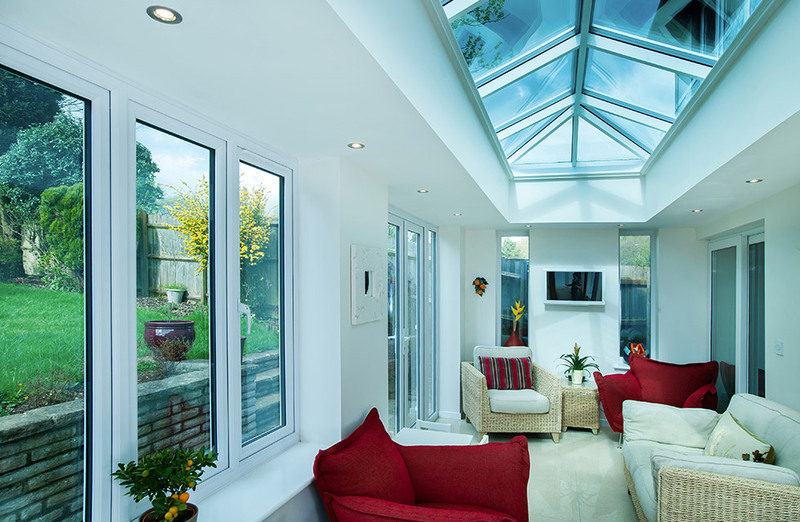 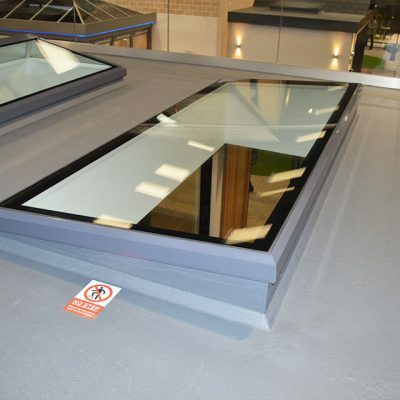 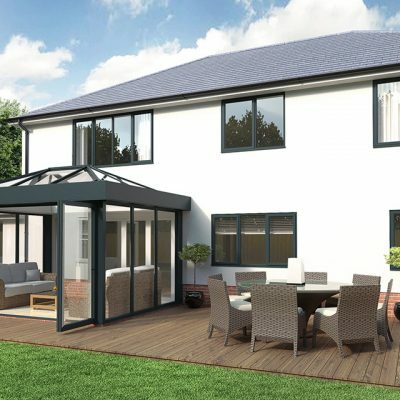 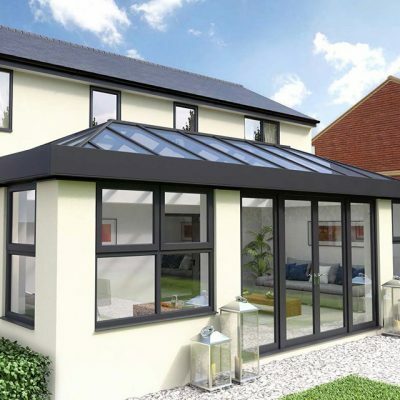 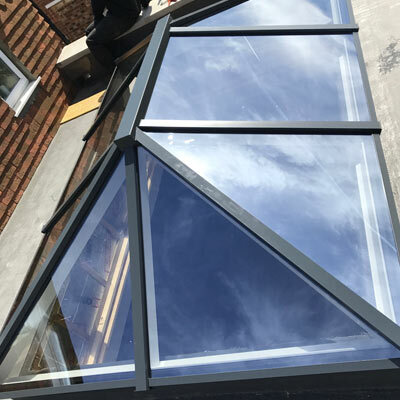 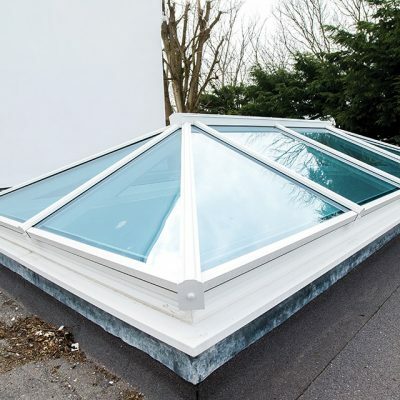 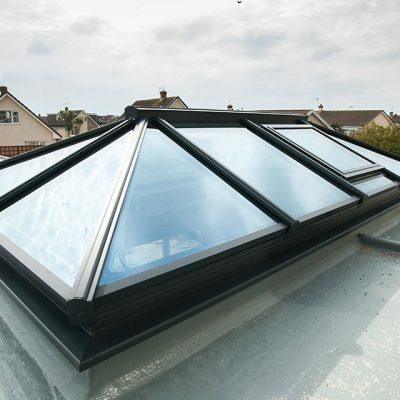 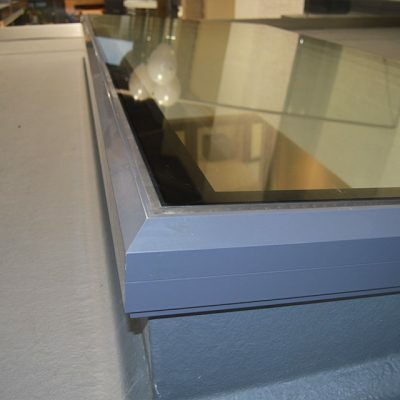 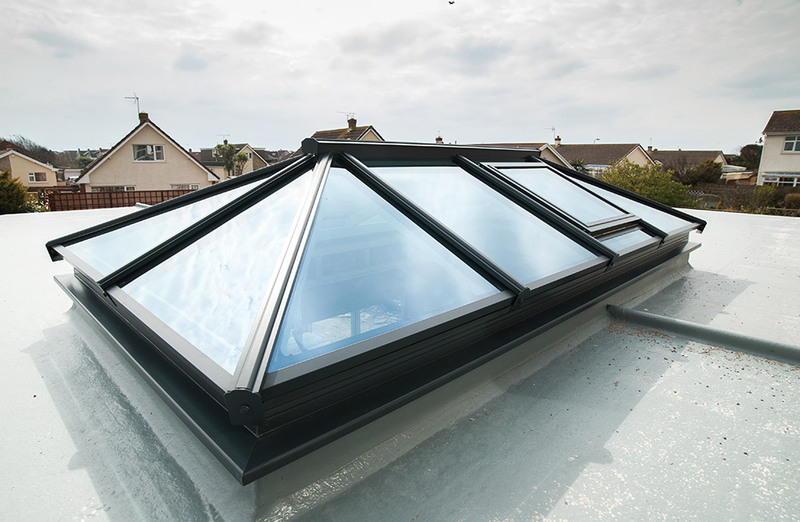 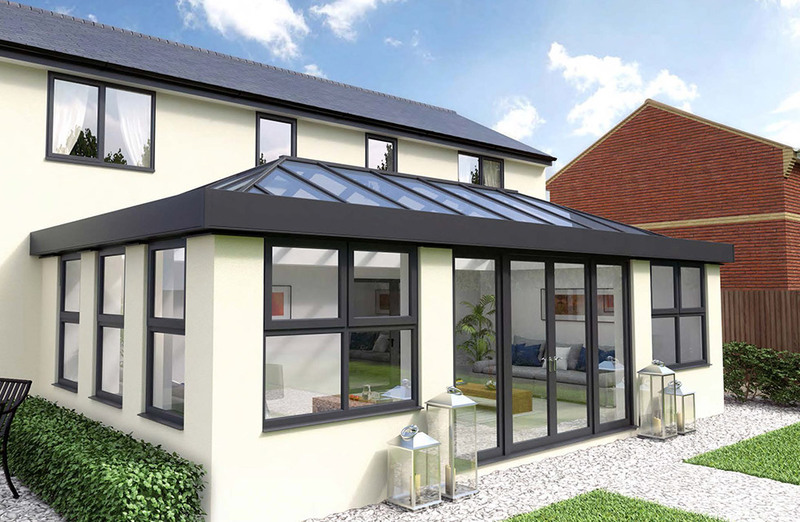 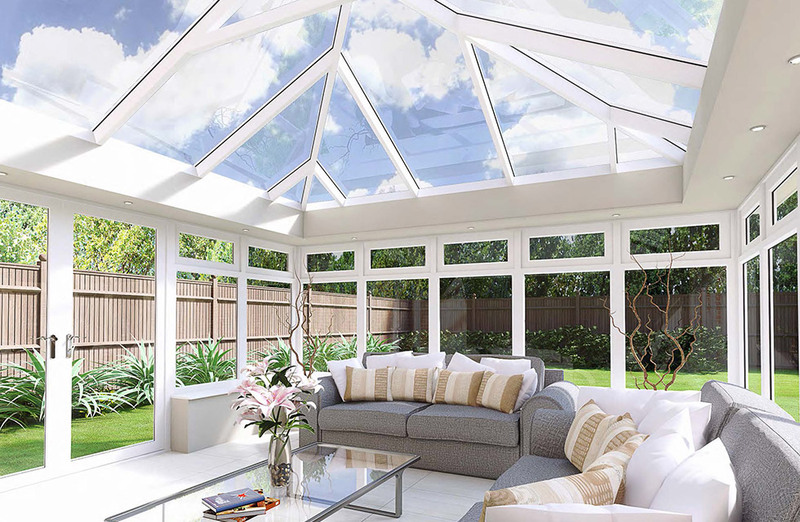 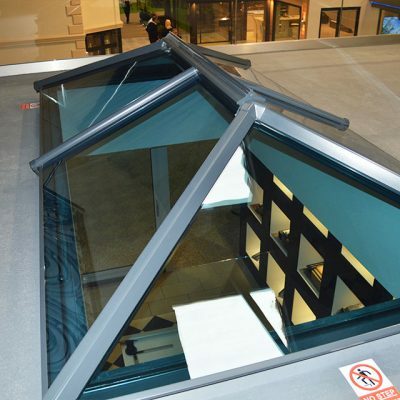 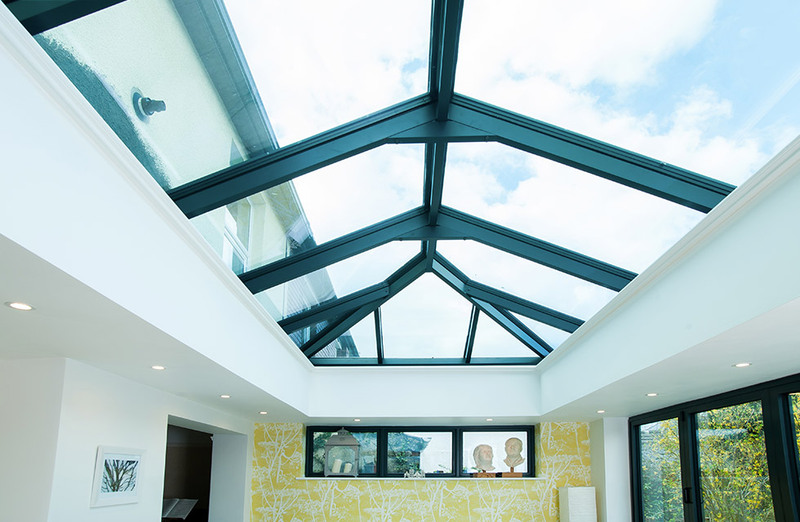 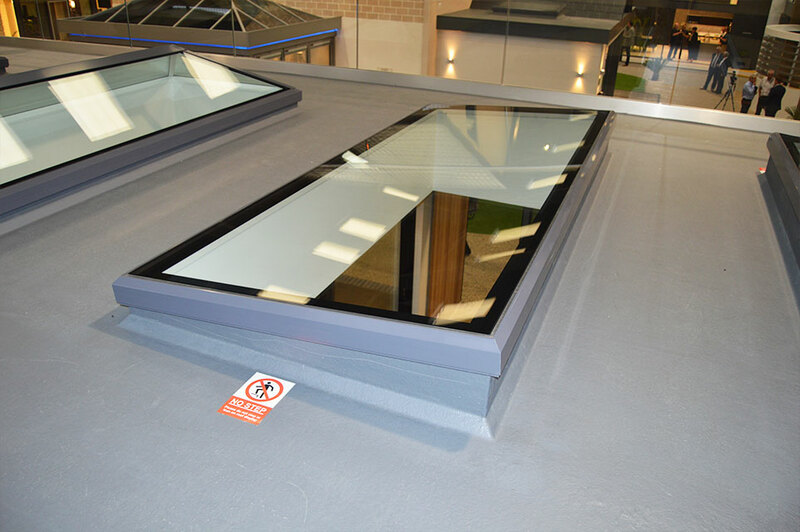 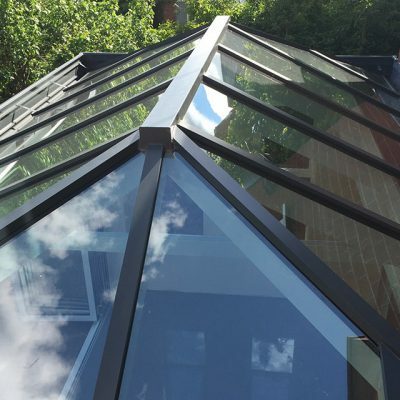 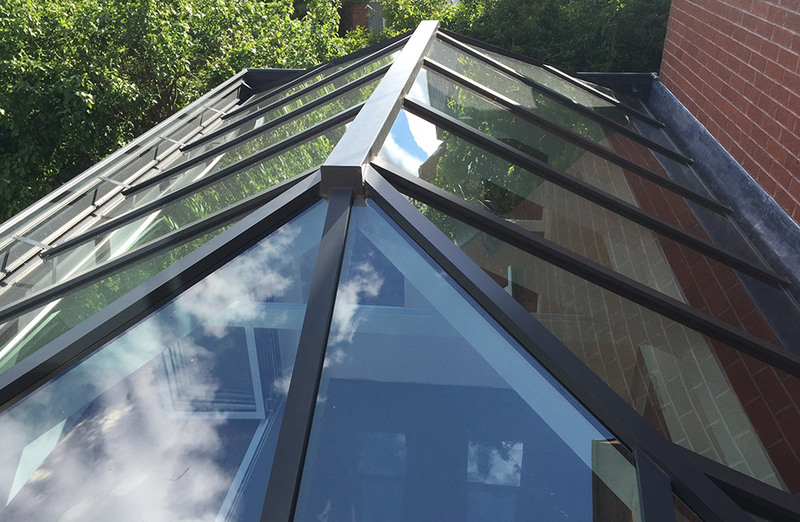 Much more stylish, enhancing, and acoustically insulating when compared to the previous polycarbonate conservatory roofs of yesteryear, there’s no longer any need to suffer from the insufficient comfort or the sound of harsh rainfall with lantern and glazed replacement roof from our range. 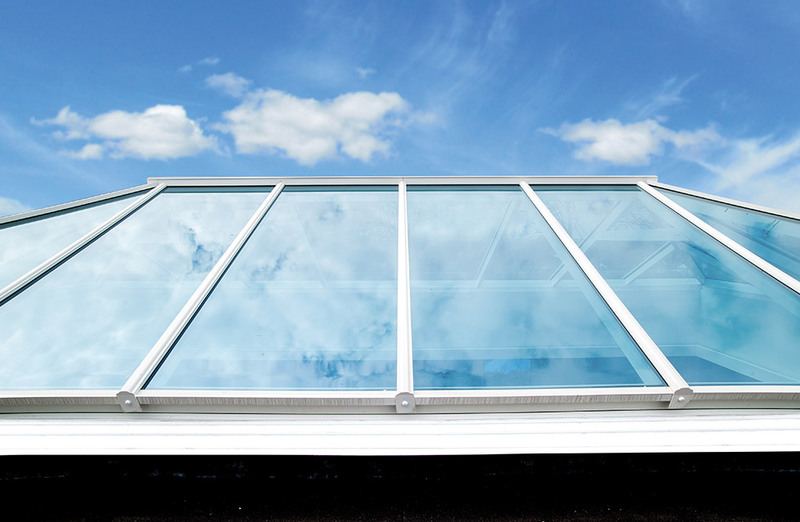 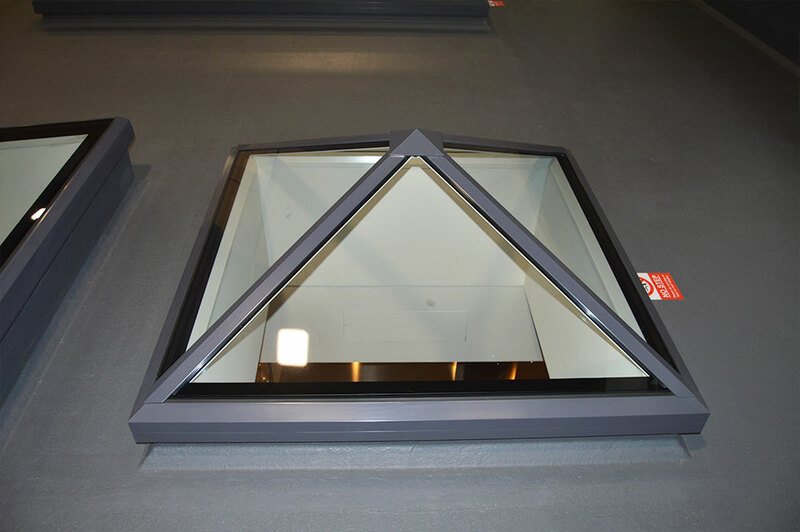 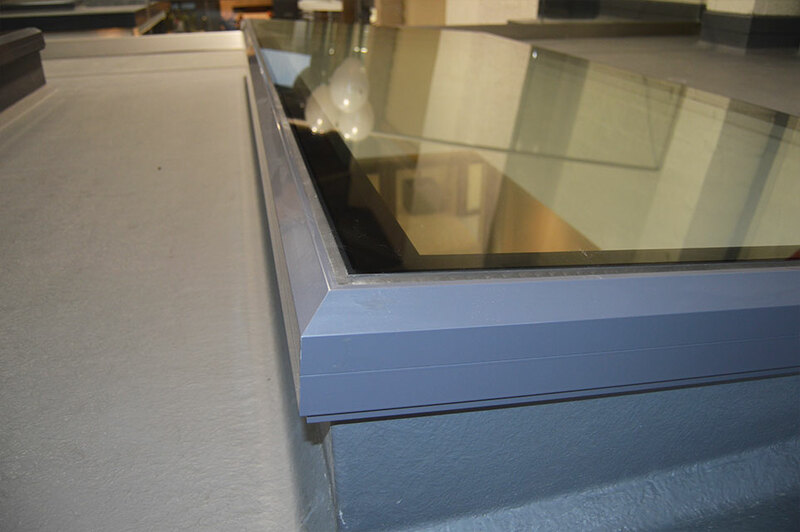 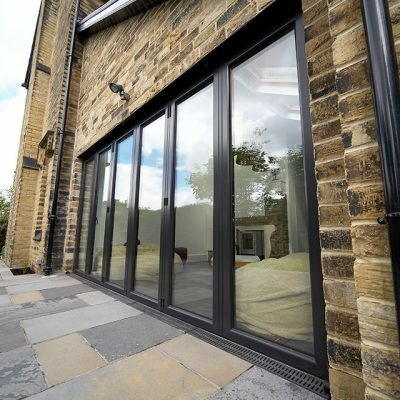 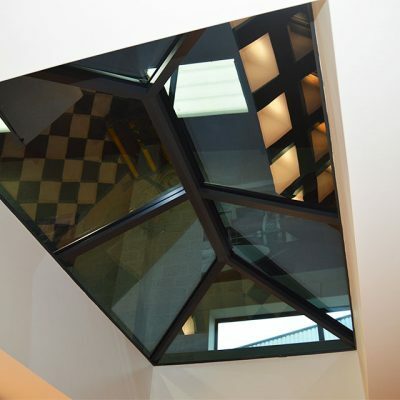 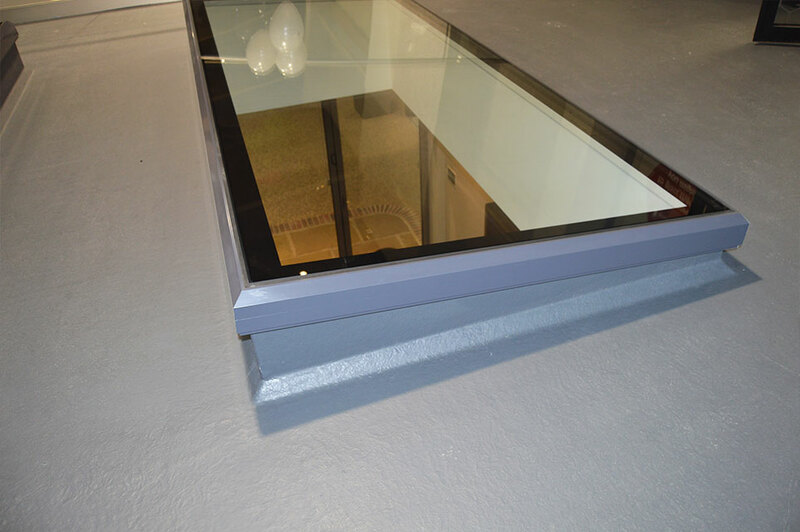 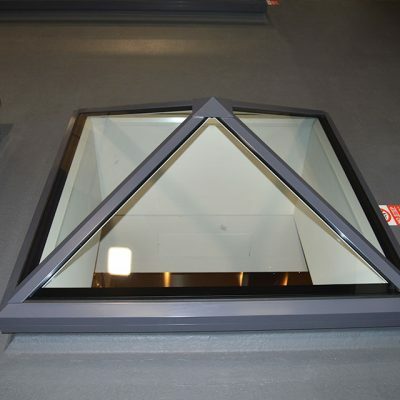 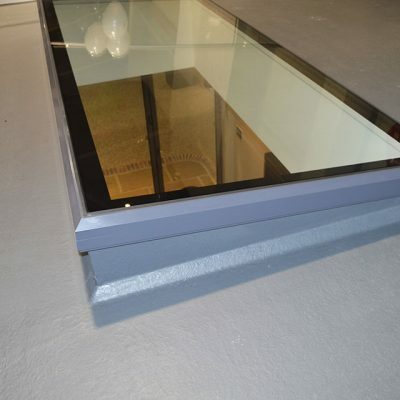 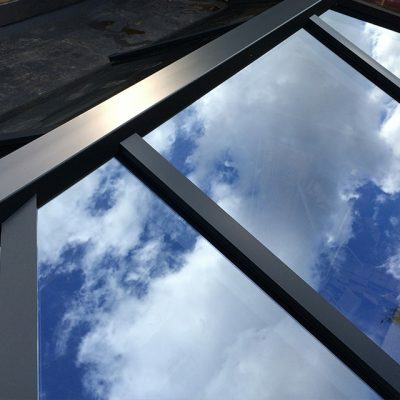 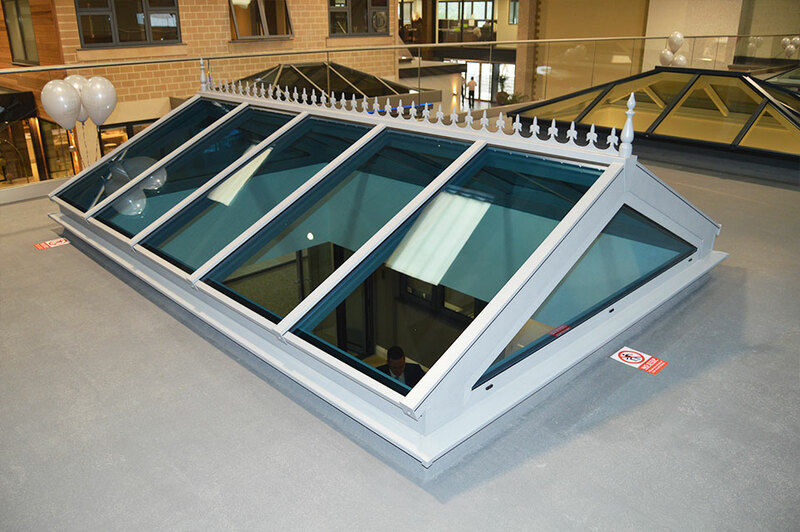 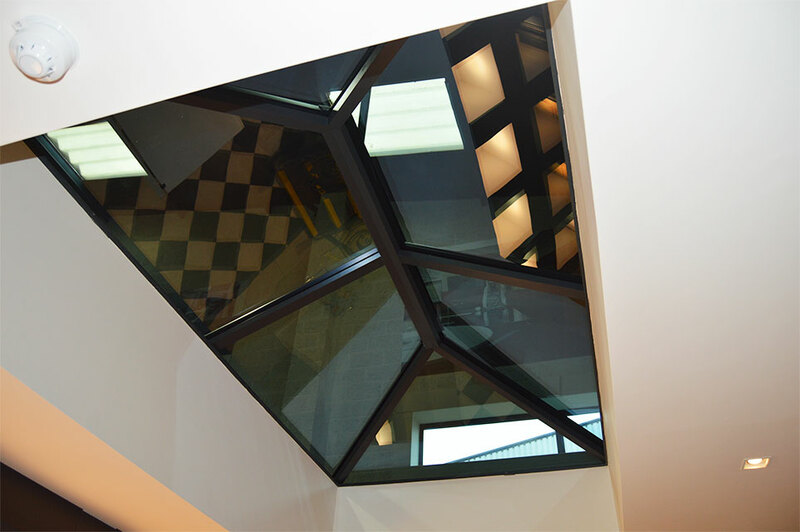 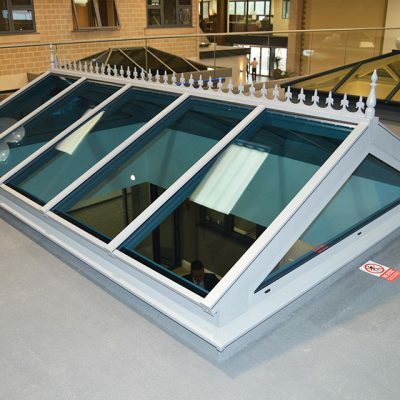 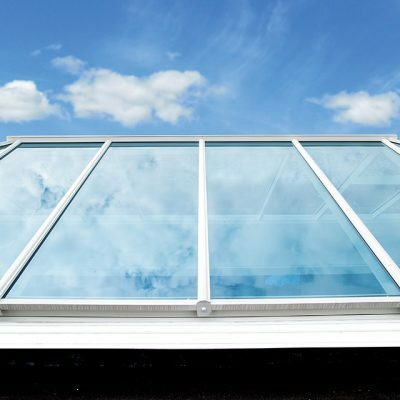 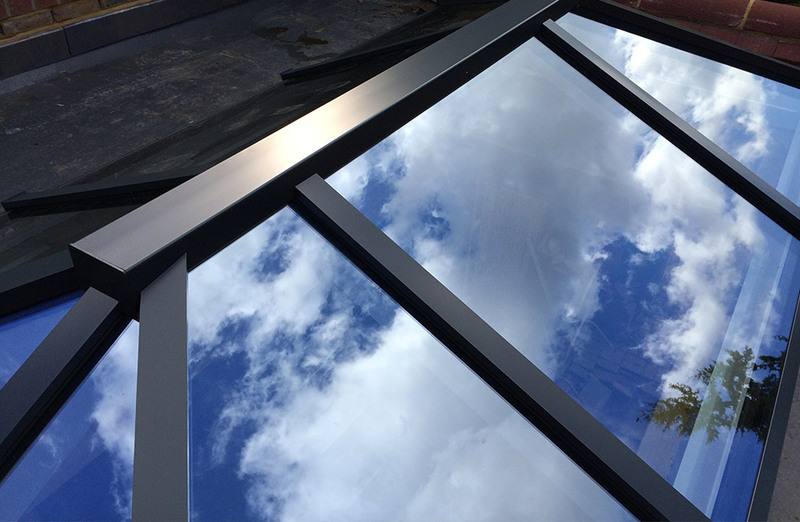 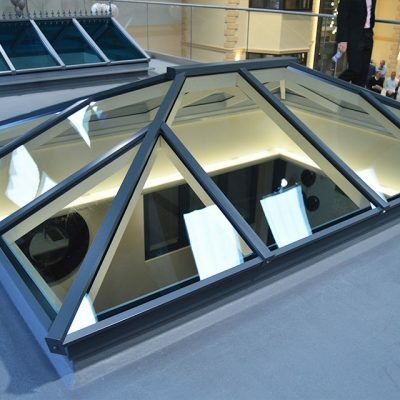 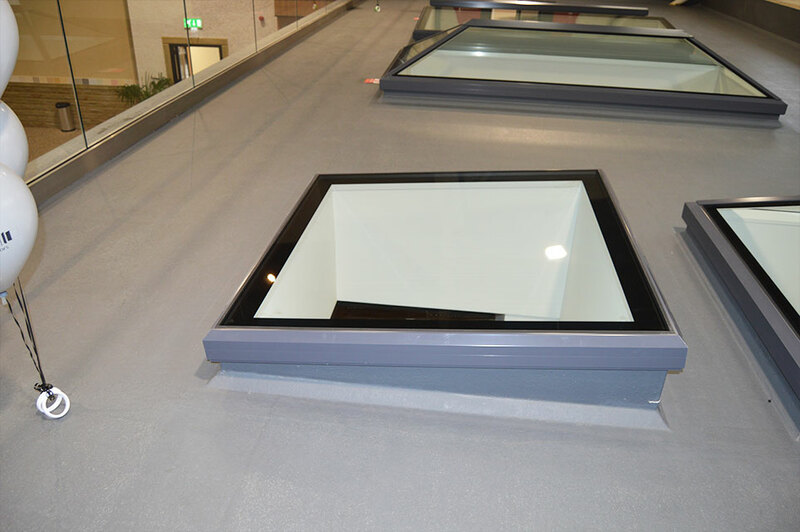 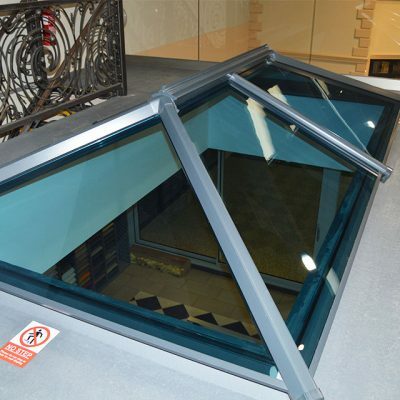 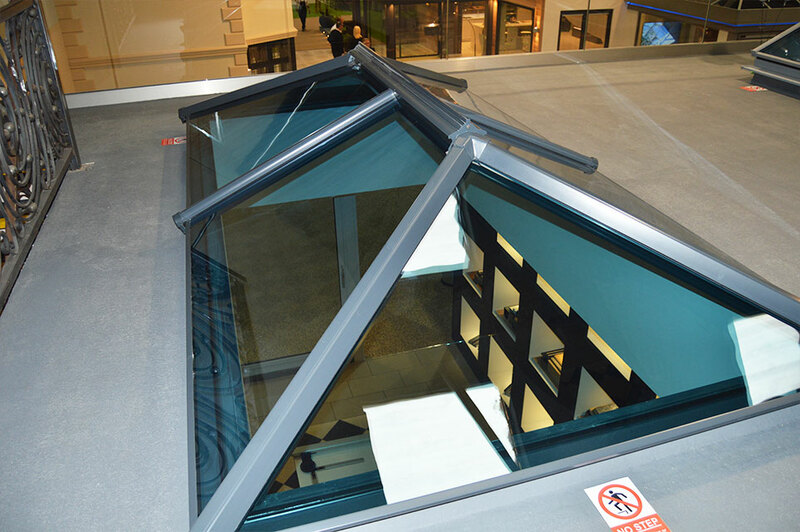 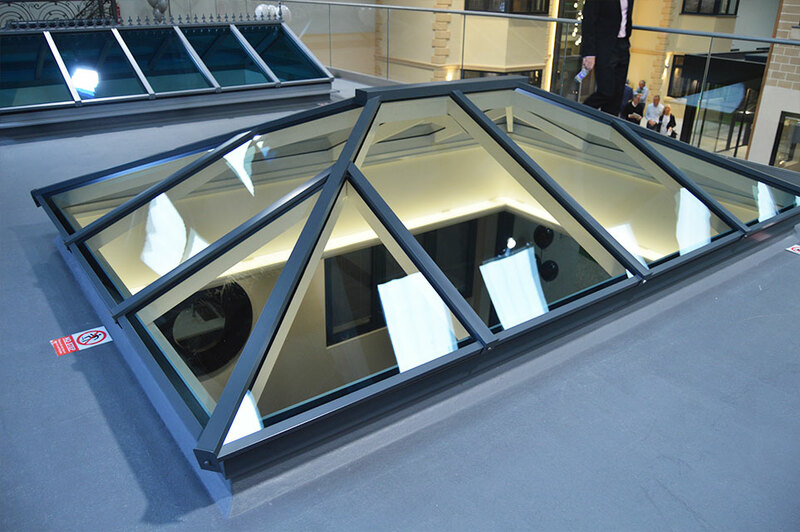 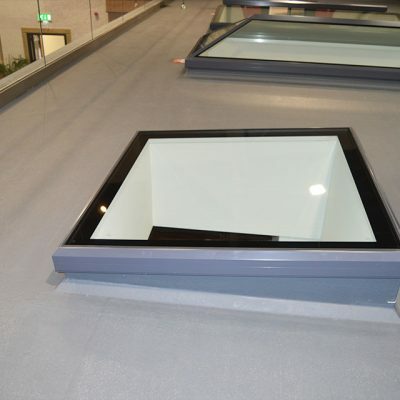 Both capable of letting the light shine in from above as well as around, both styles make the most of energy efficient glazing to result in increased comfort every time.